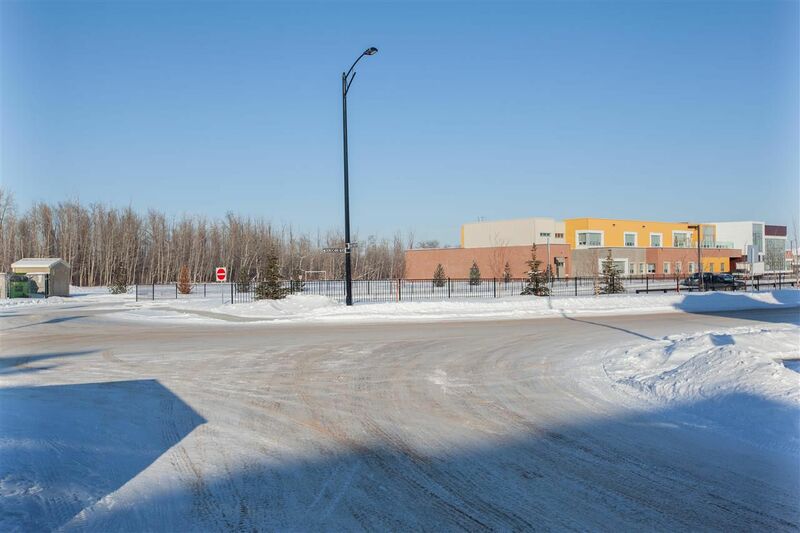 Desrochers Edmonton is a newer community in the far South-West Heritage Valley Area in southwest Edmonton, minutes from the international airport and Leduc County. 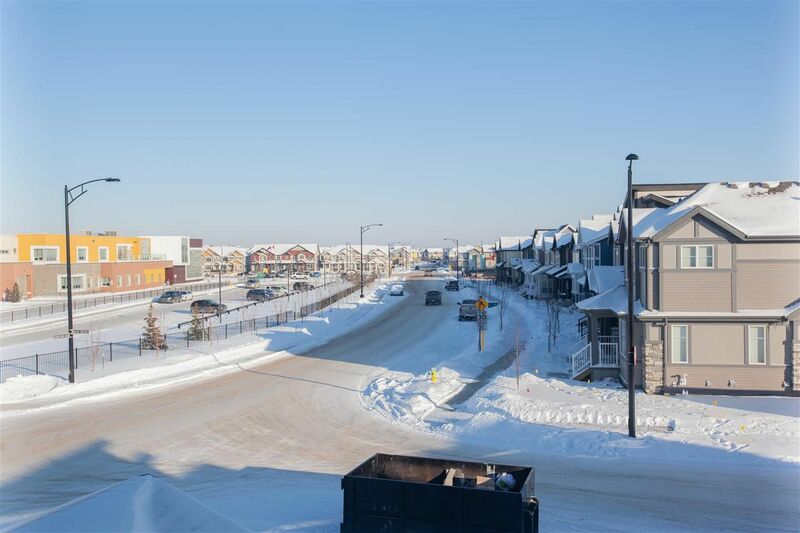 Main roads include Desrochers Gate Sw, Desrochers Boulvard, Dumont Crescent, Davidson Green SW and Daniels Crescent. 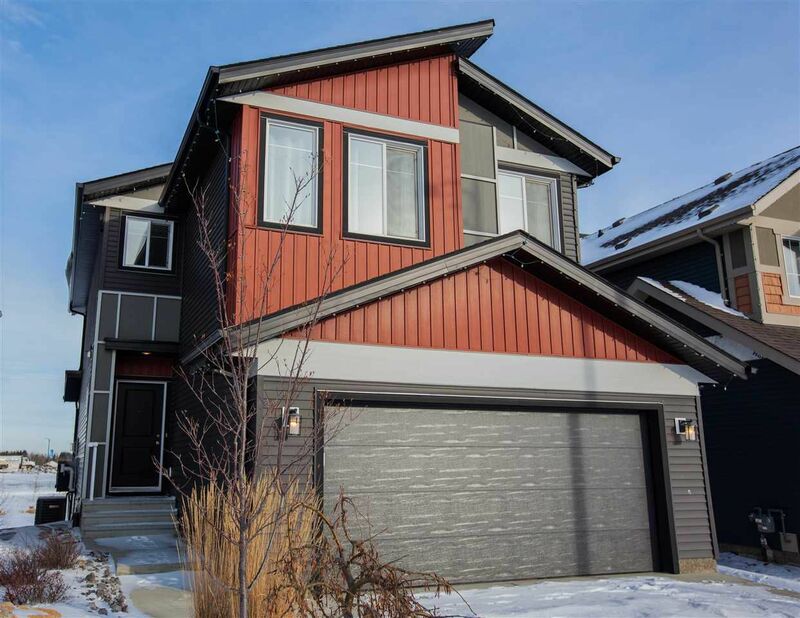 Desrochers house prices are a mix of starter home prices to upper scale home prices. 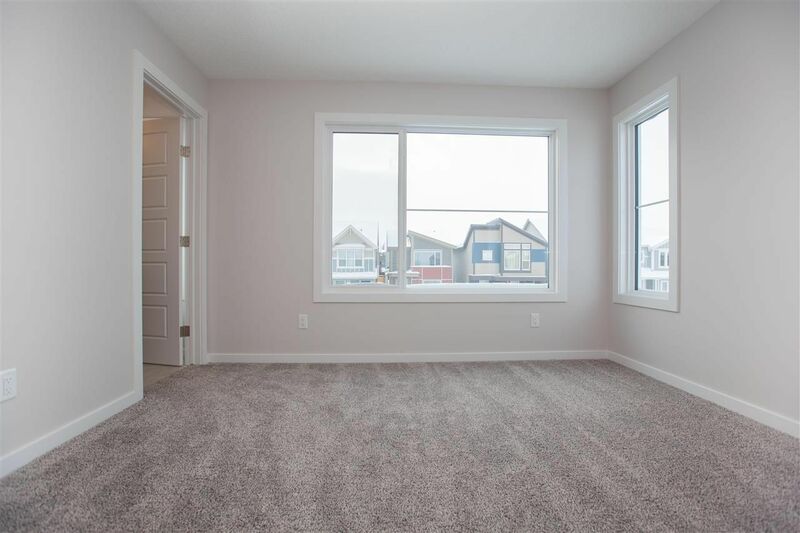 All houses for sale were constructed after our last real estate boom. 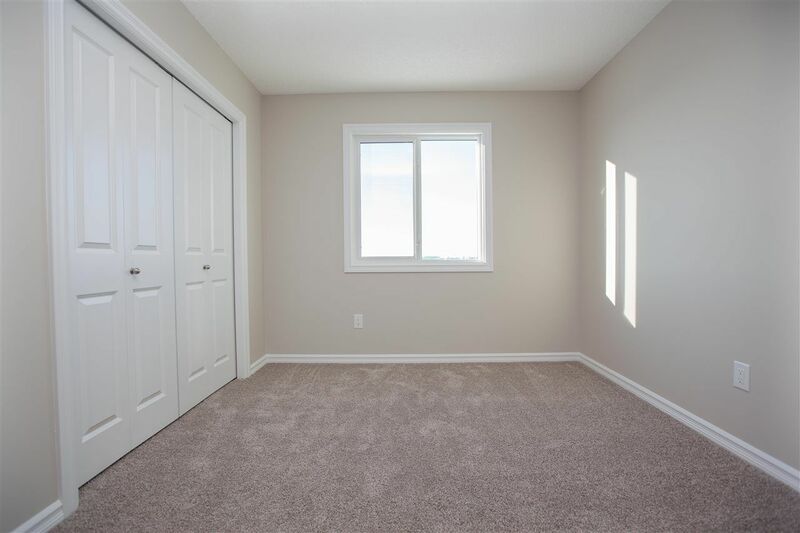 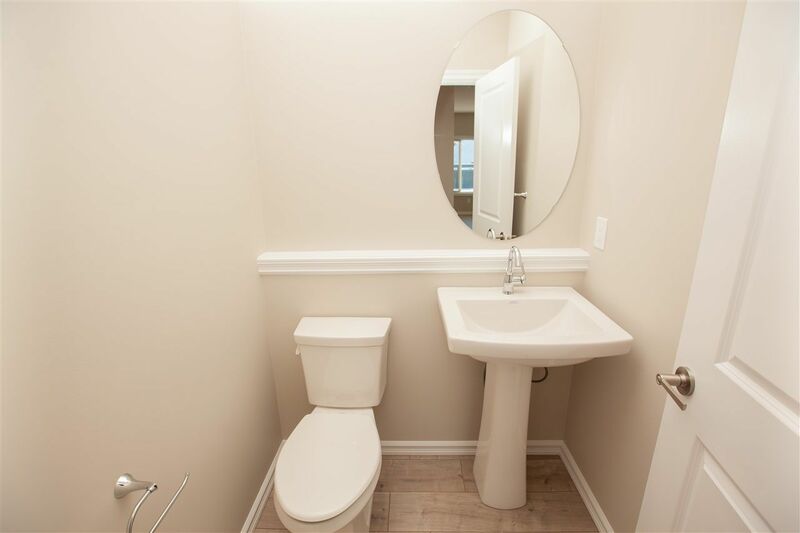 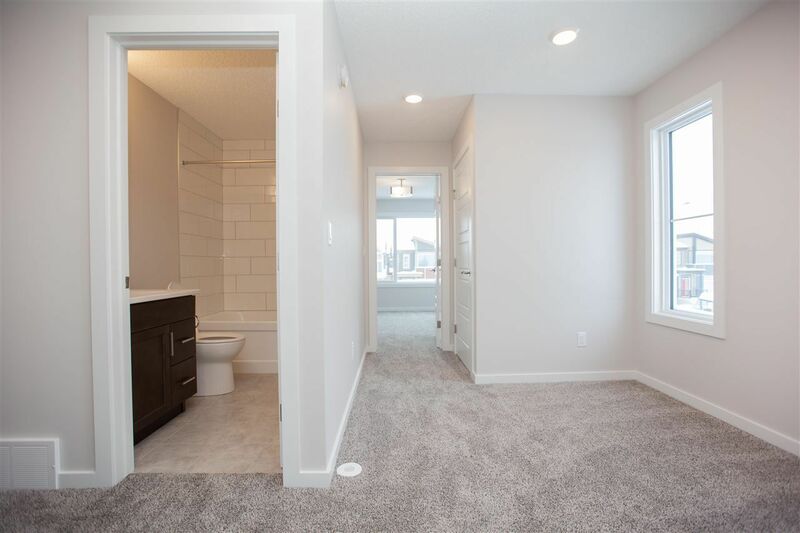 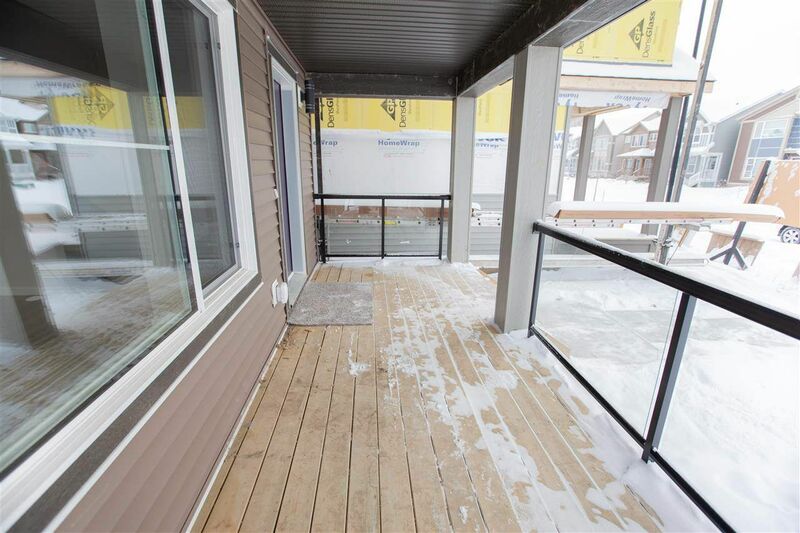 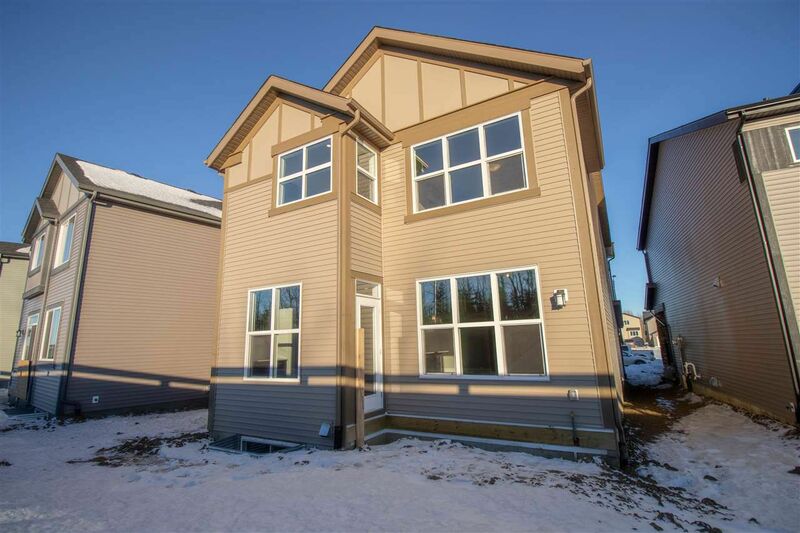 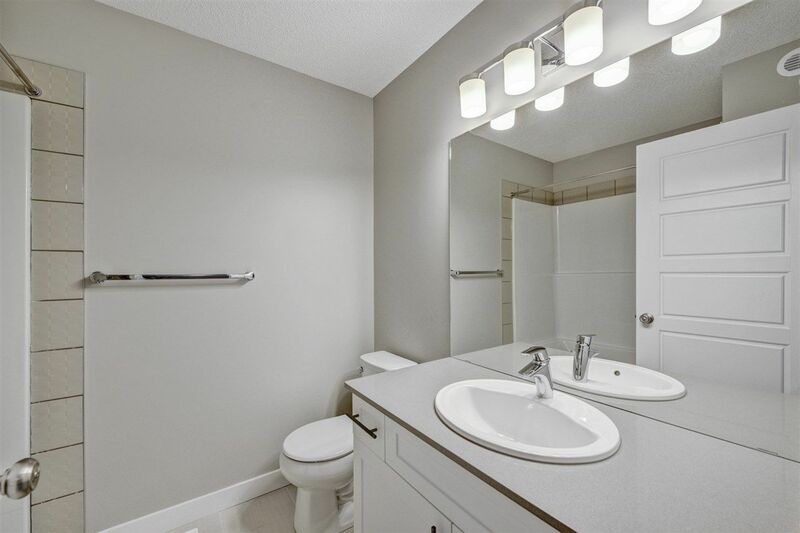 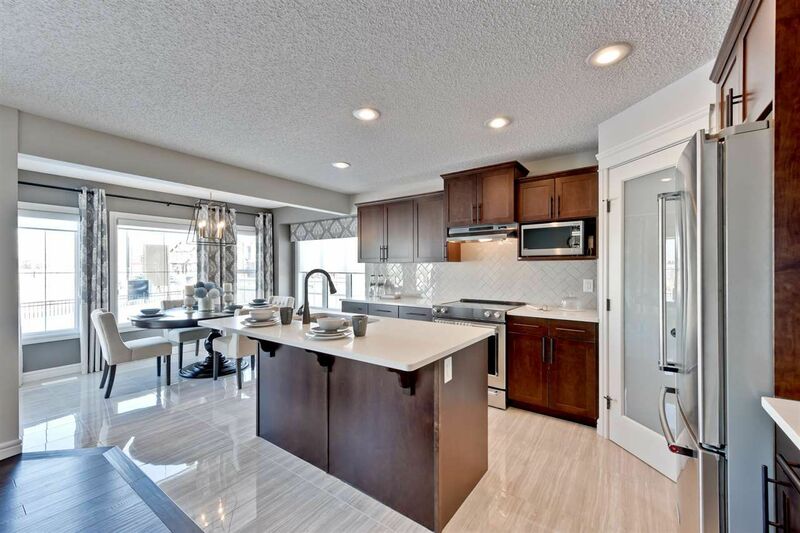 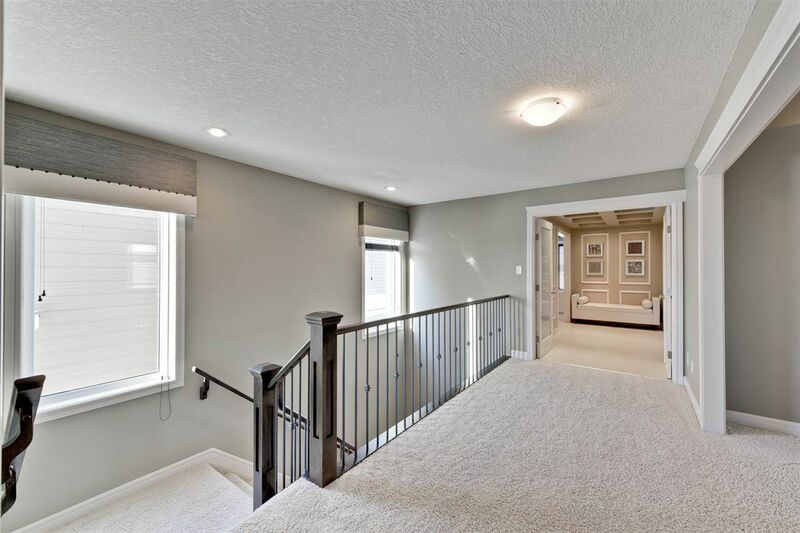 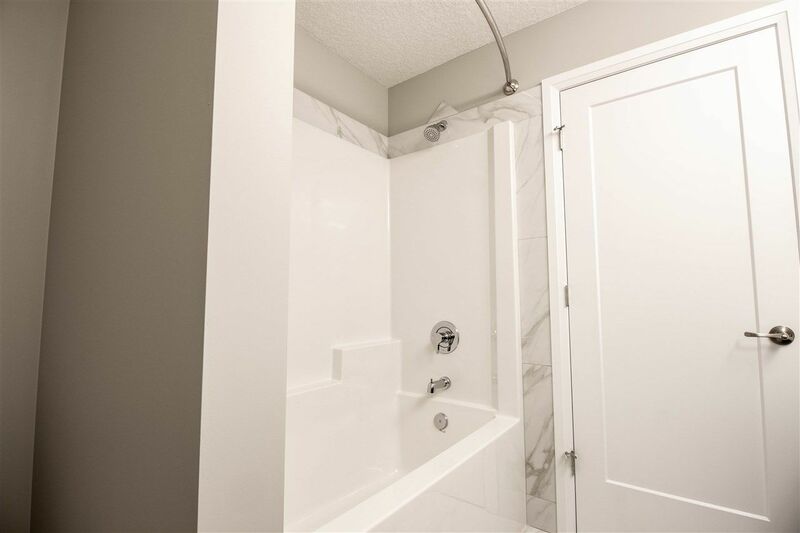 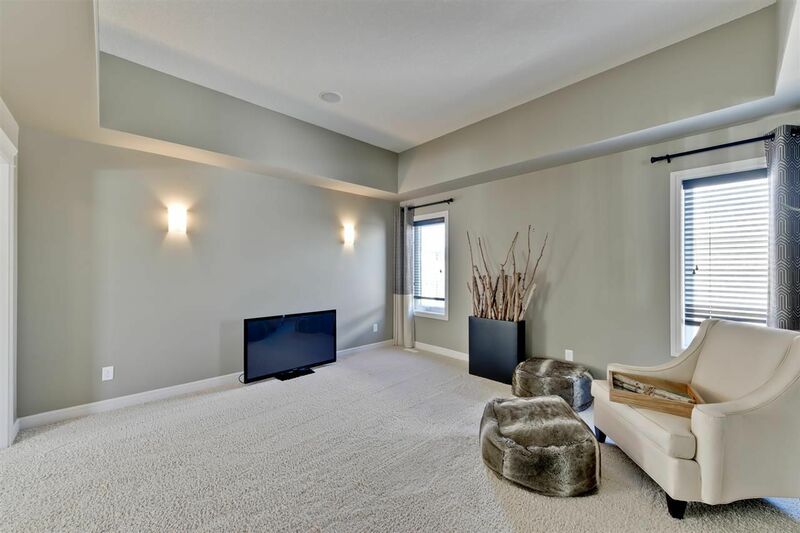 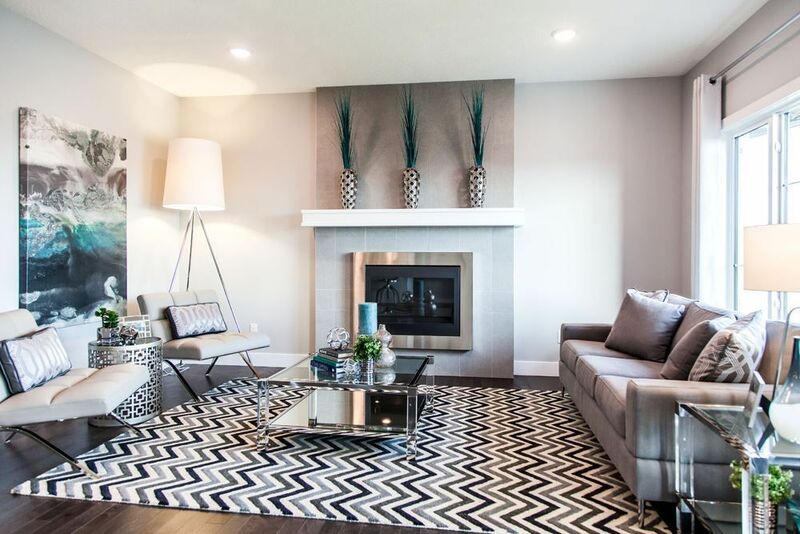 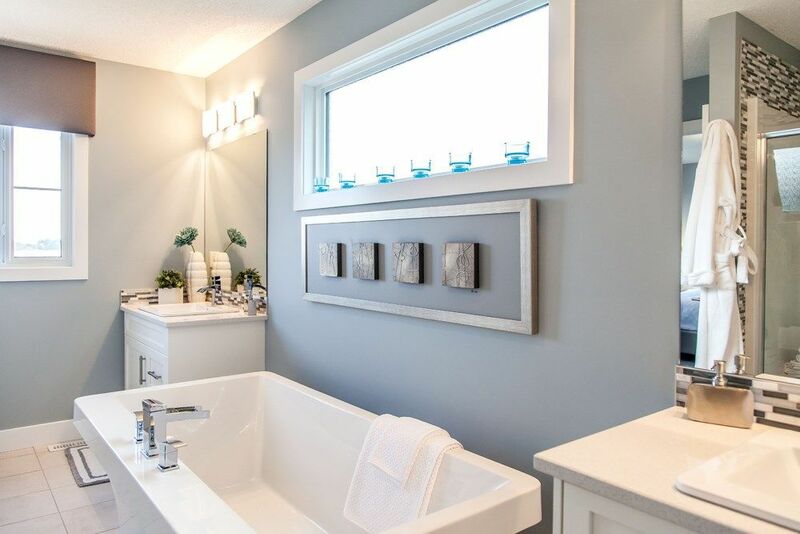 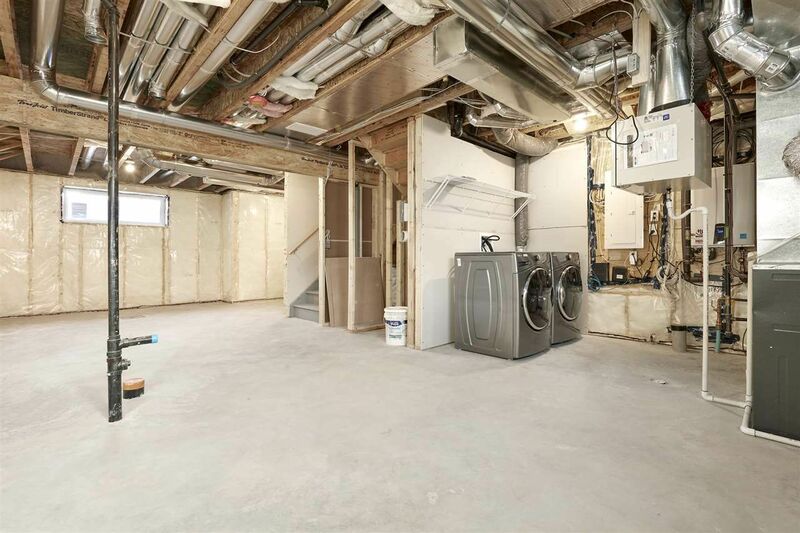 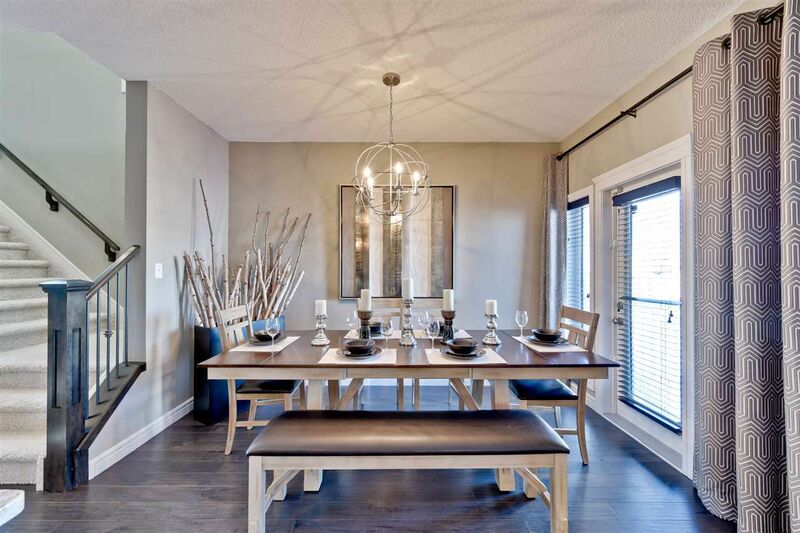 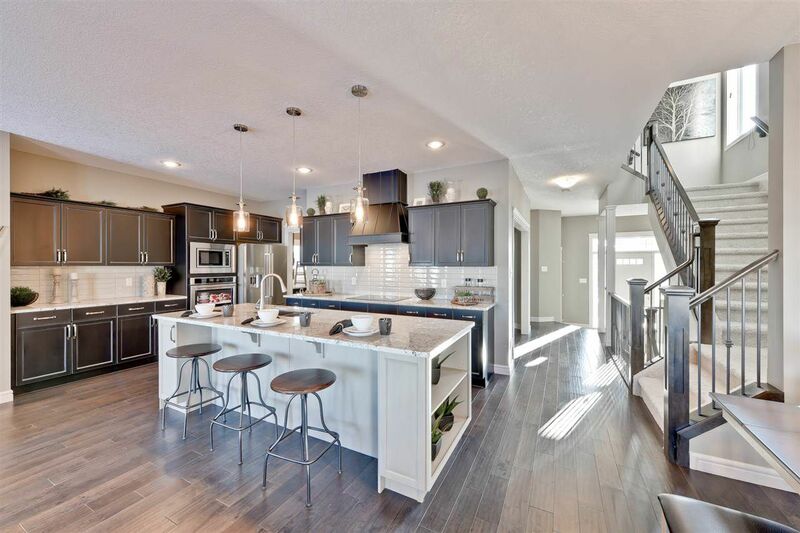 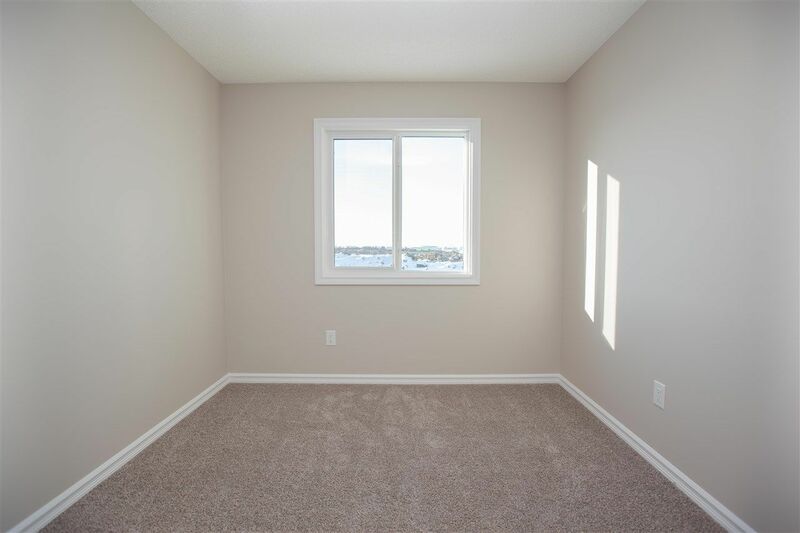 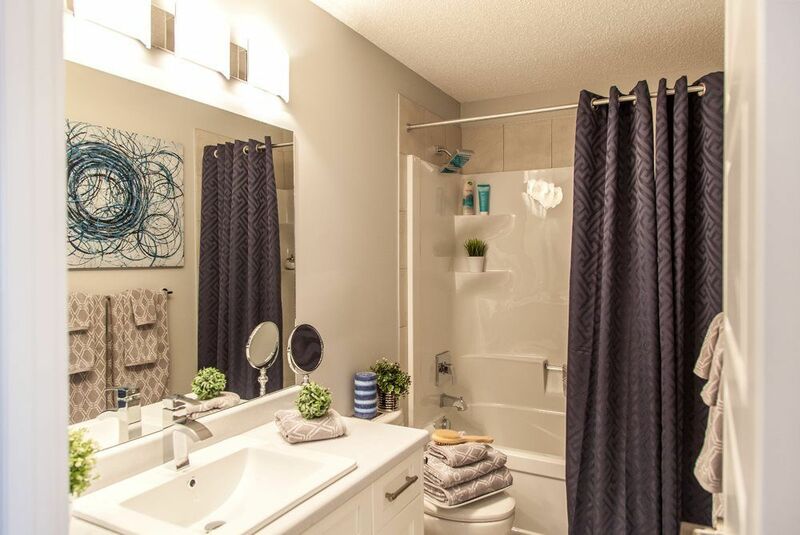 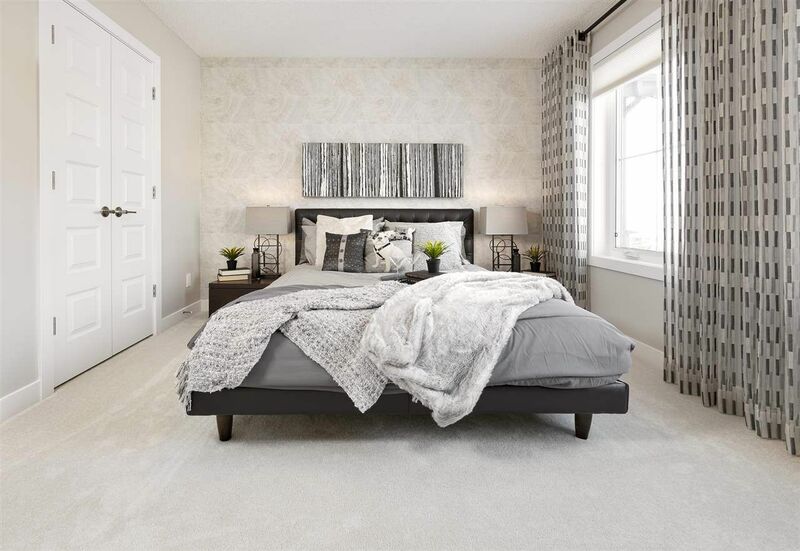 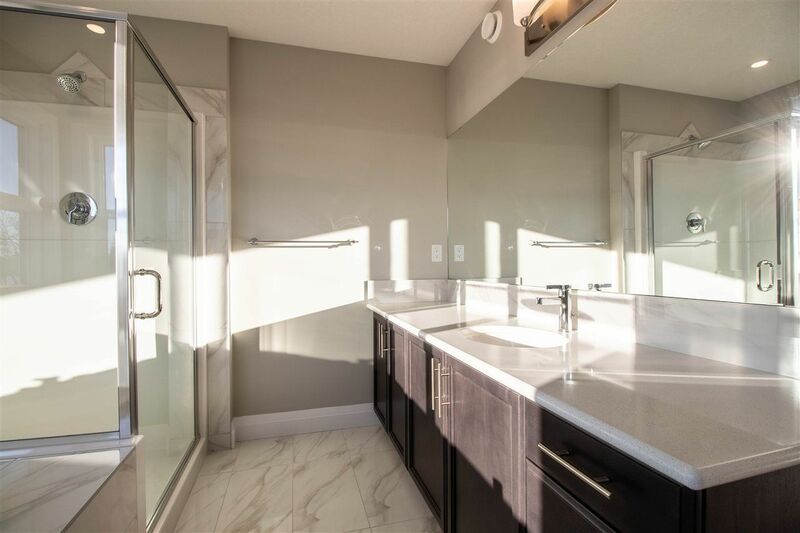 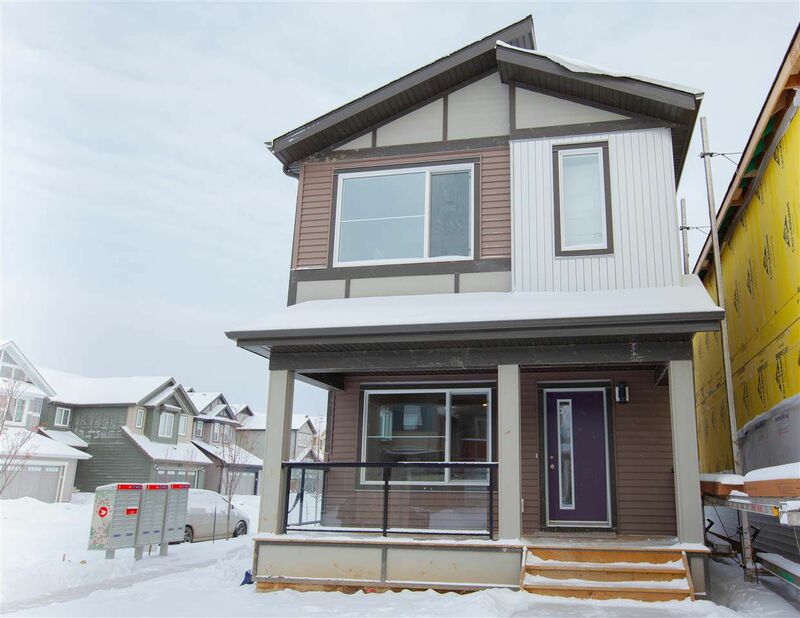 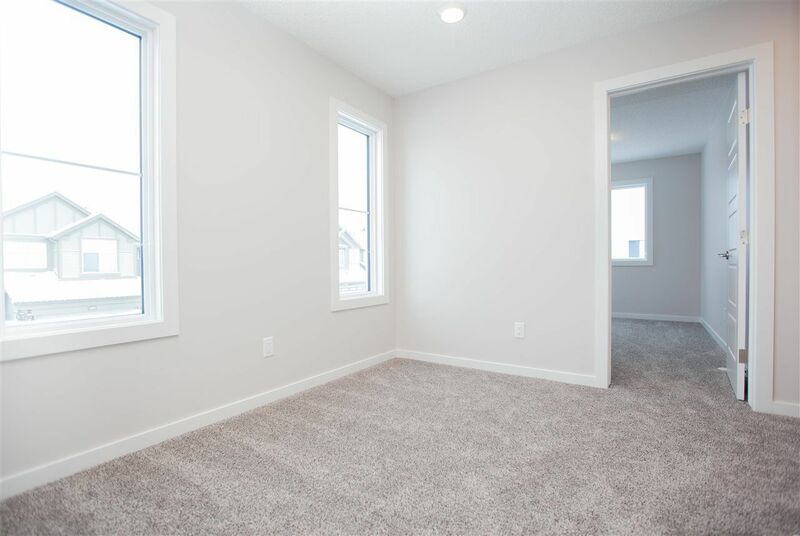 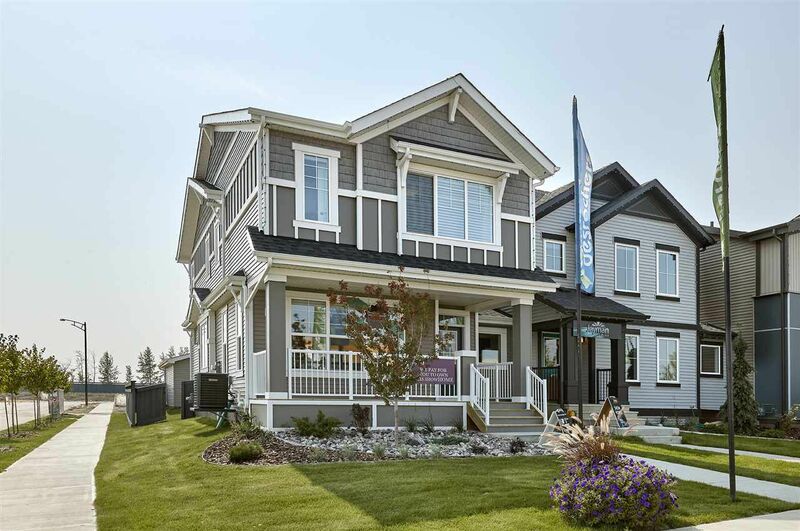 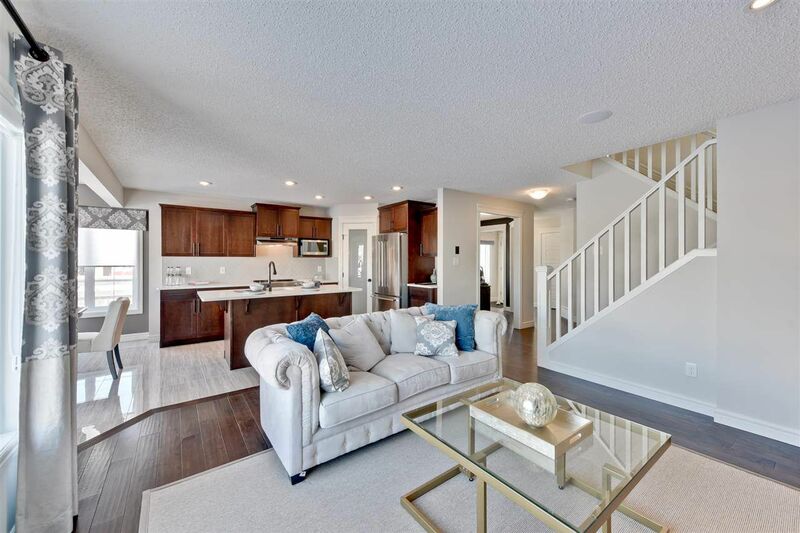 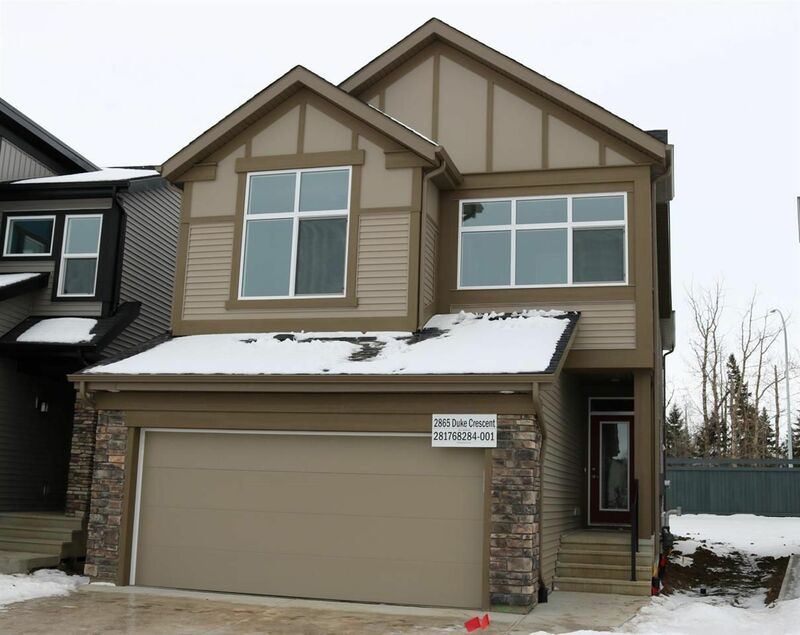 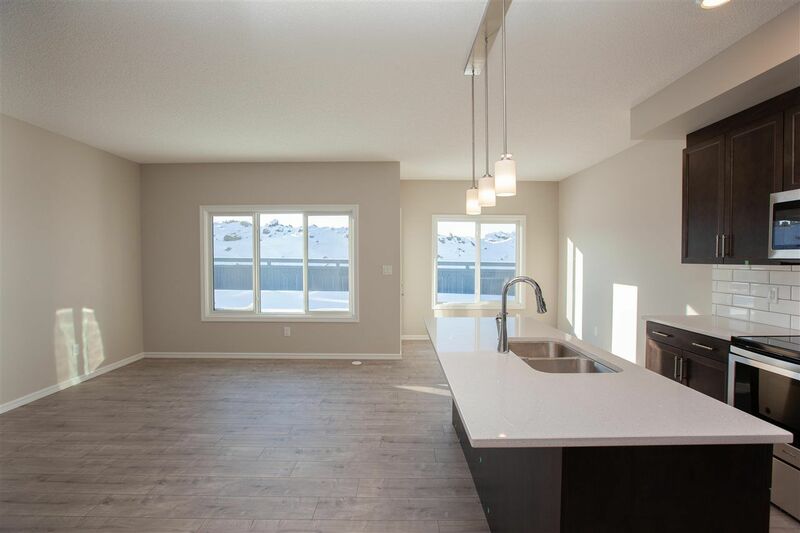 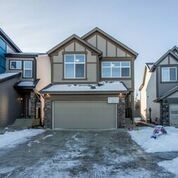 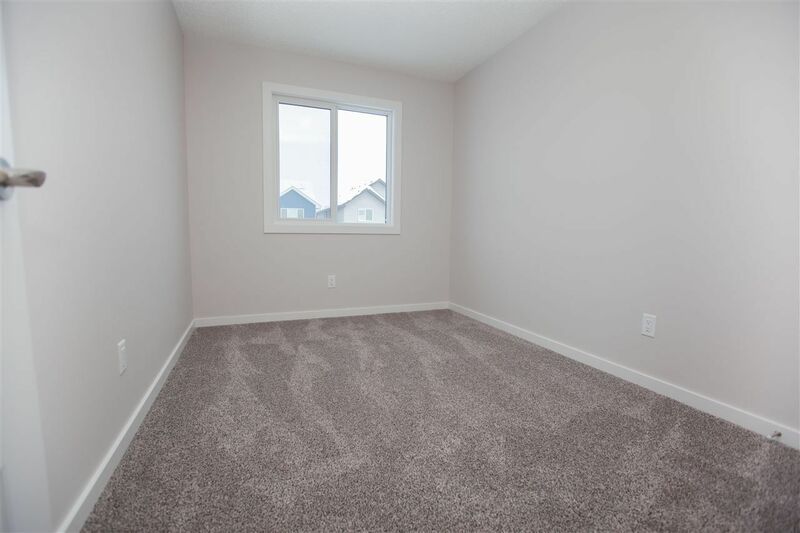 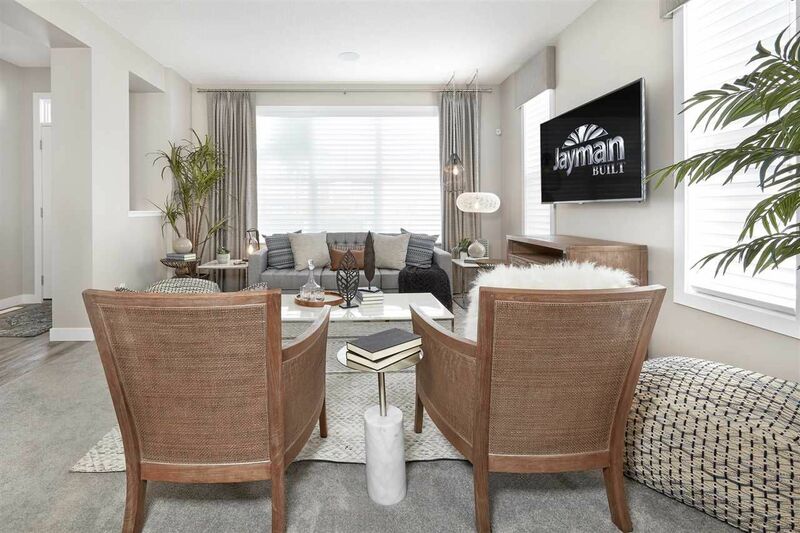 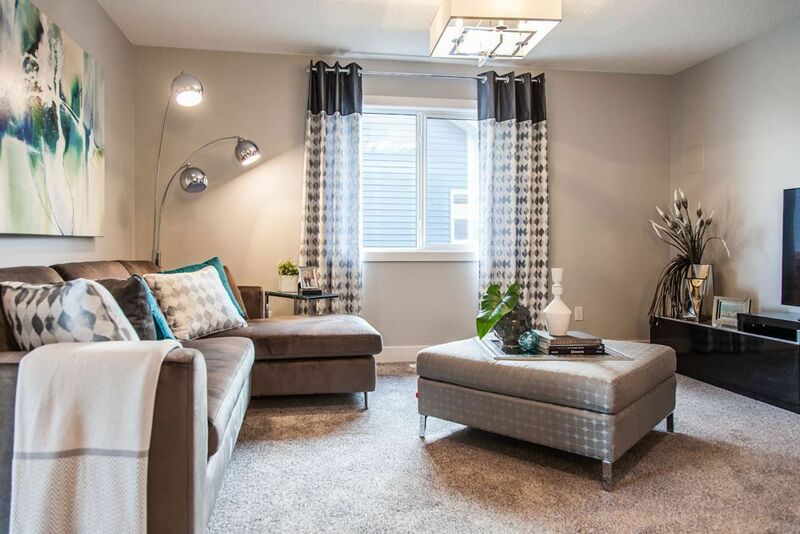 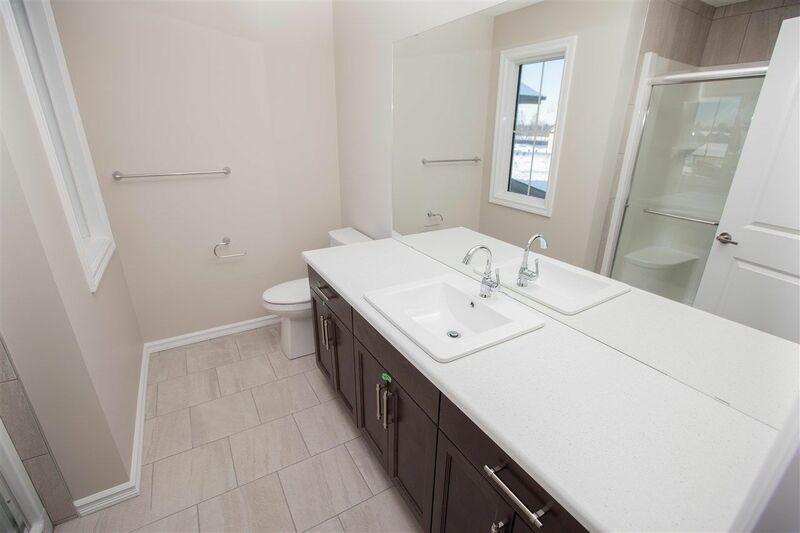 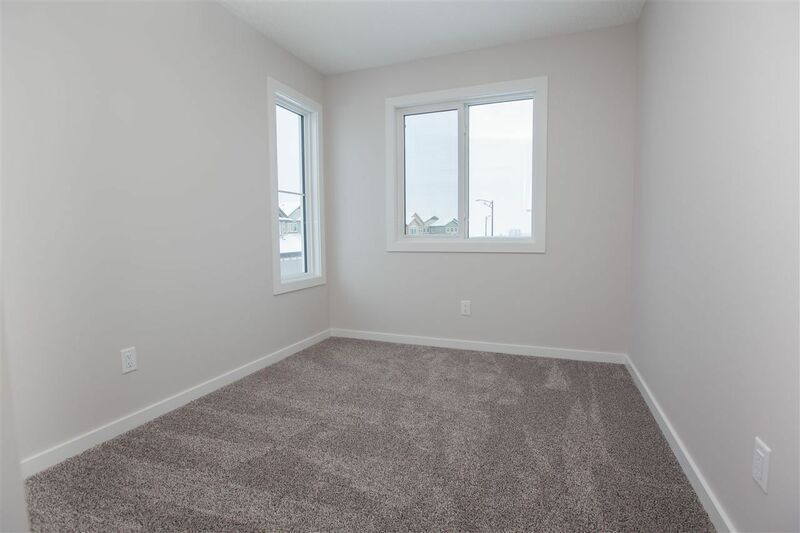 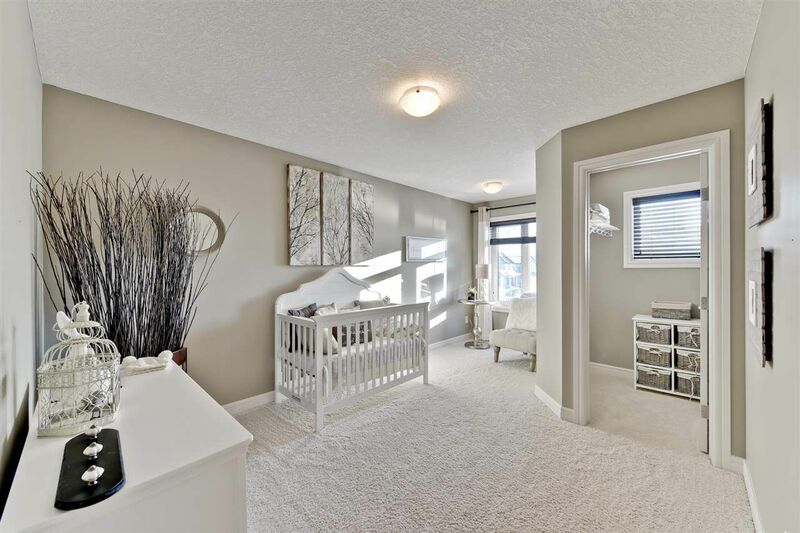 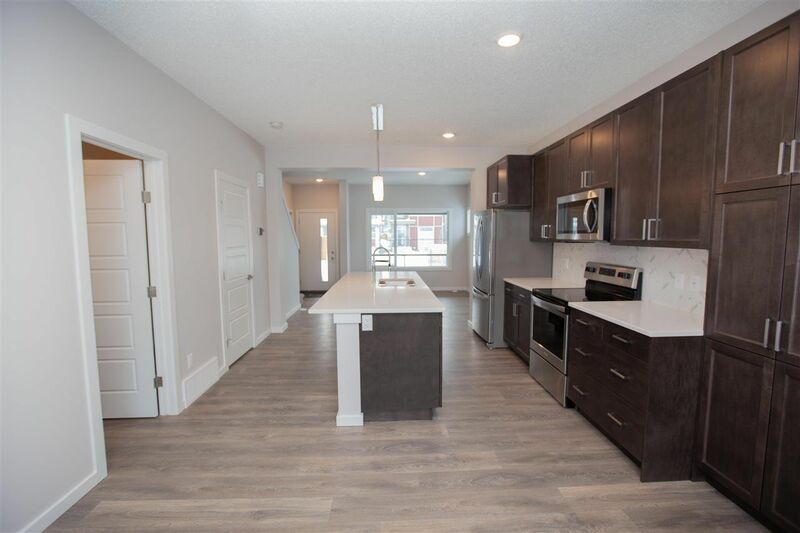 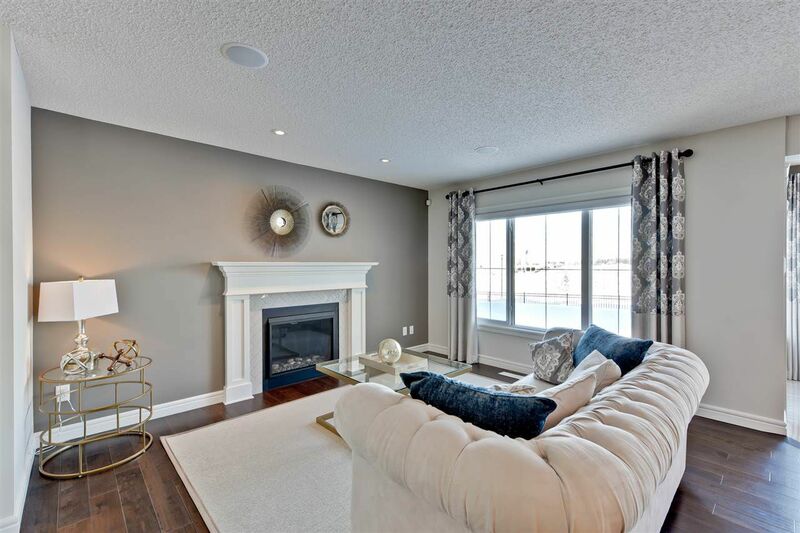 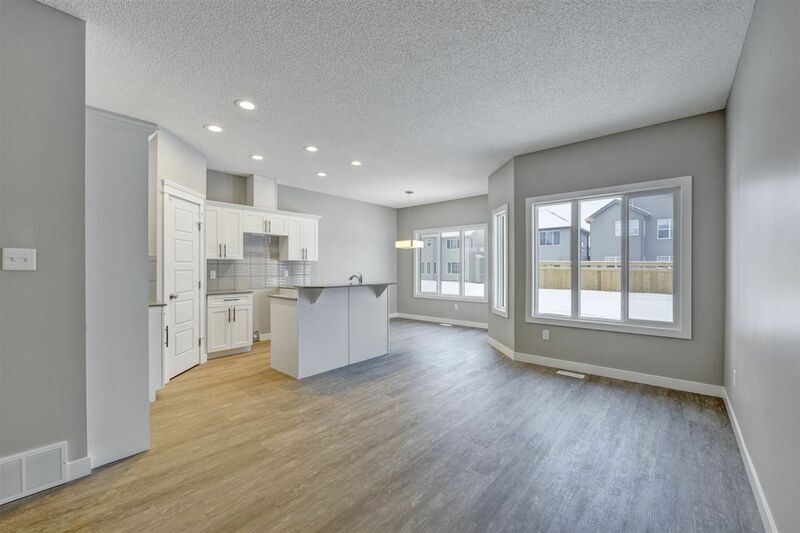 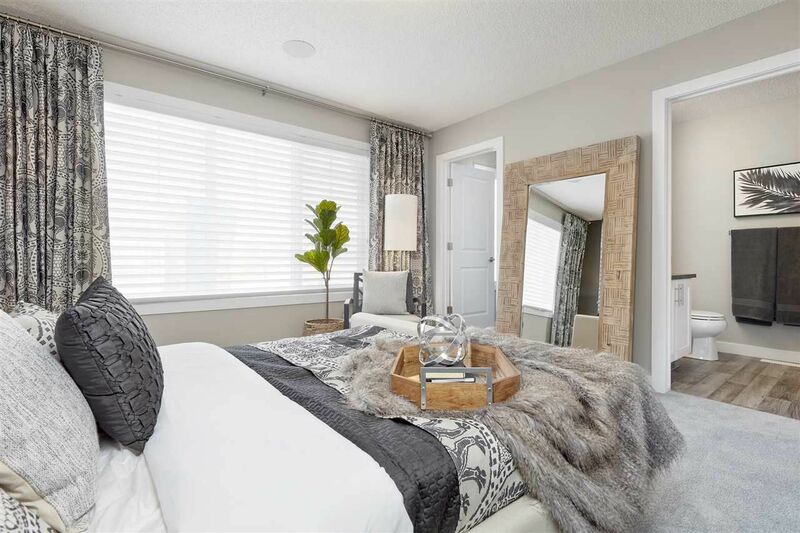 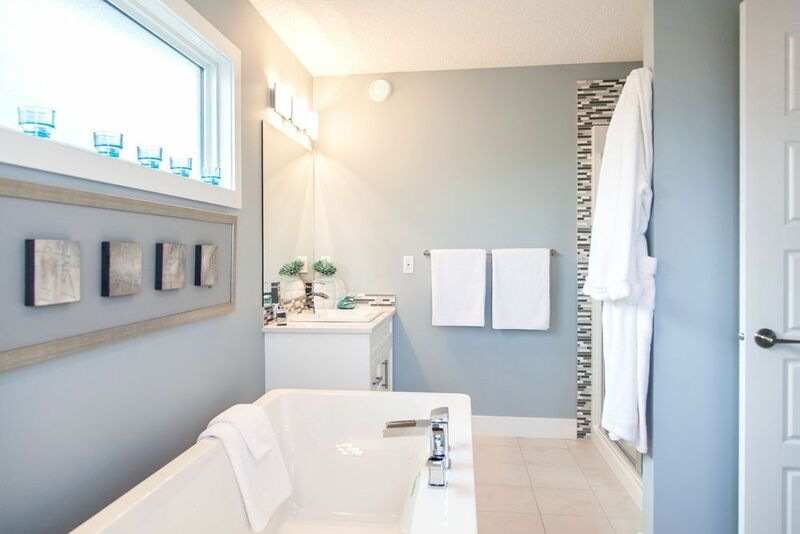 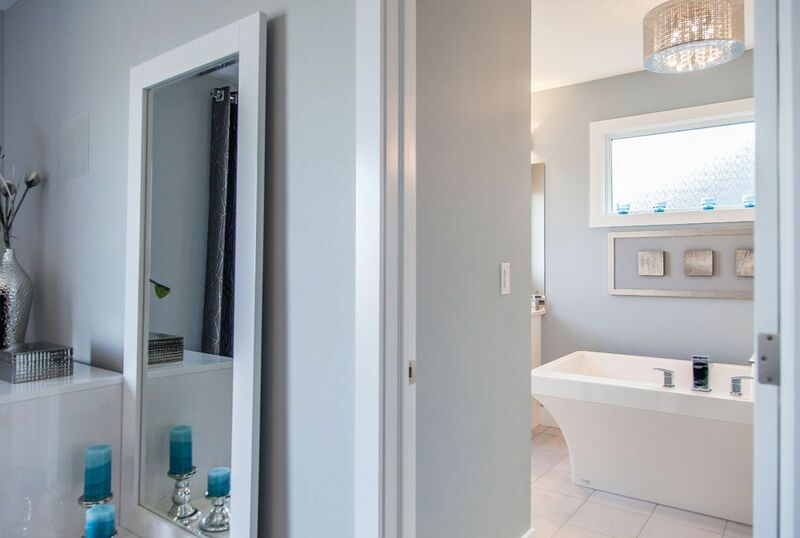 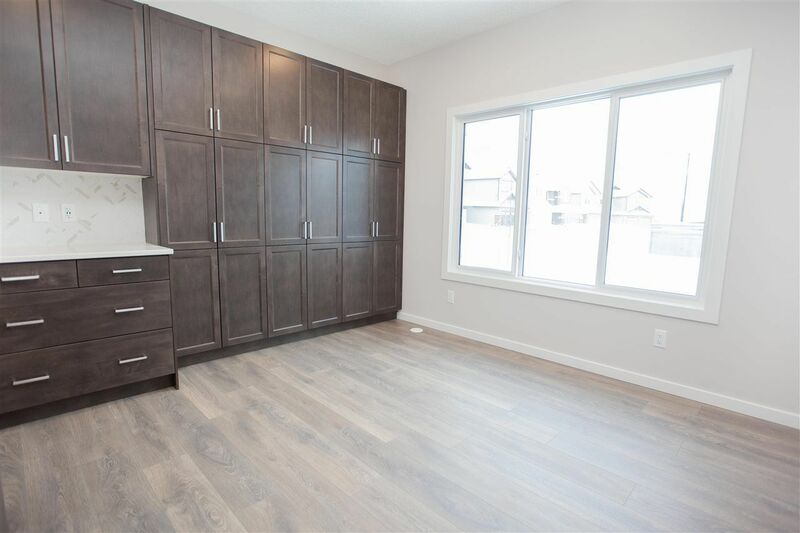 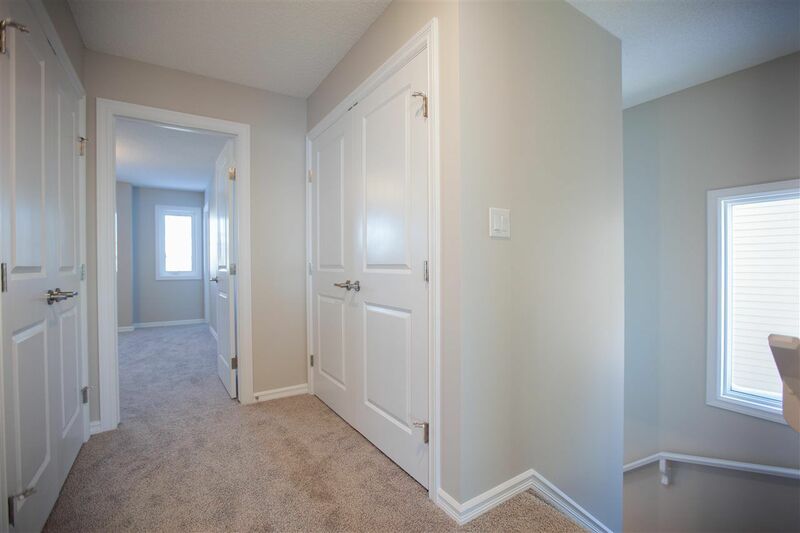 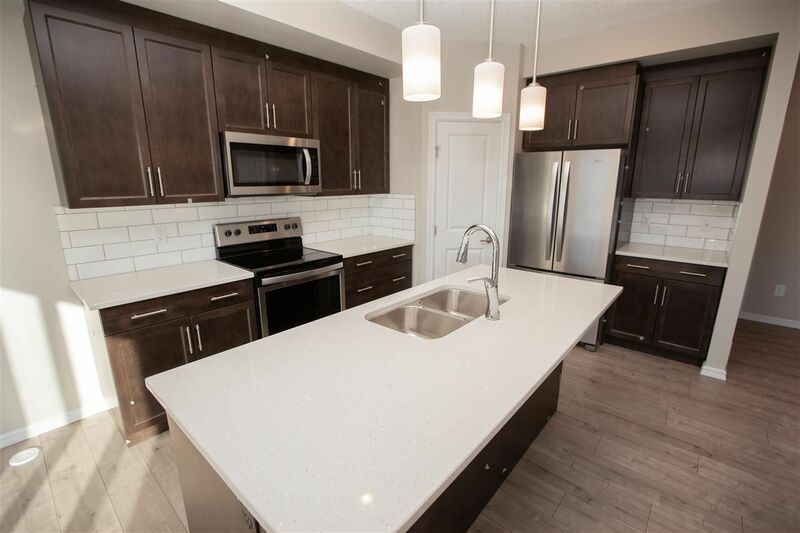 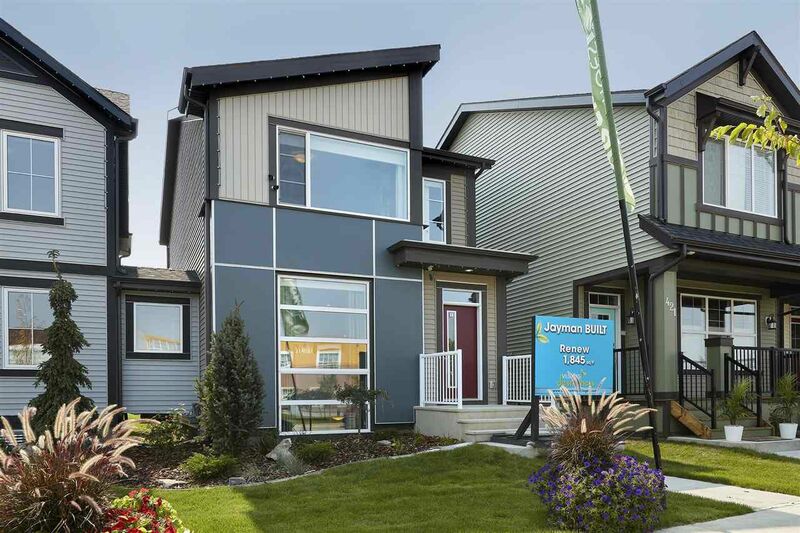 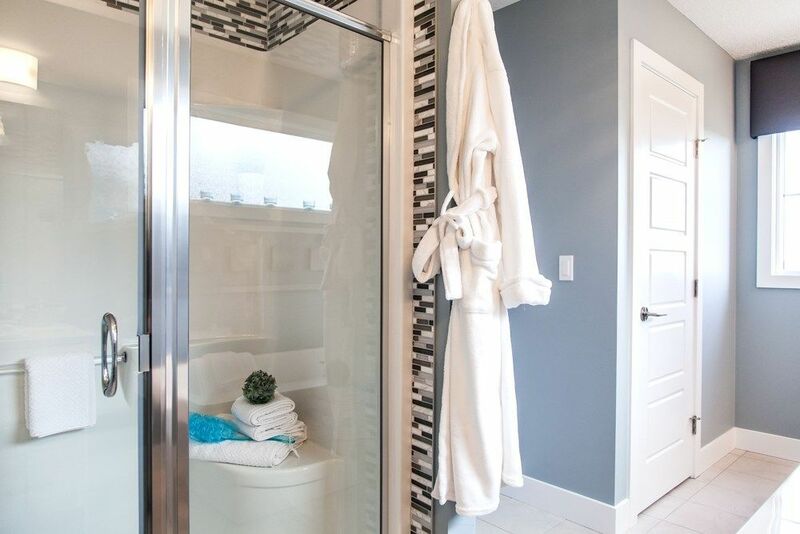 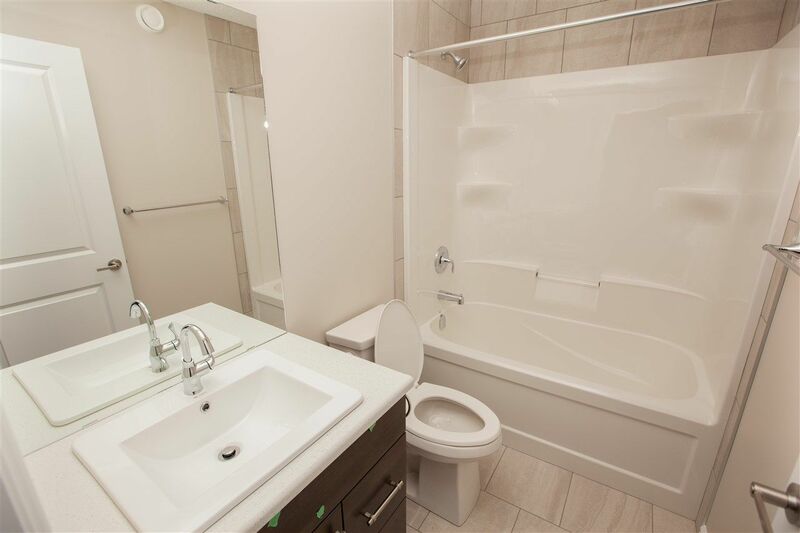 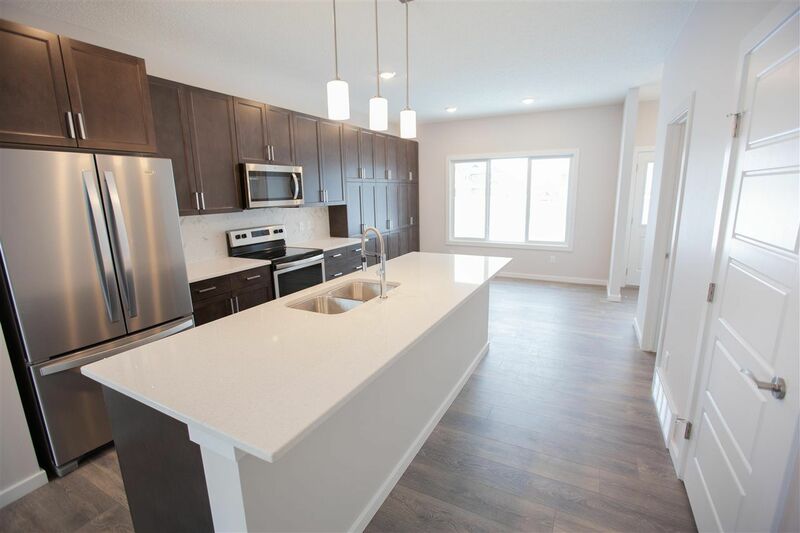 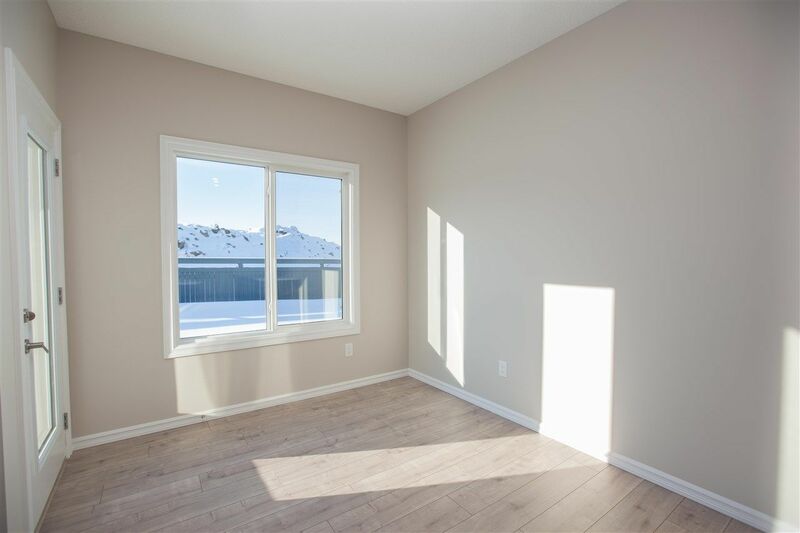 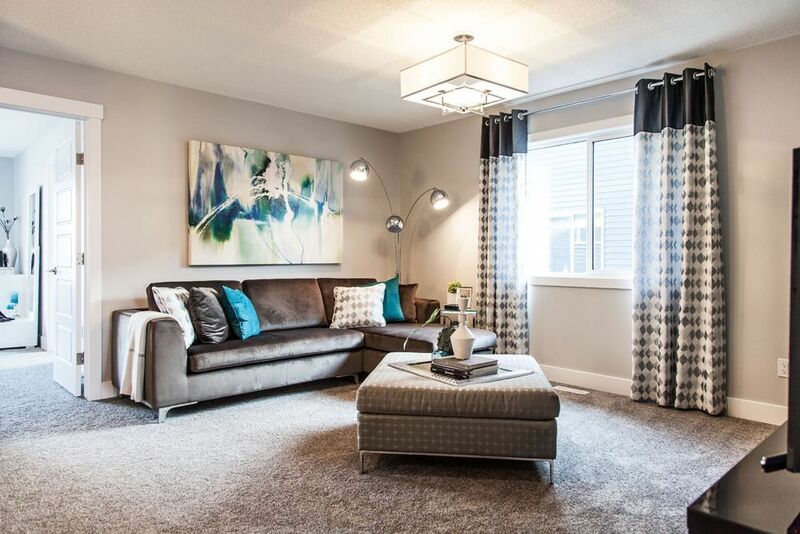 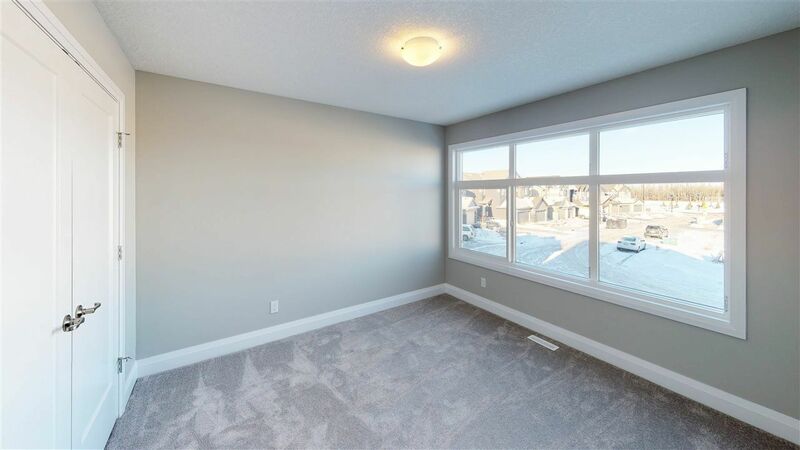 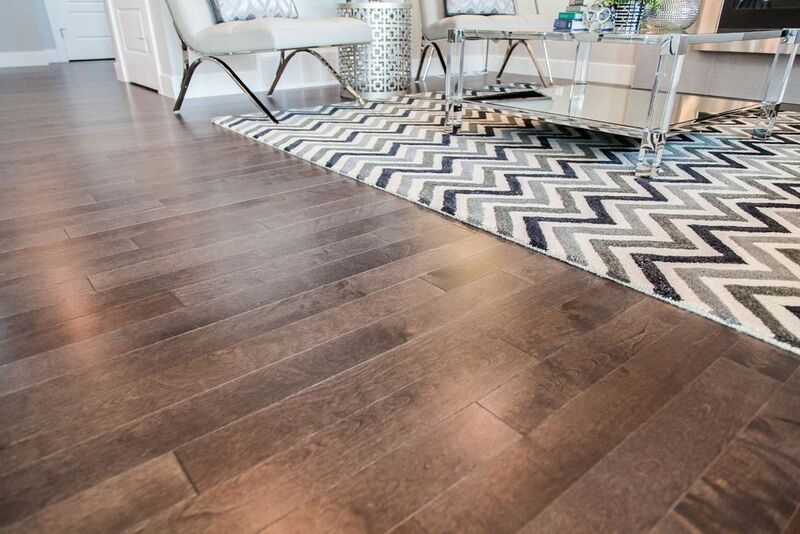 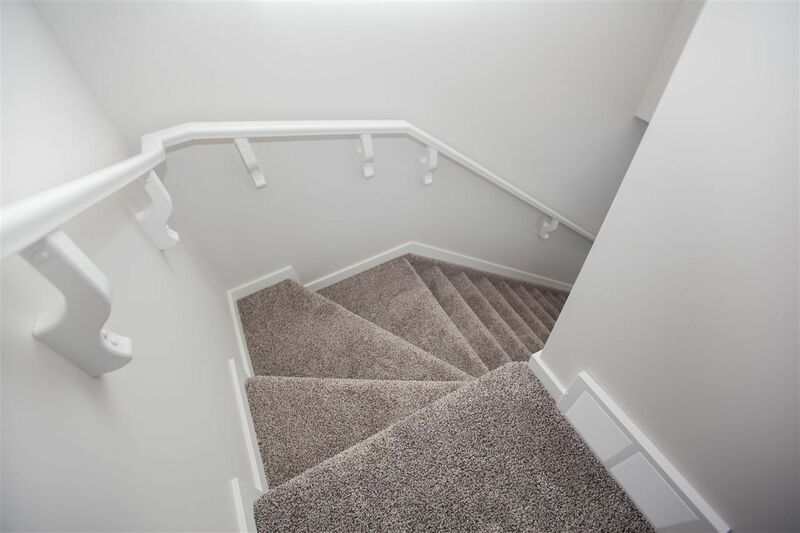 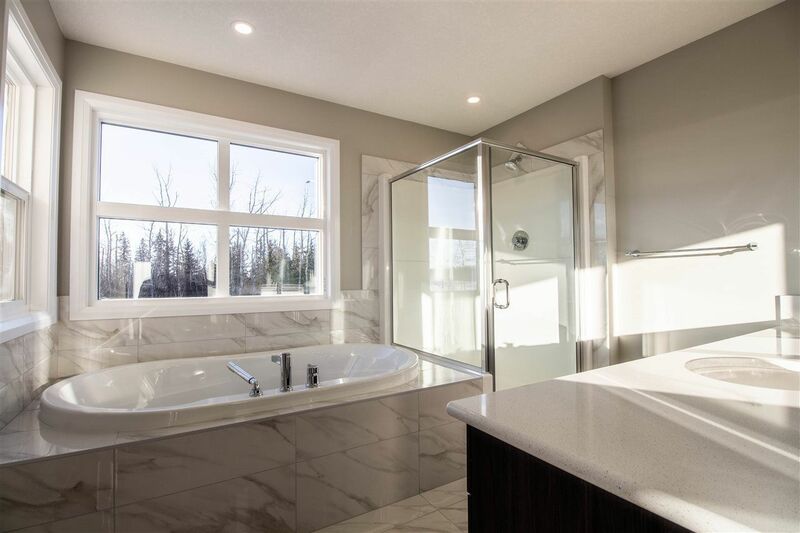 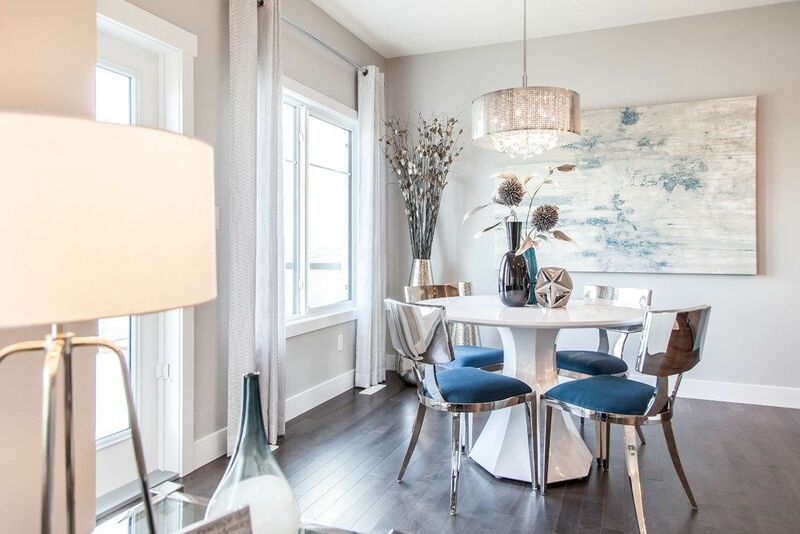 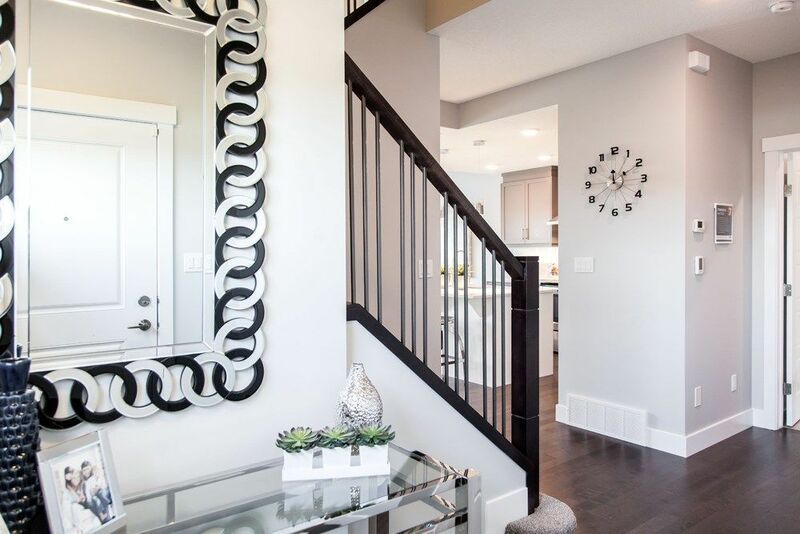 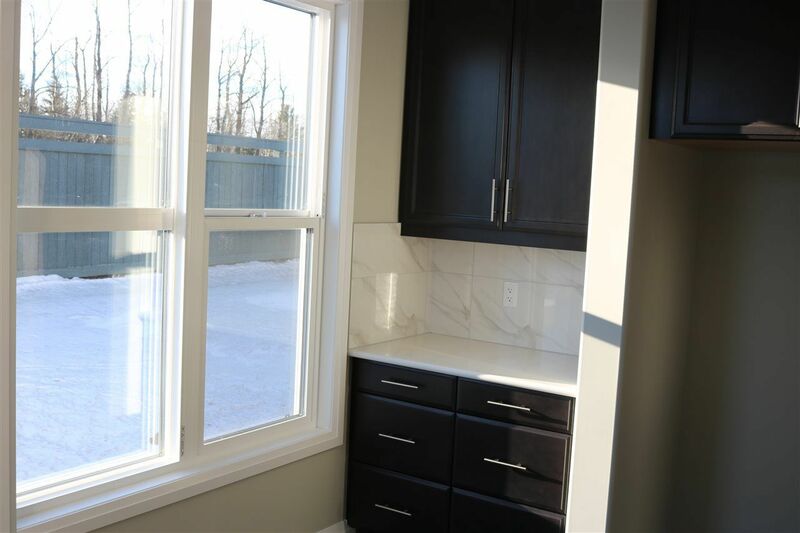 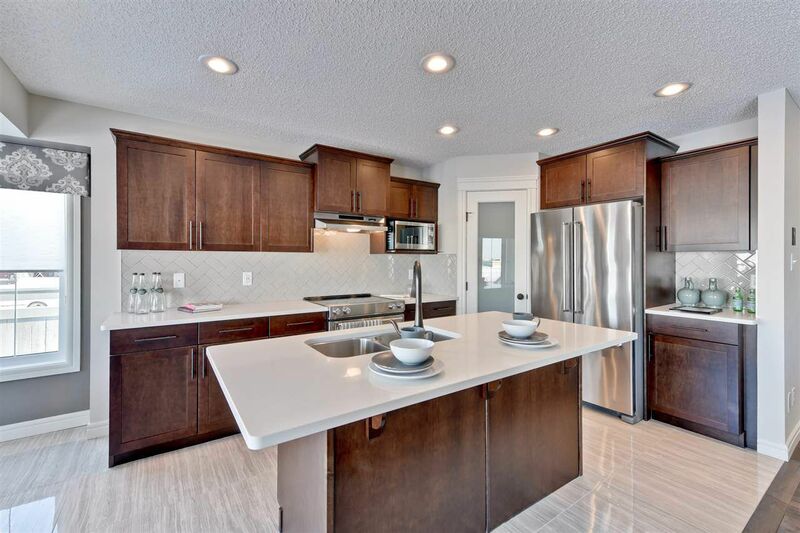 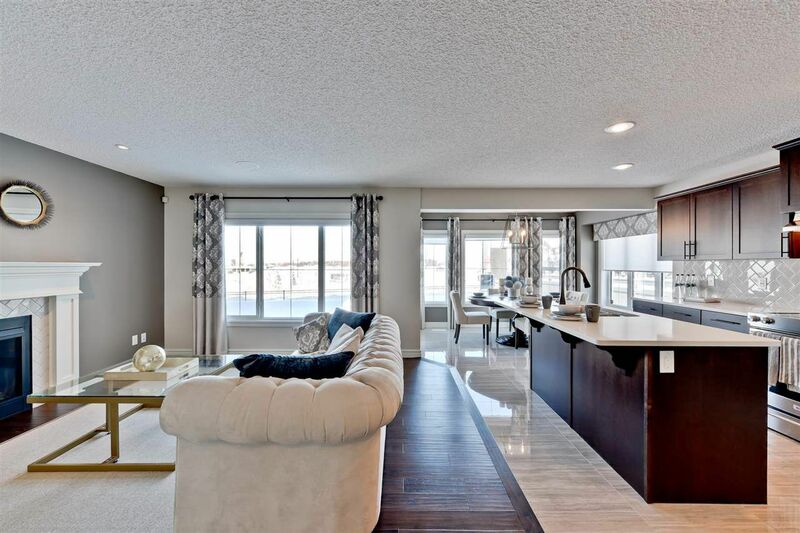 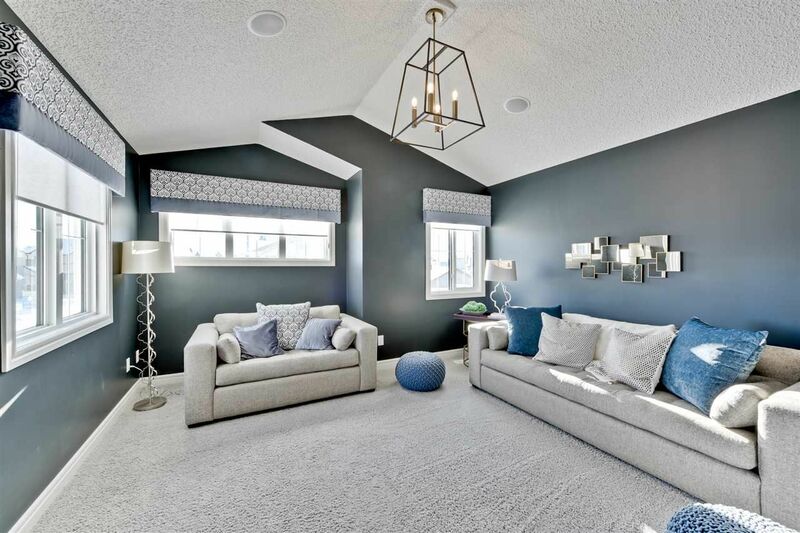 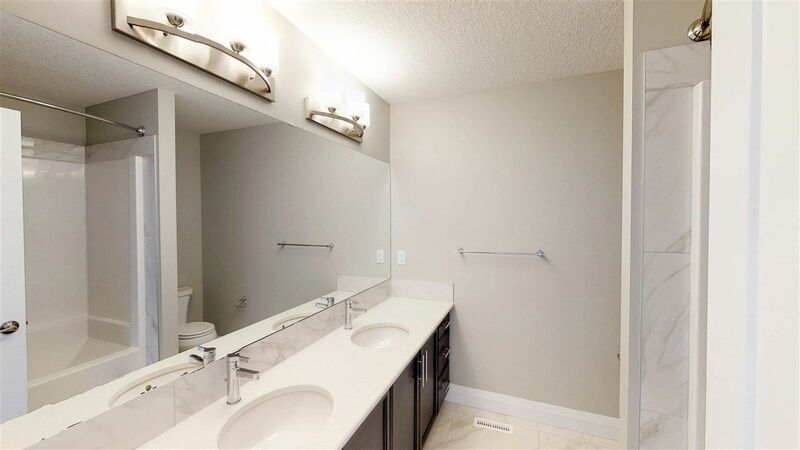 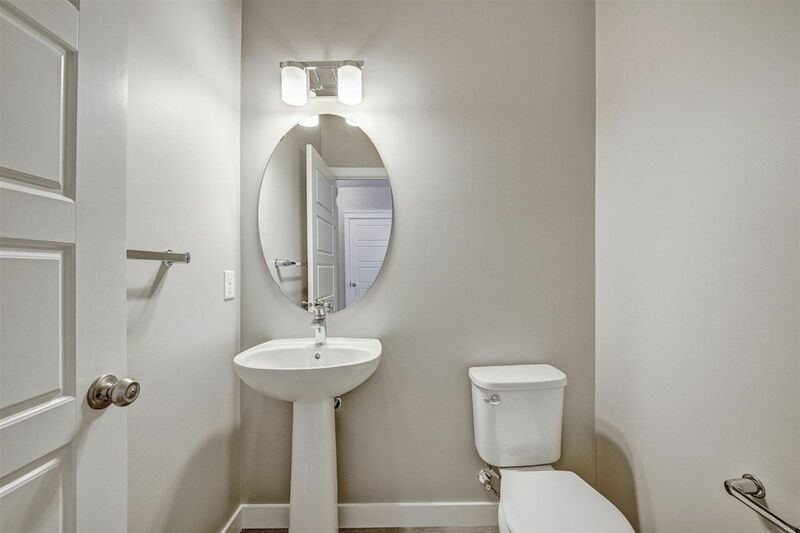 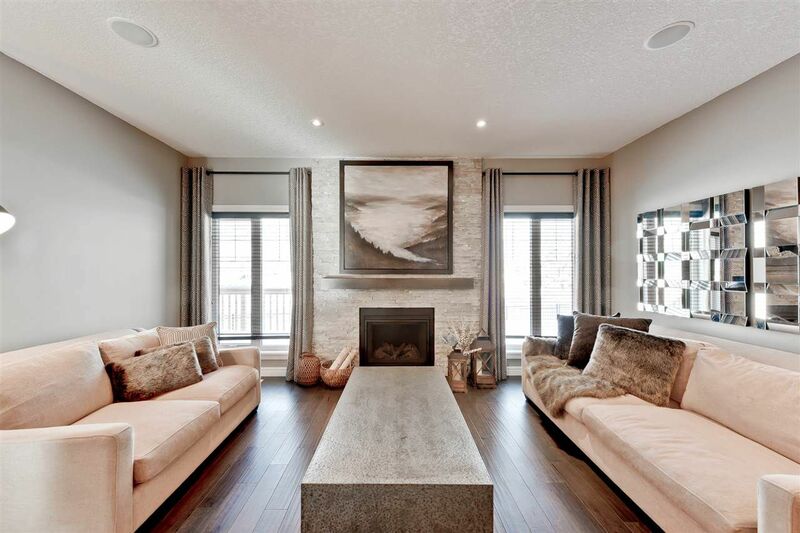 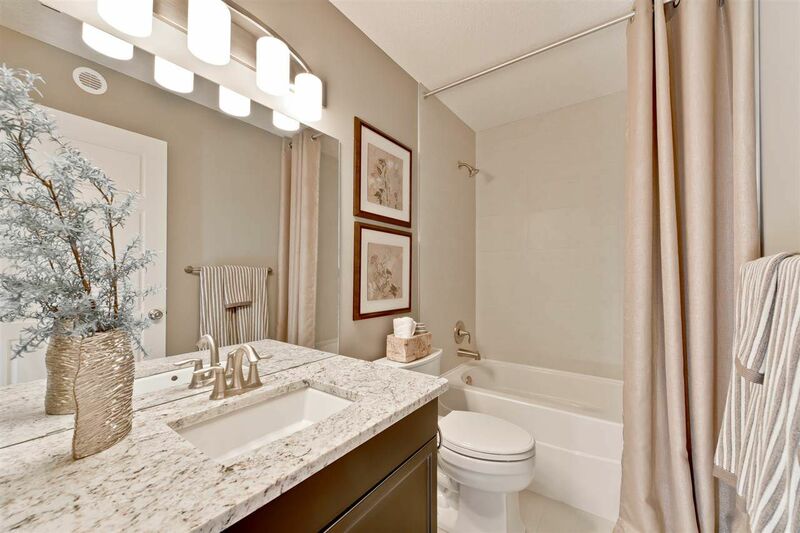 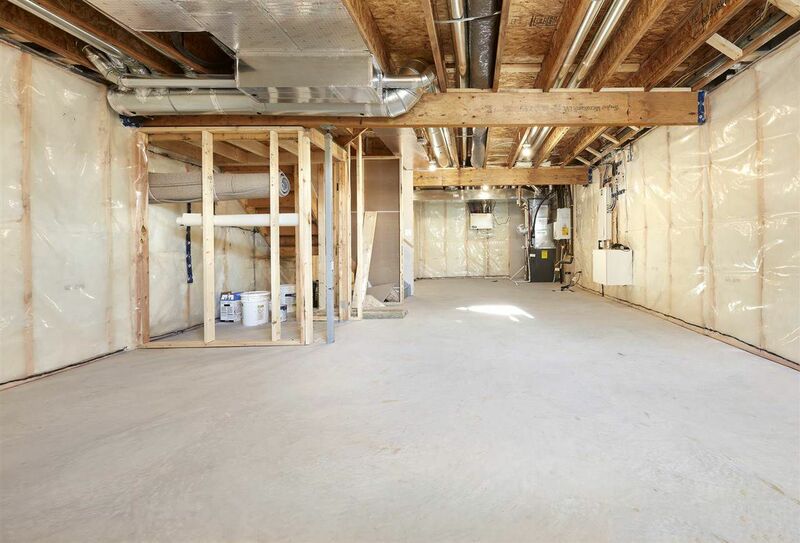 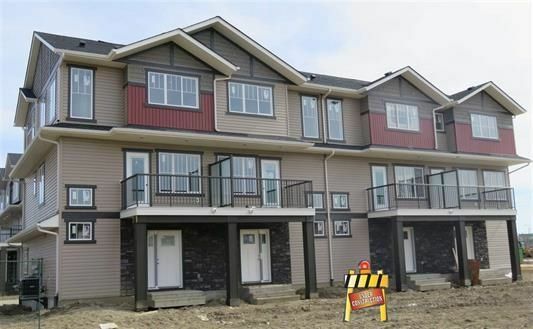 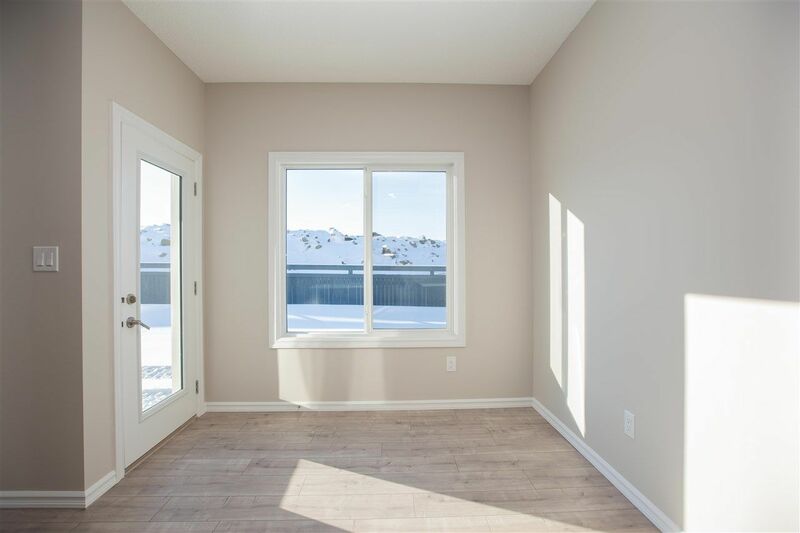 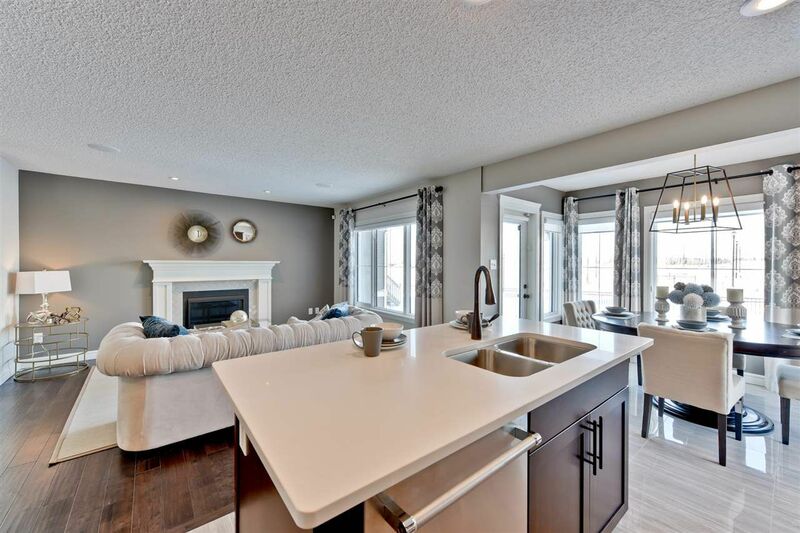 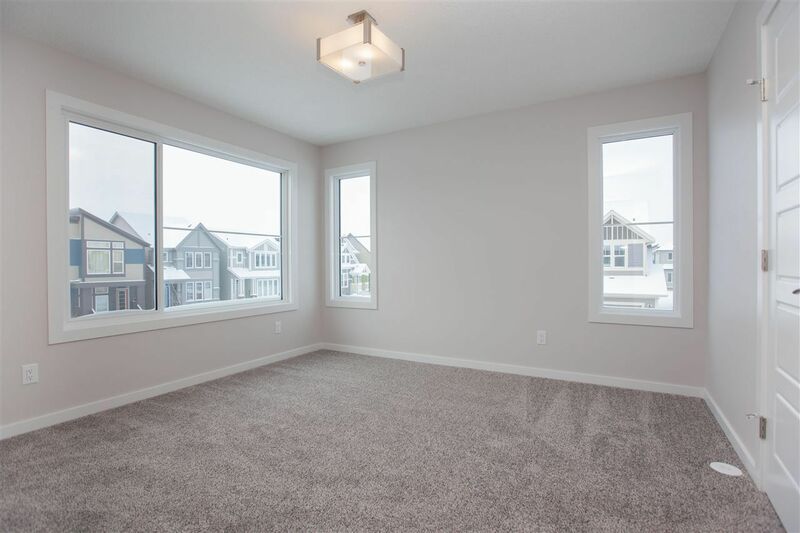 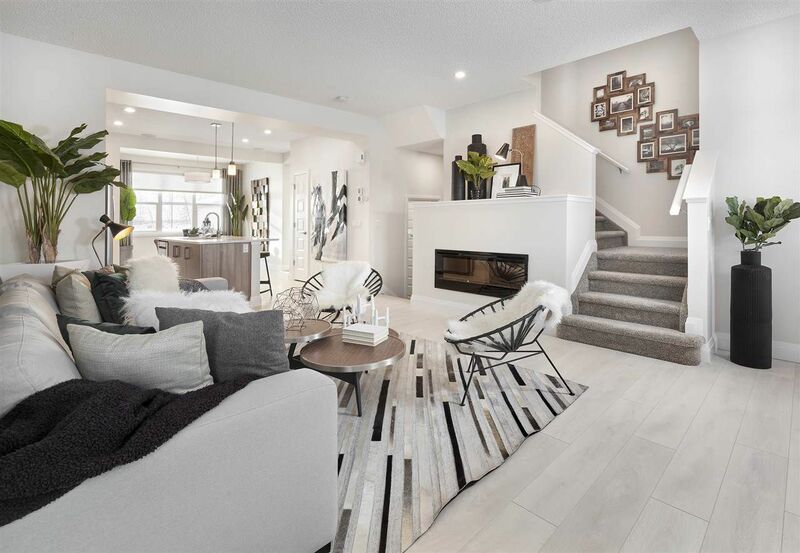 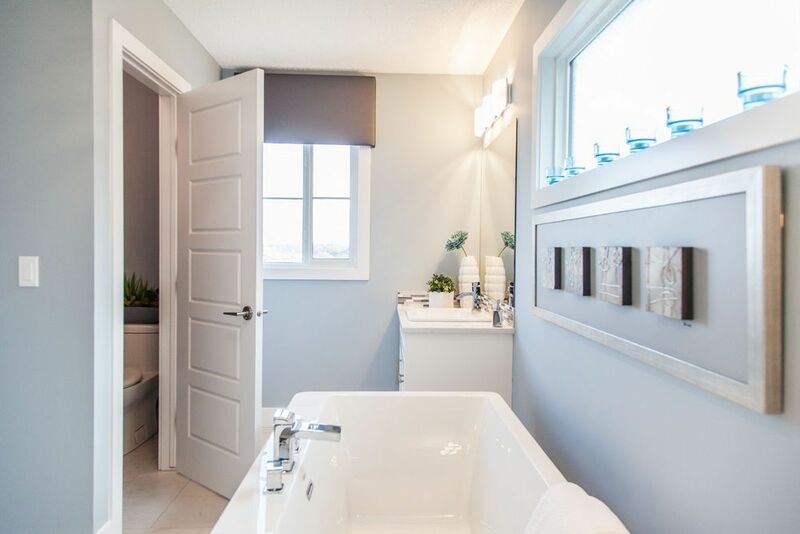 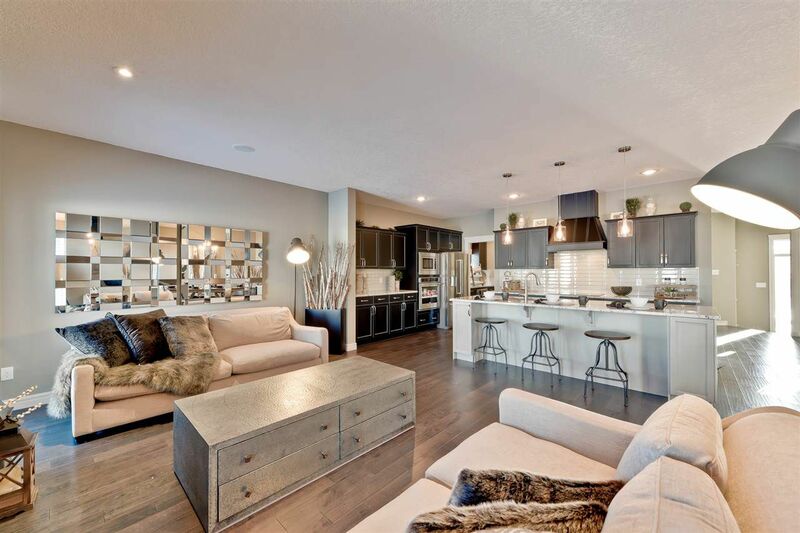 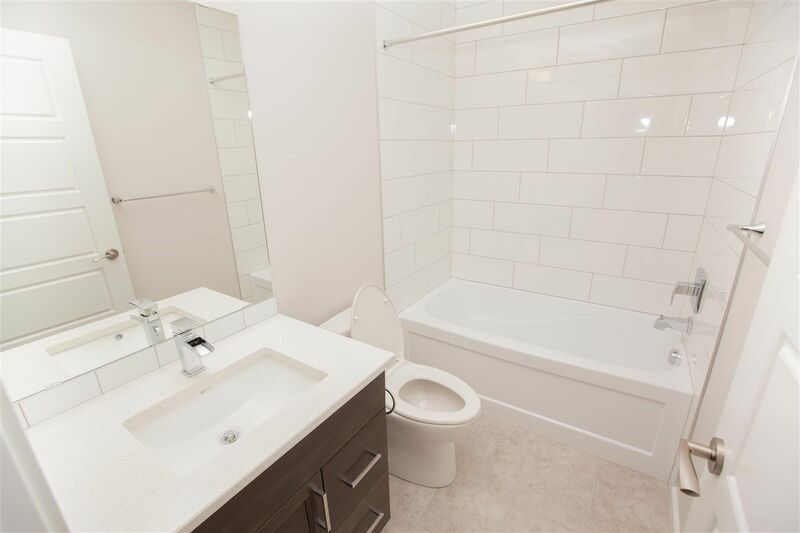 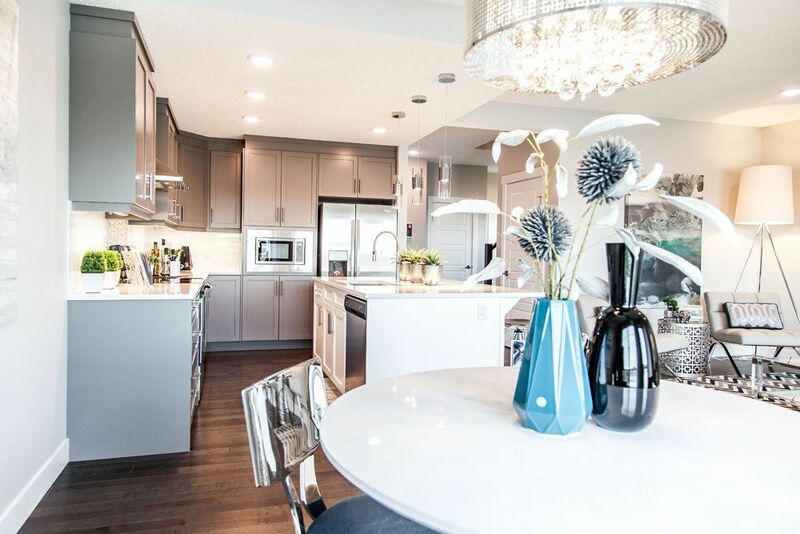 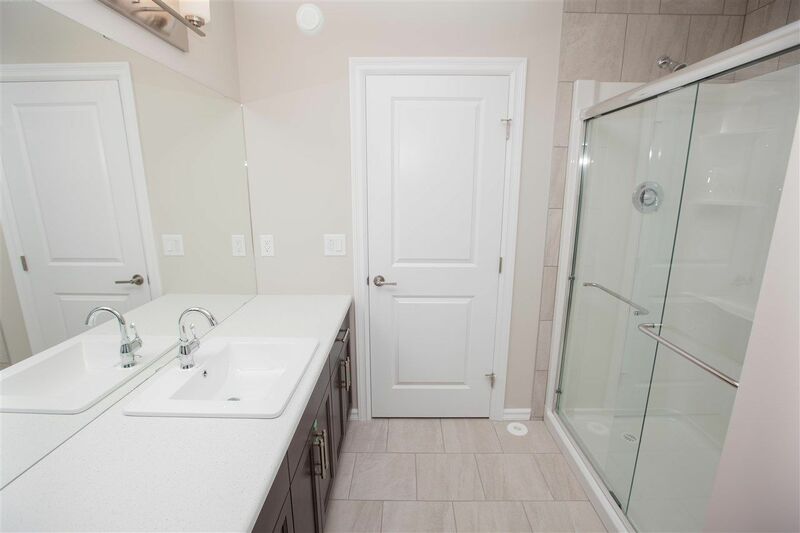 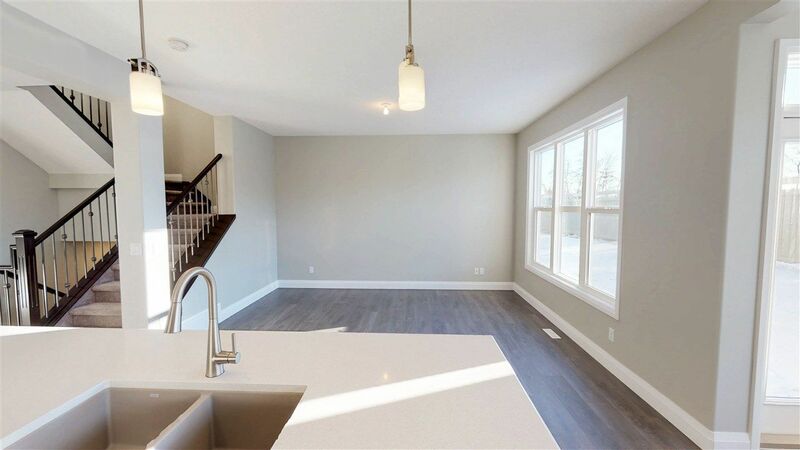 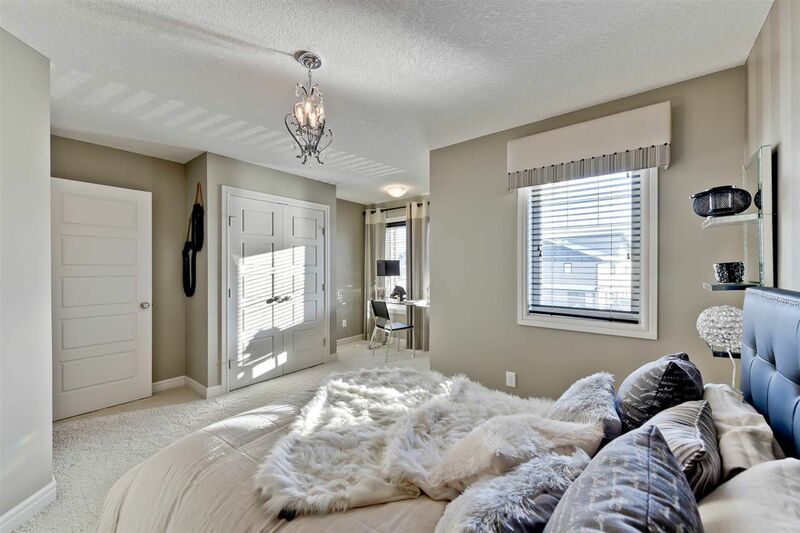 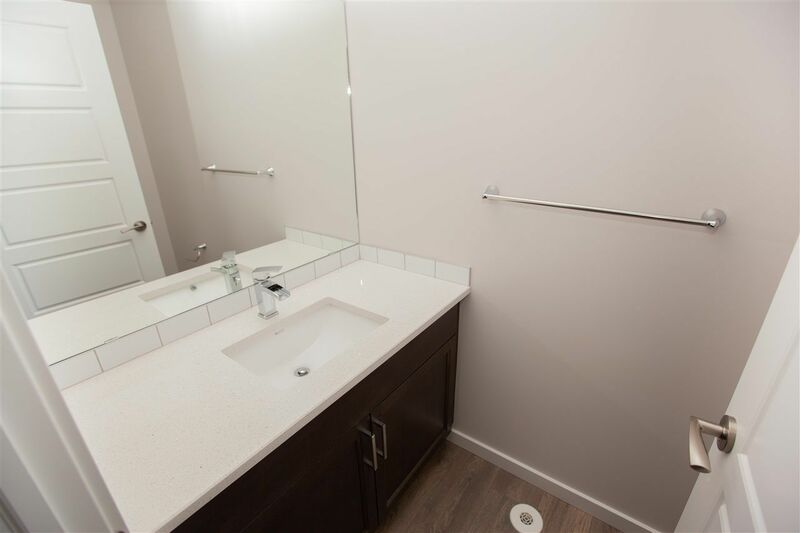 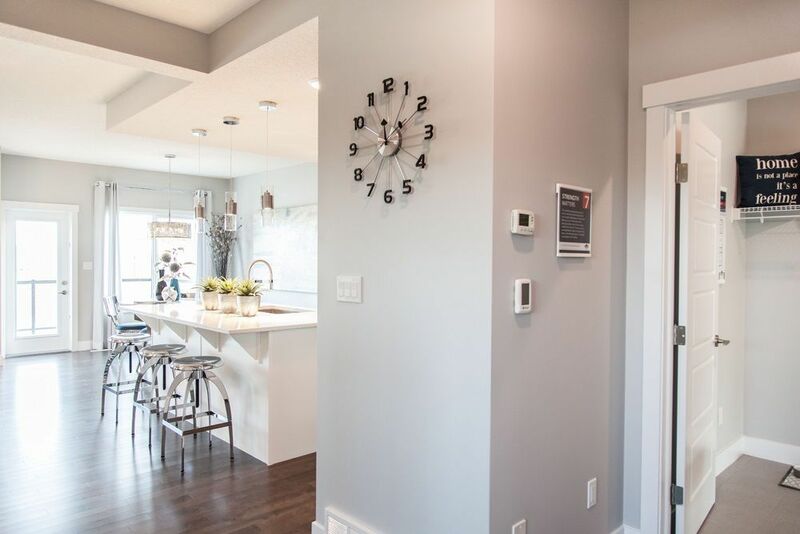 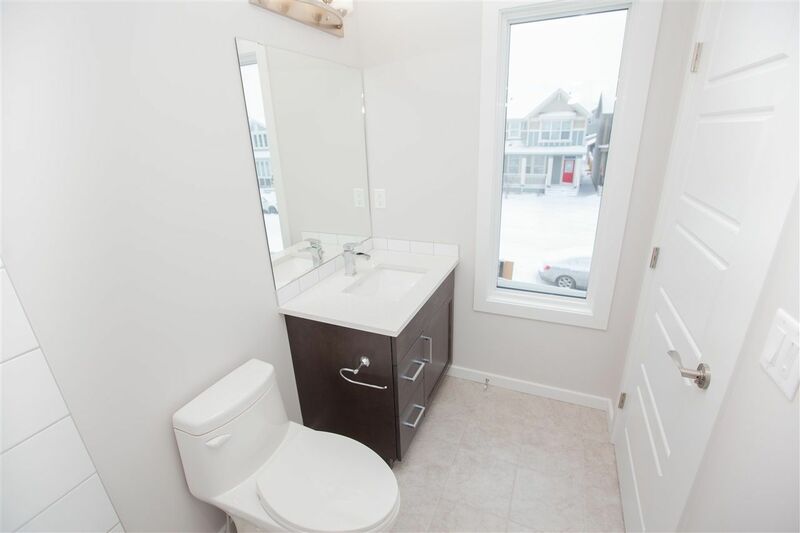 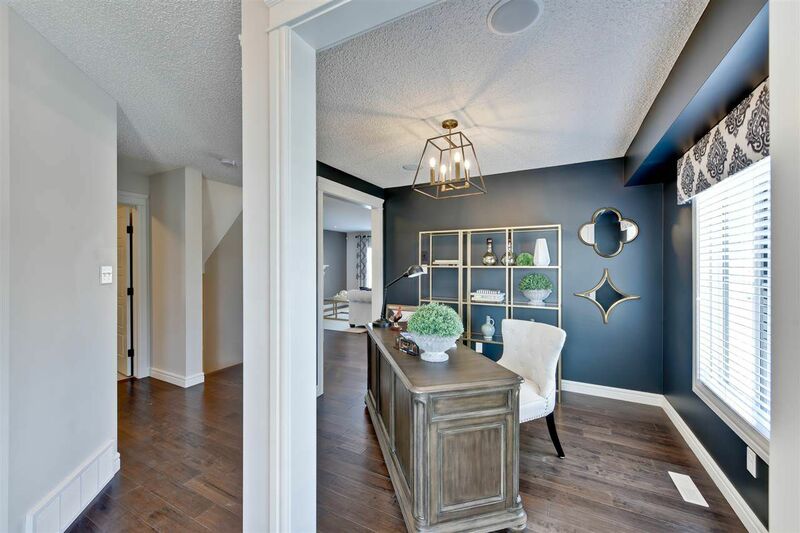 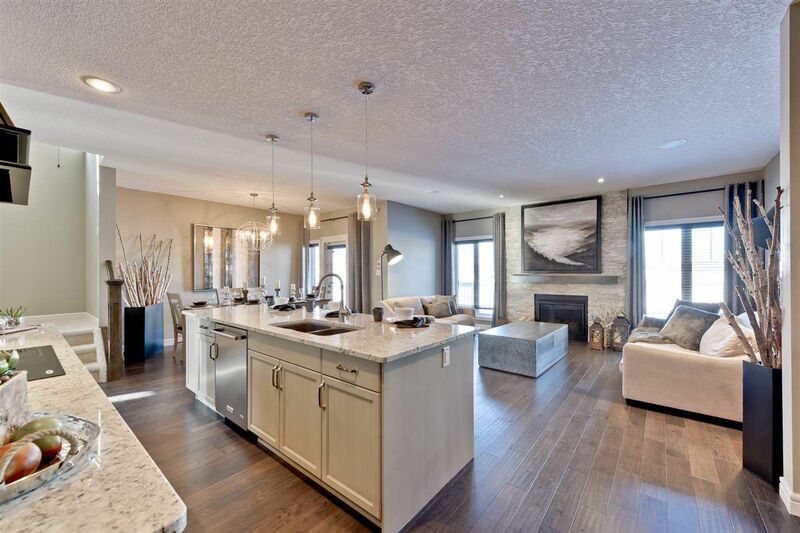 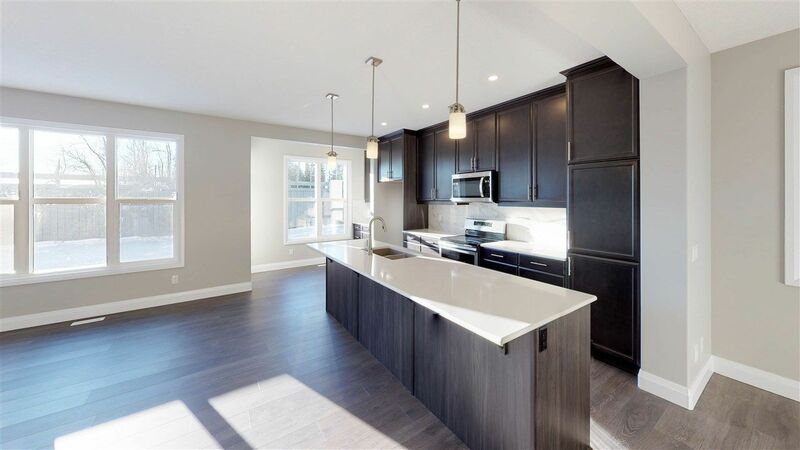 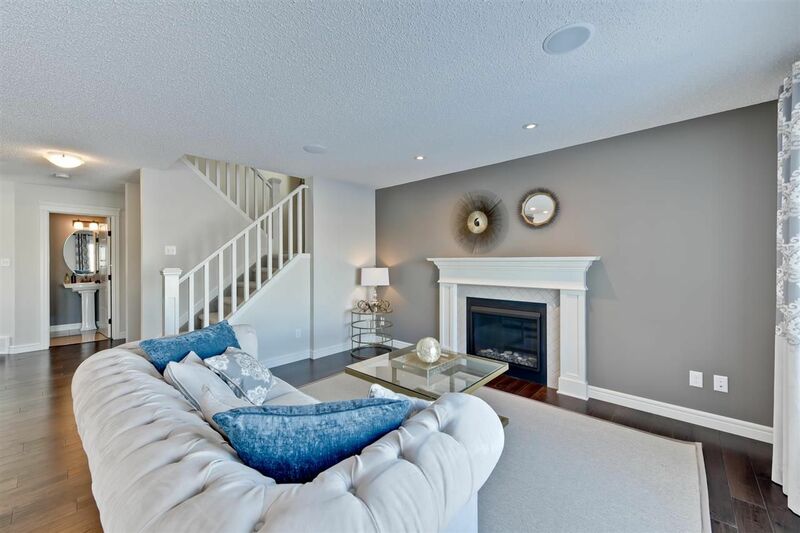 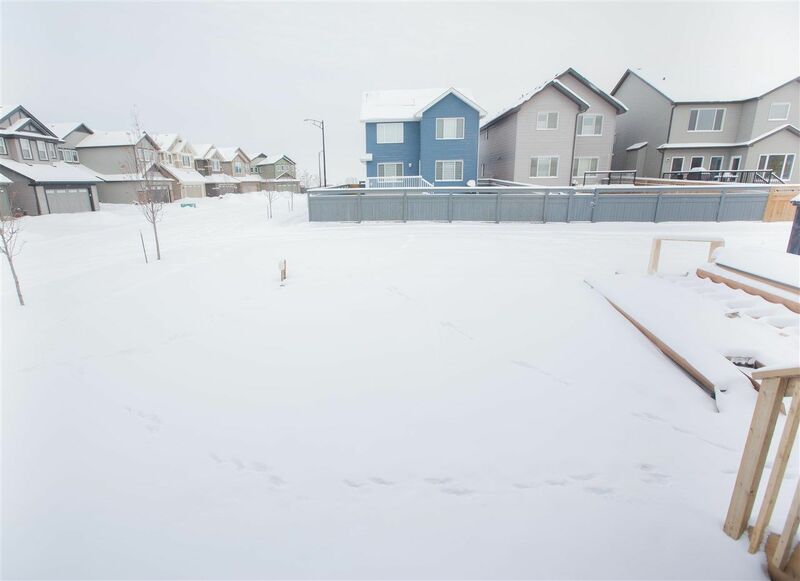 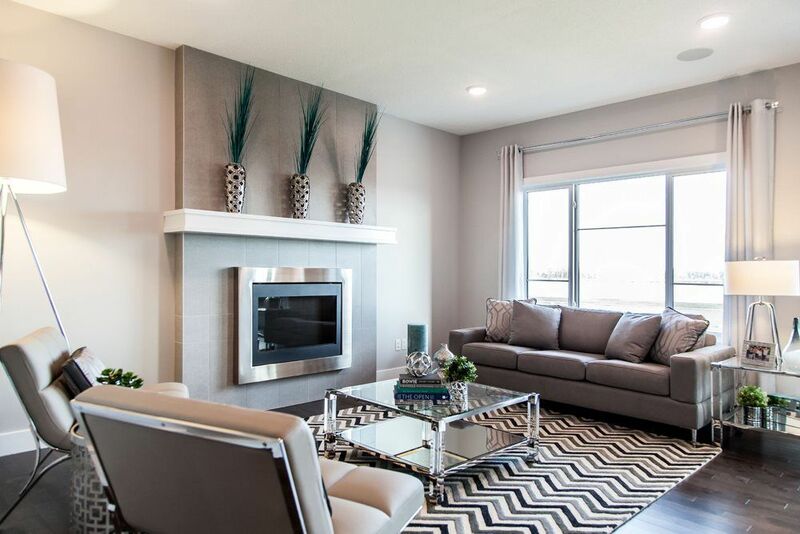 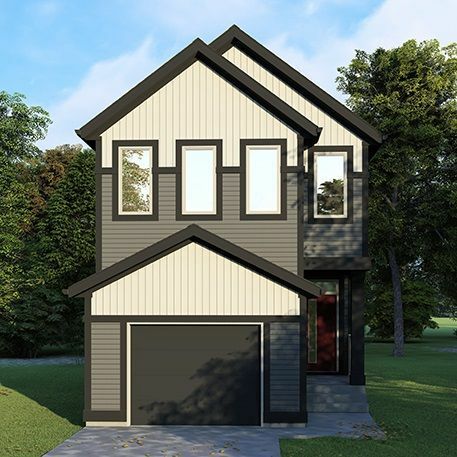 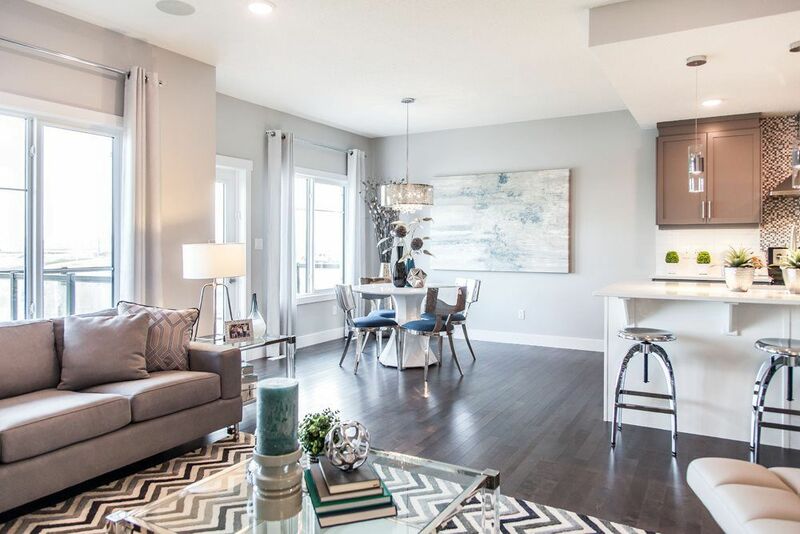 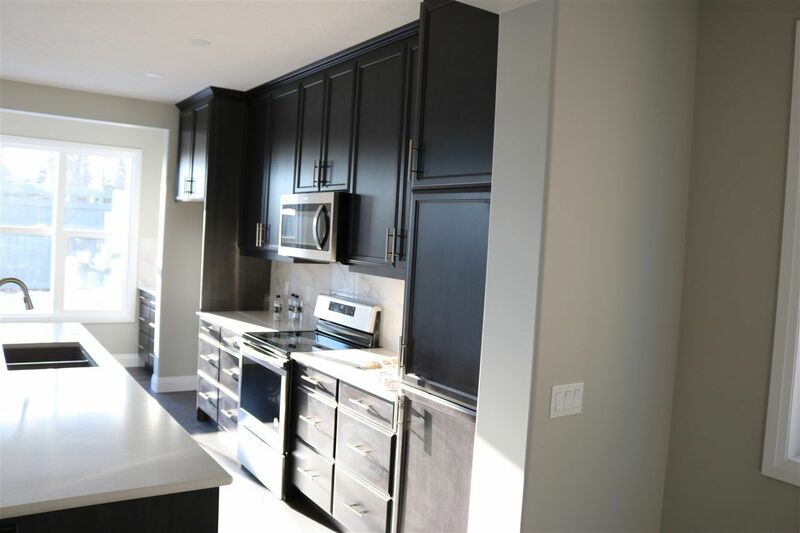 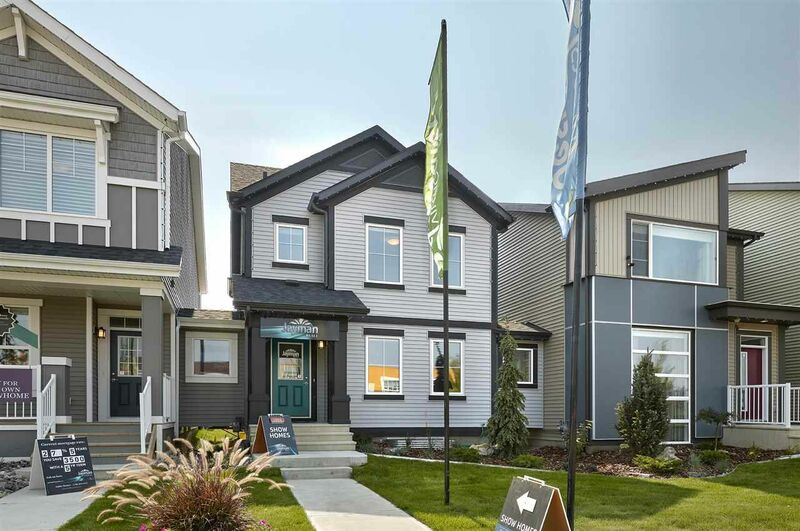 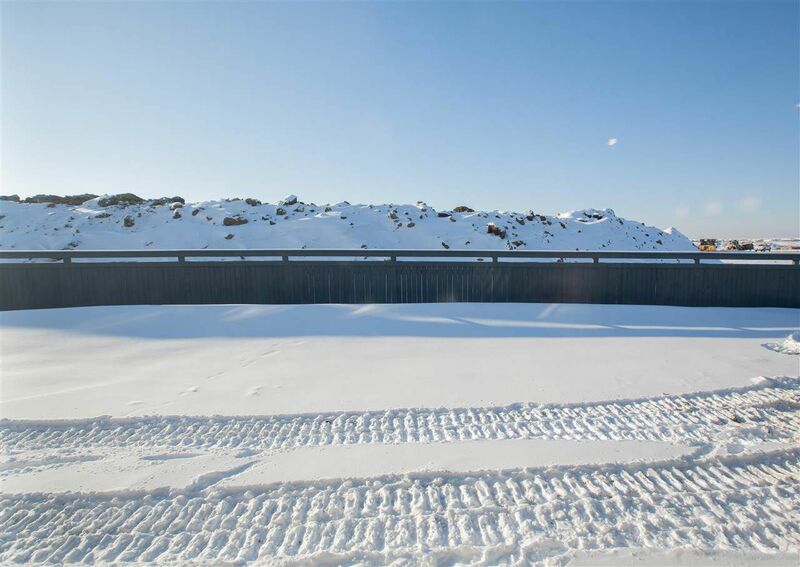 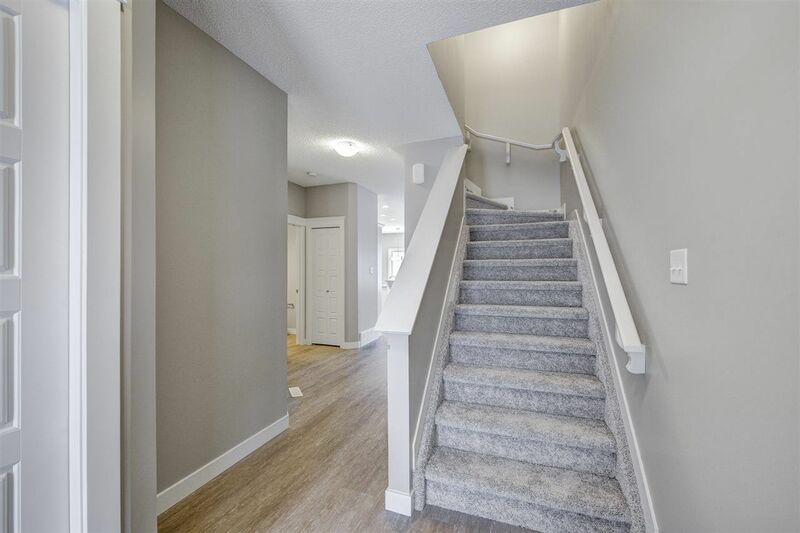 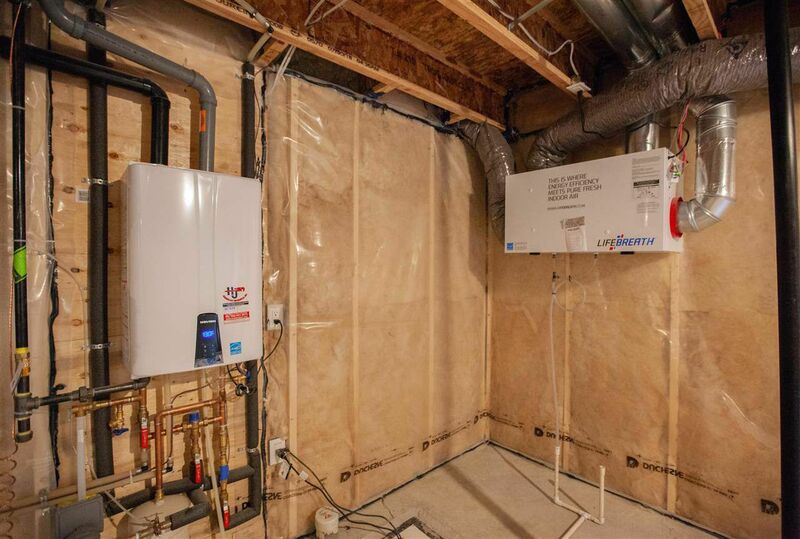 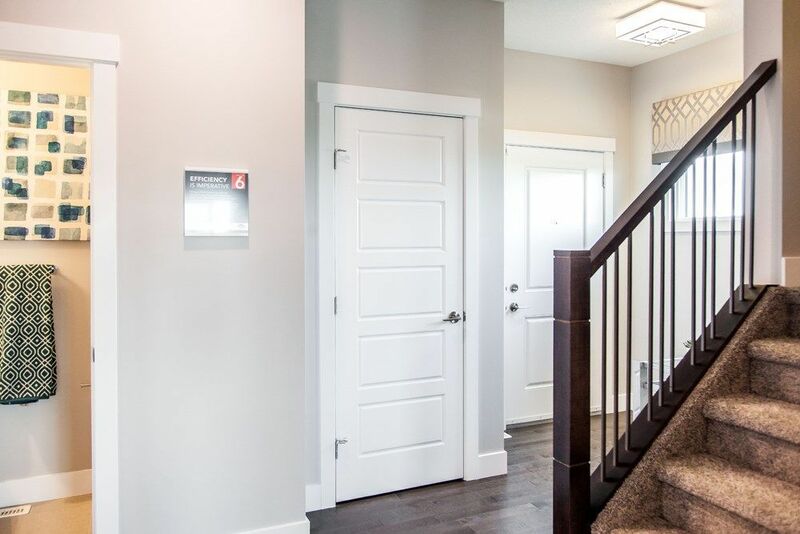 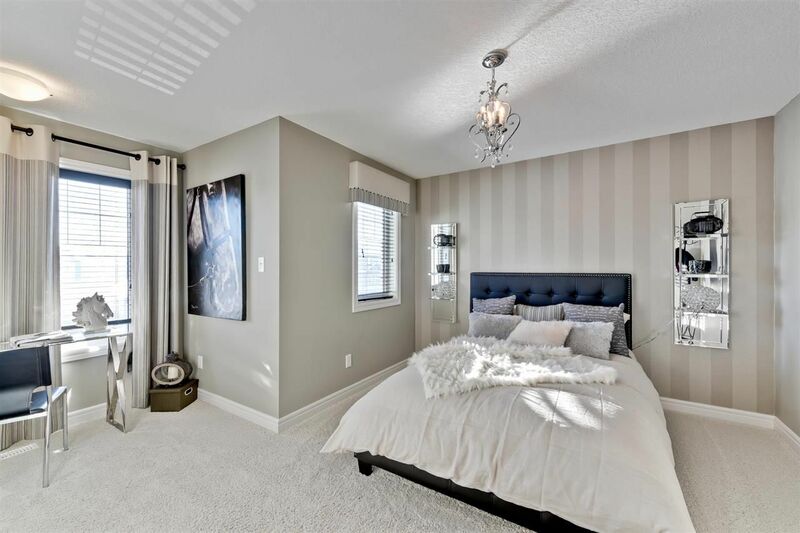 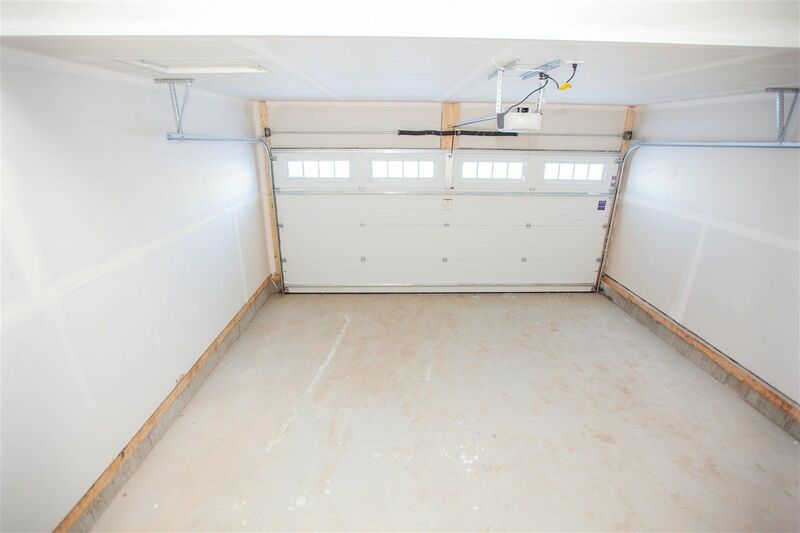 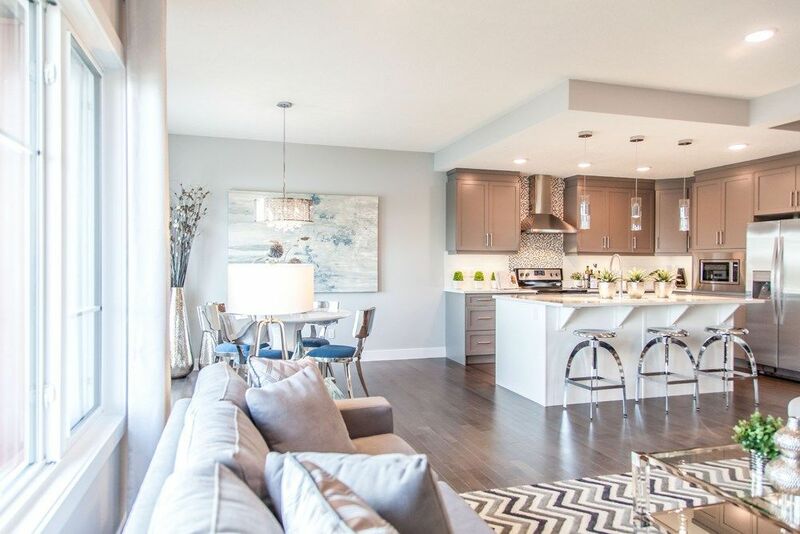 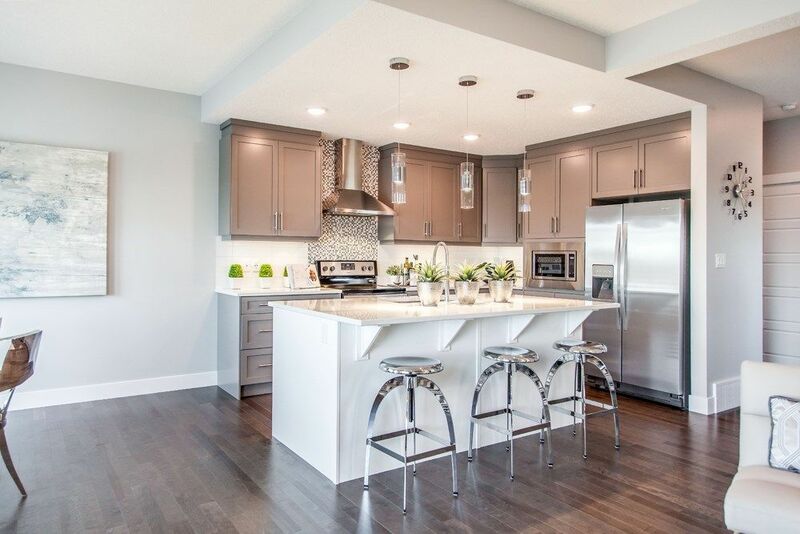 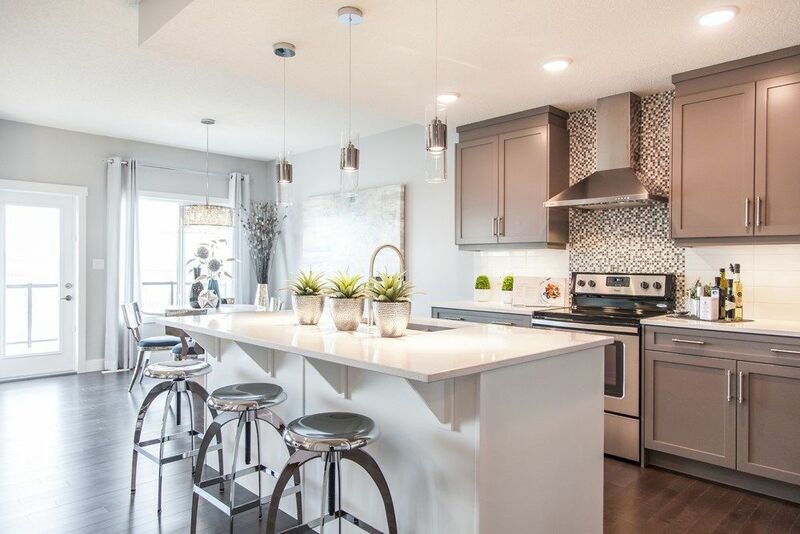 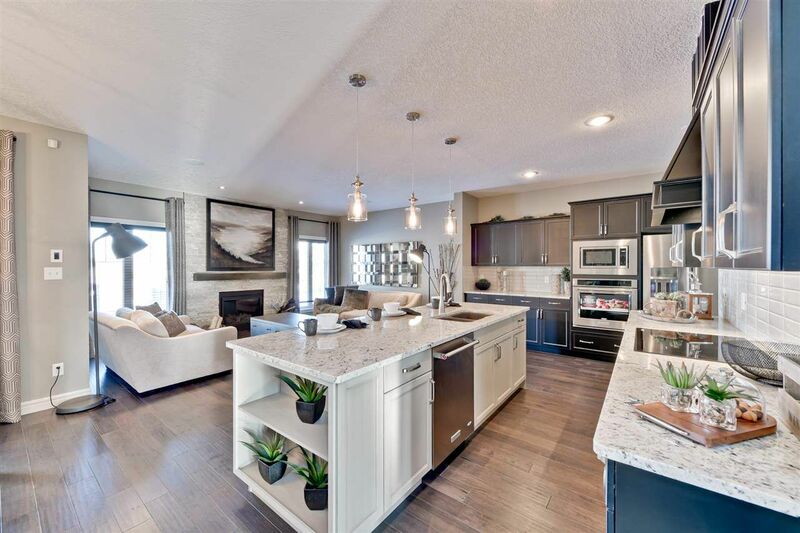 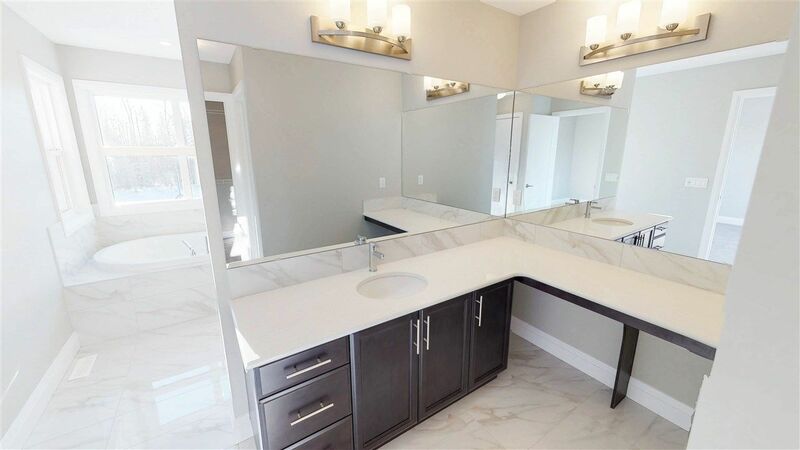 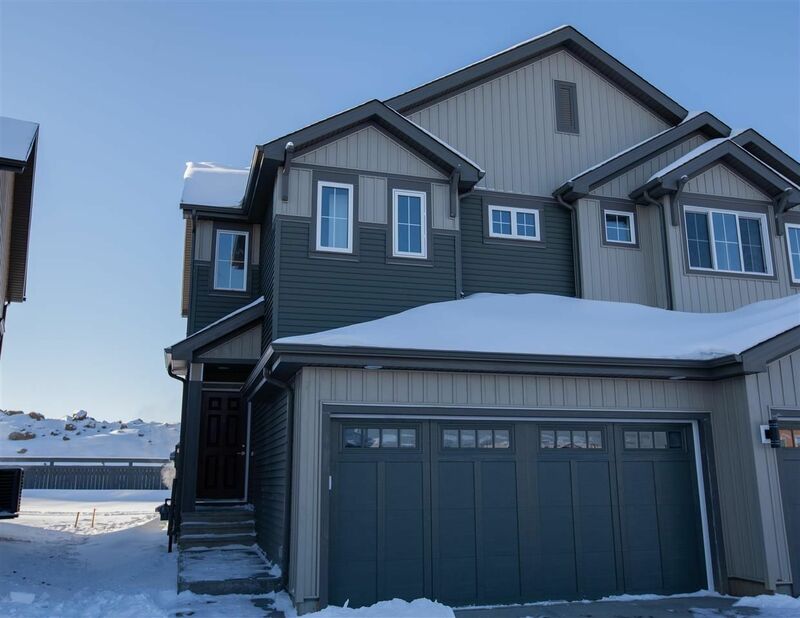 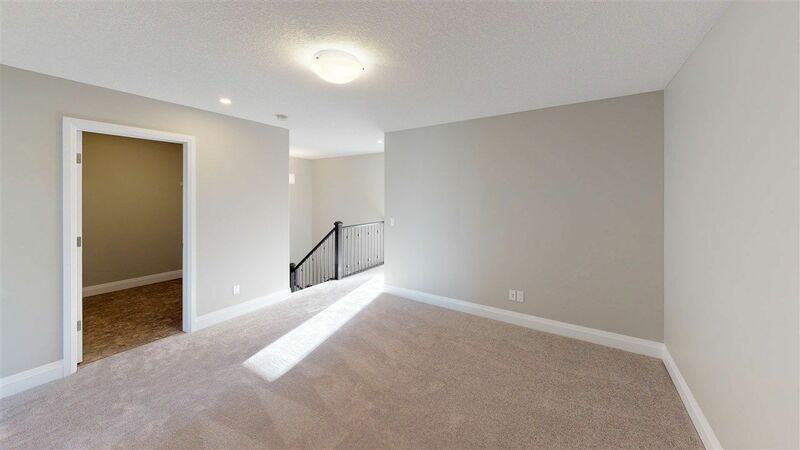 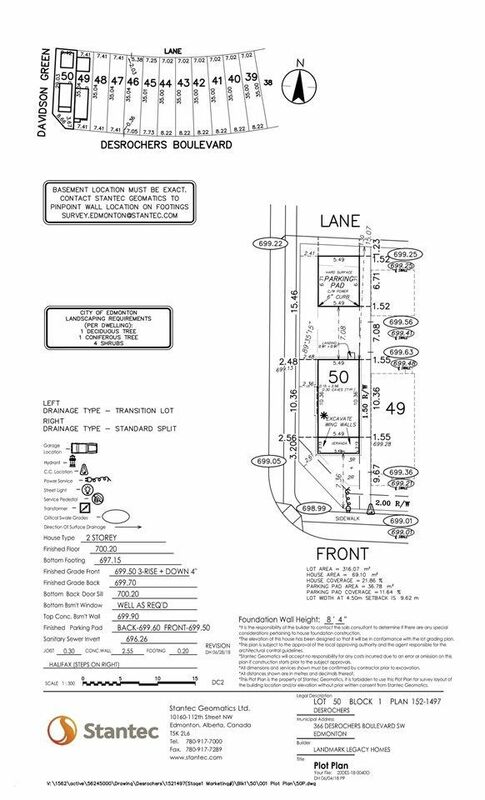 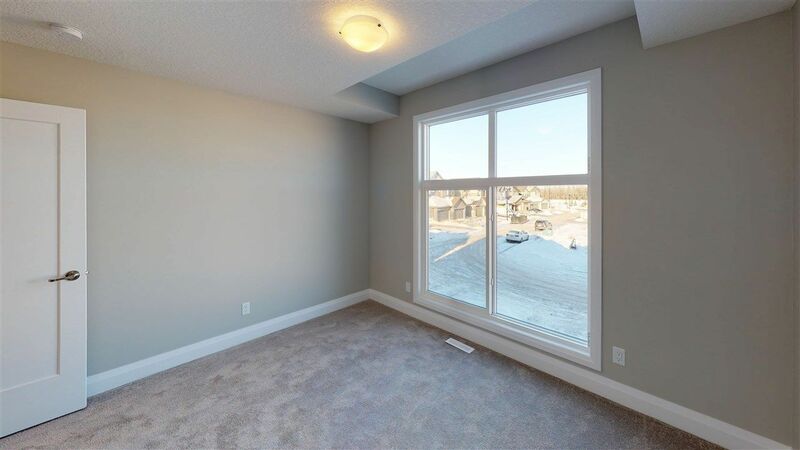 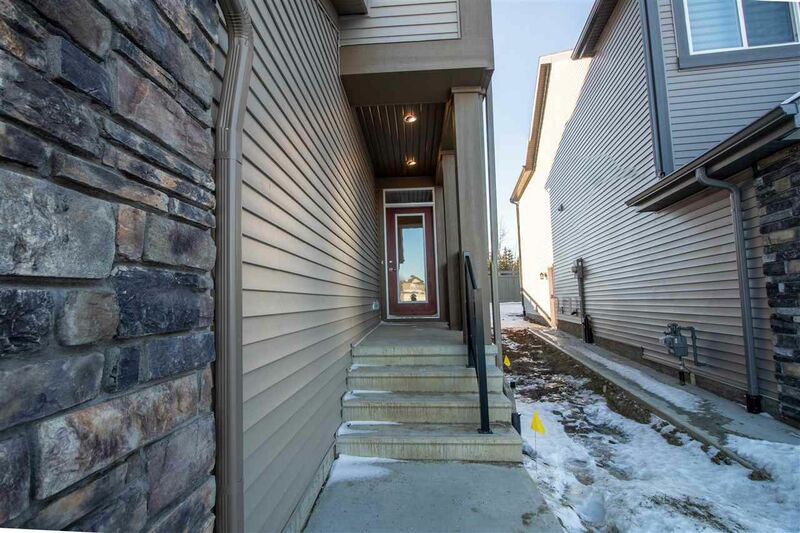 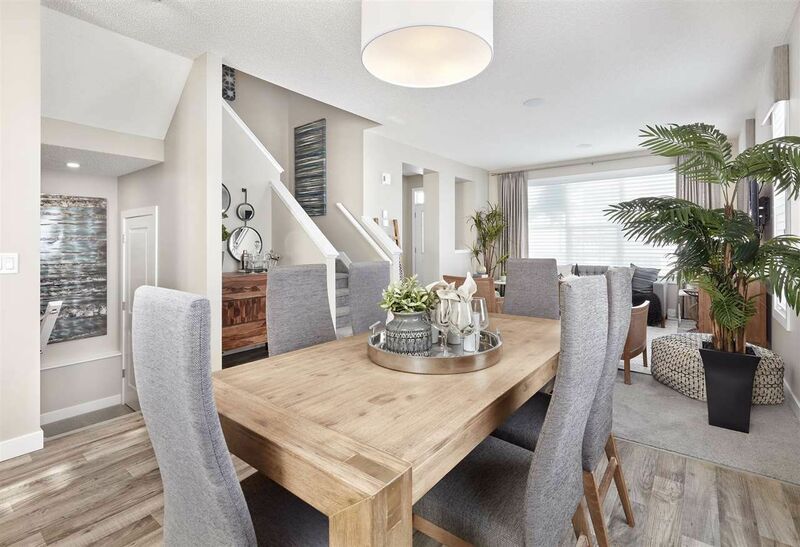 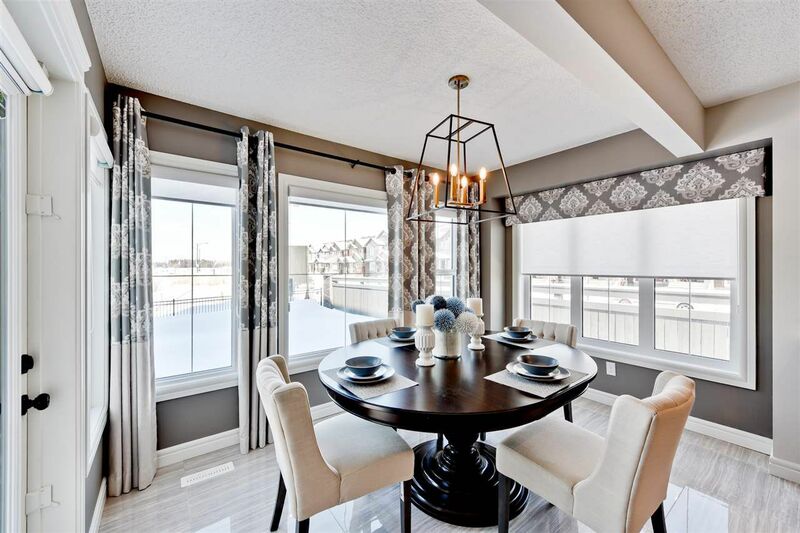 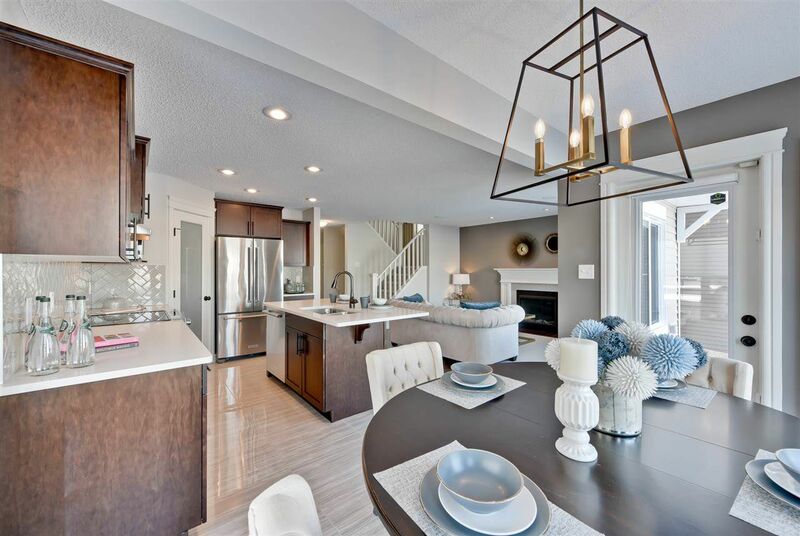 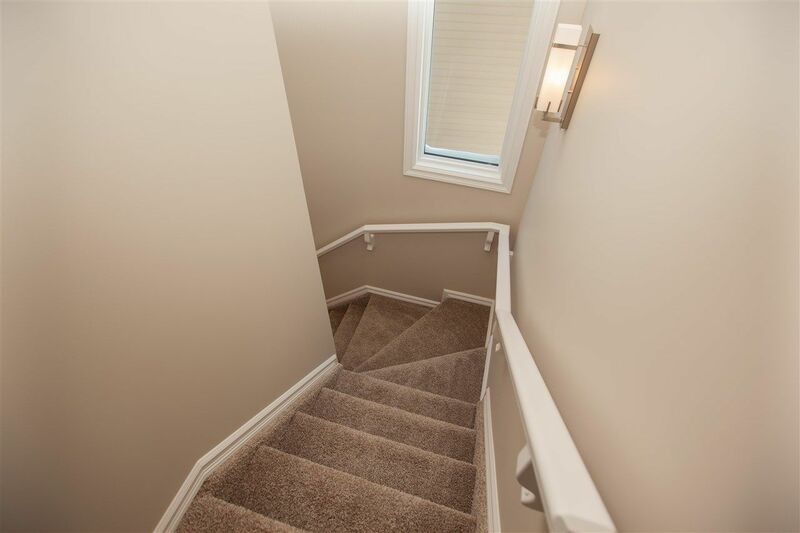 Home builders in Desrochers Edmonton include Pacesetter, Jayman, Landmark and Daytona. 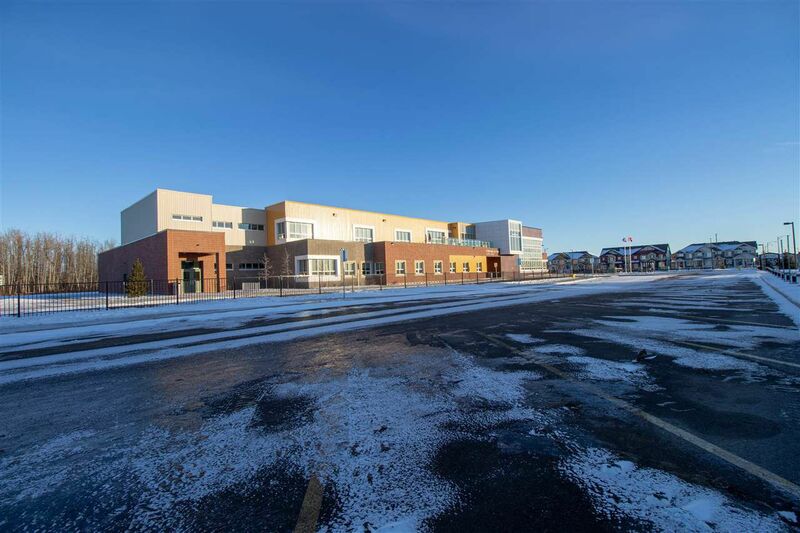 Desrochers is best known for the YMCA St. Thomas Aquinas Child Care. 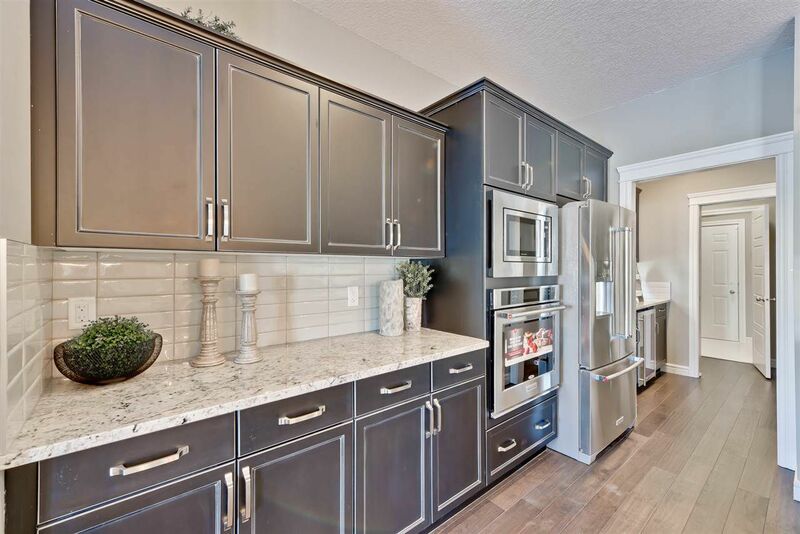 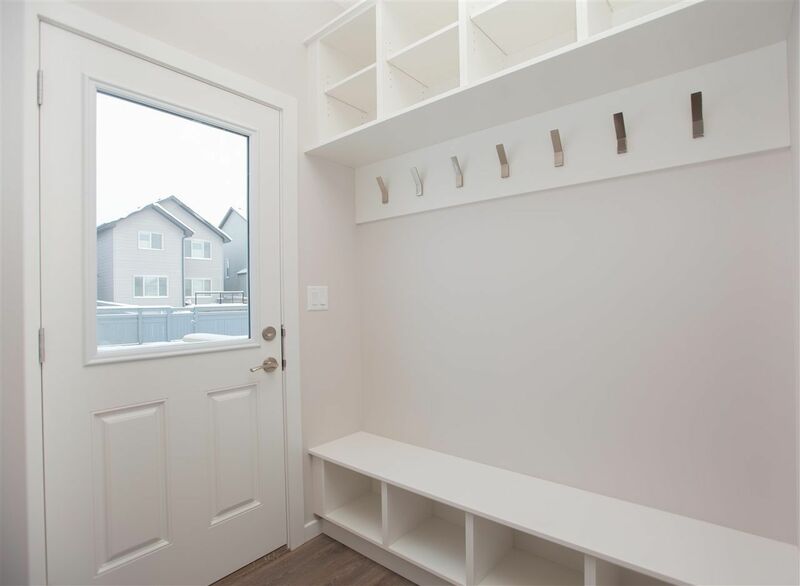 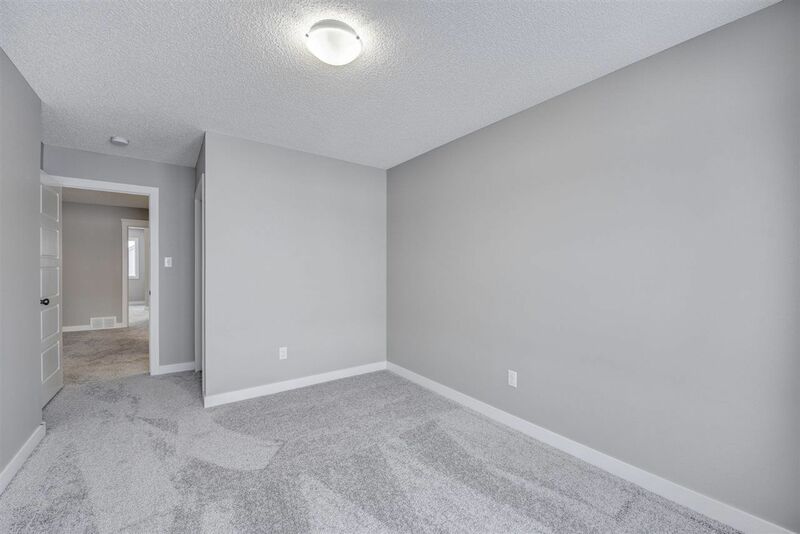 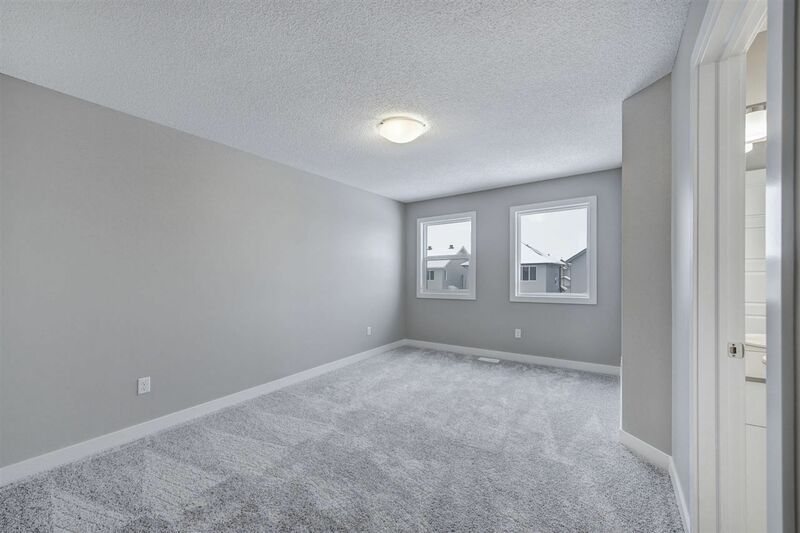 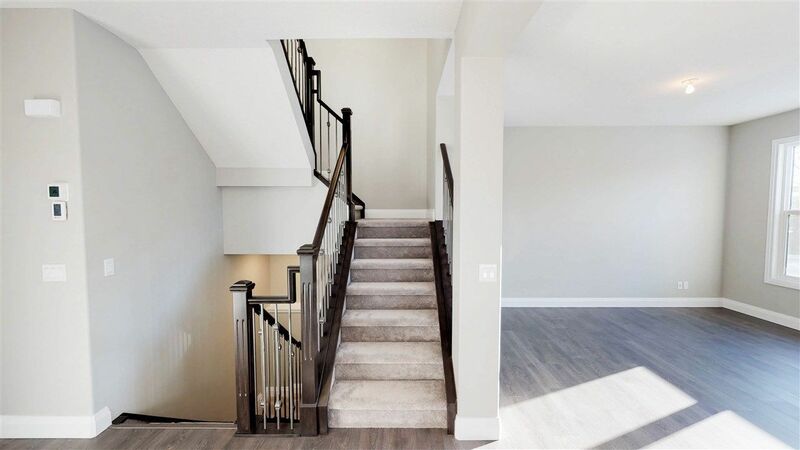 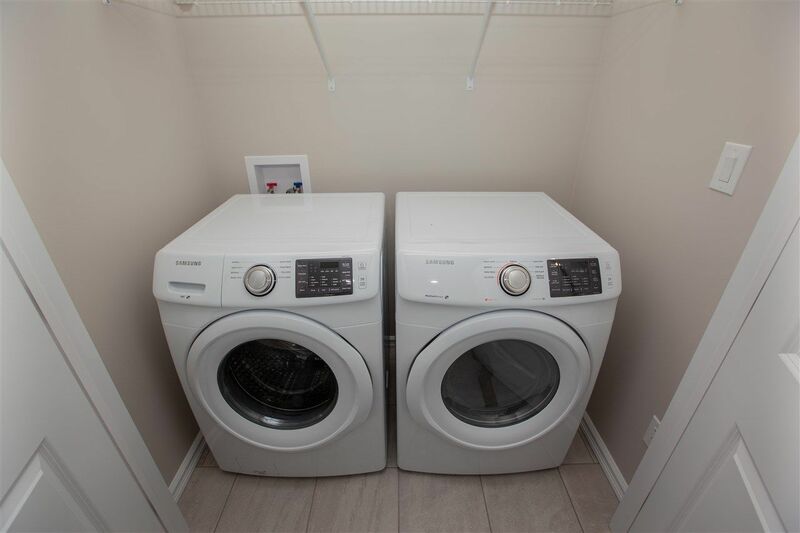 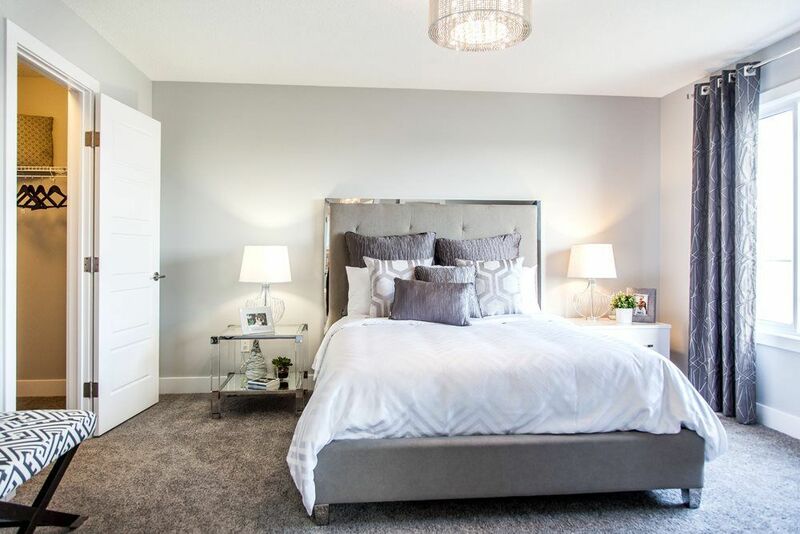 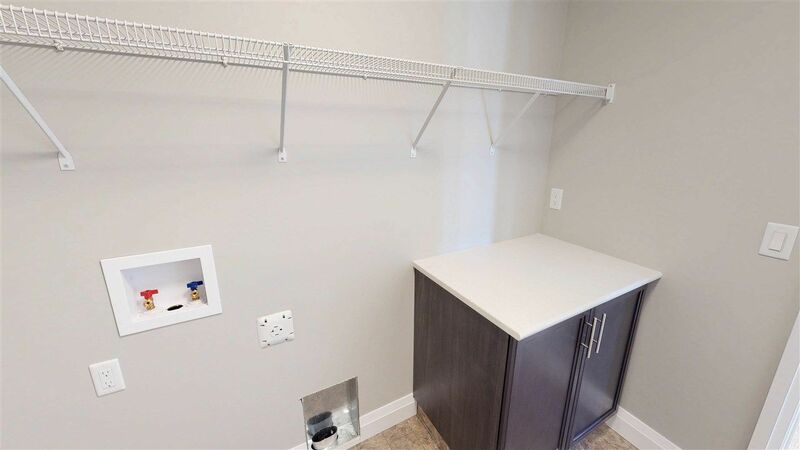 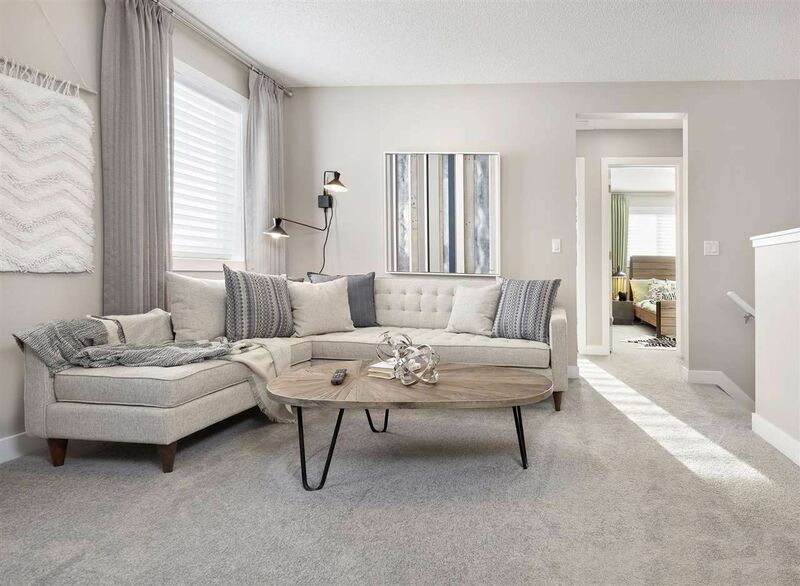 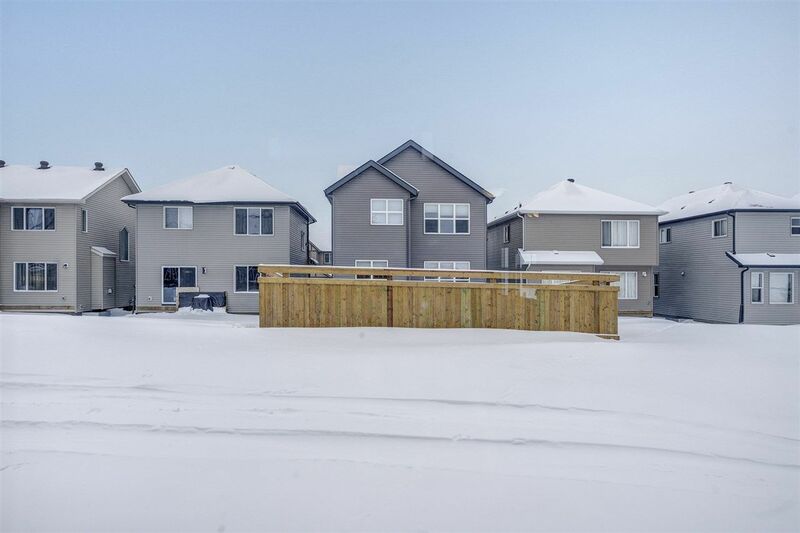 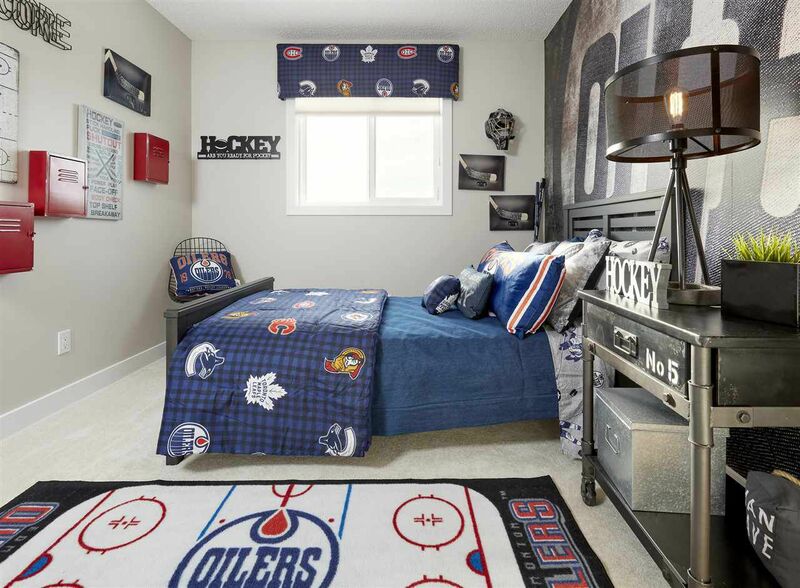 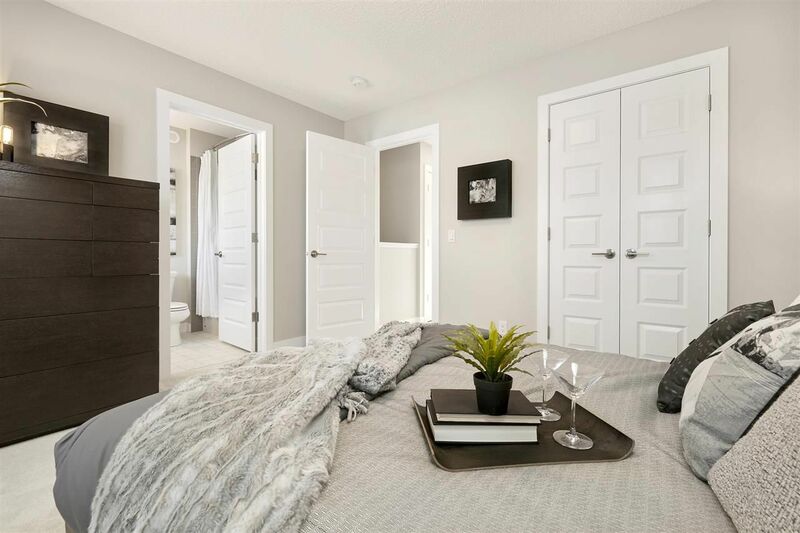 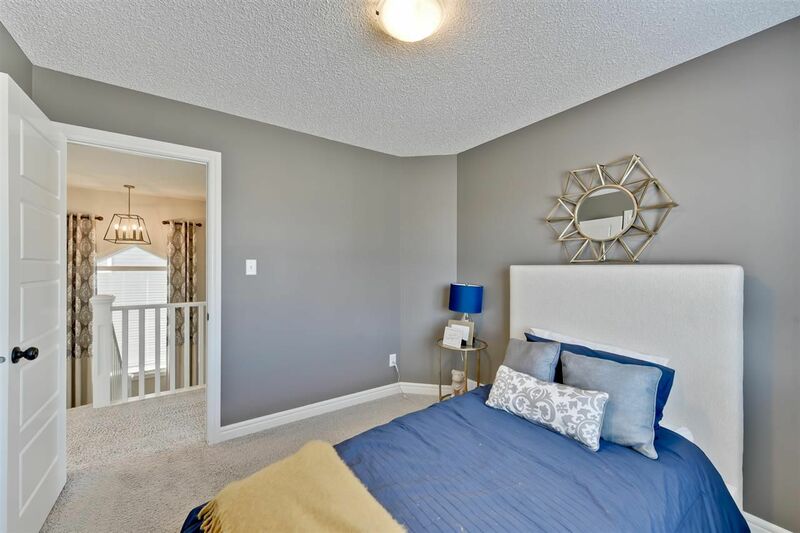 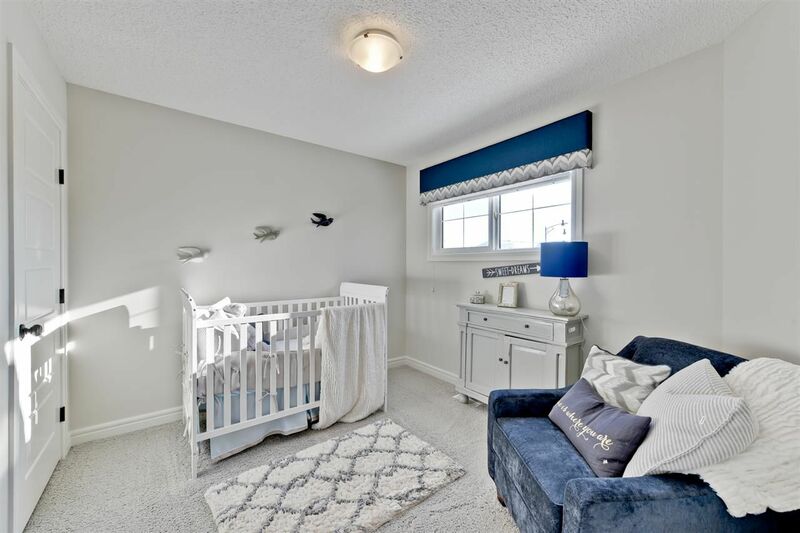 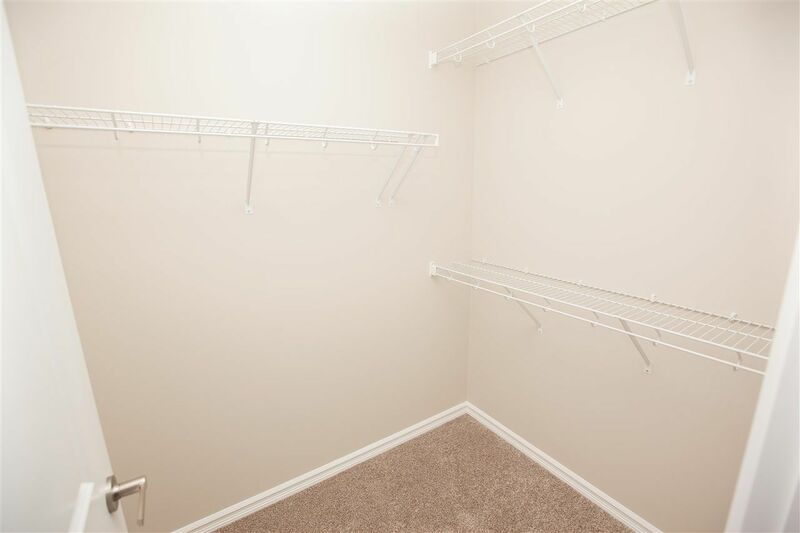 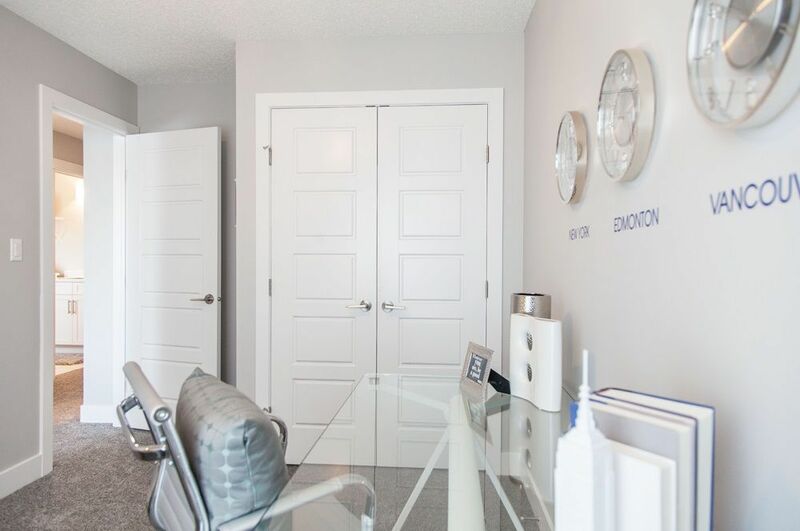 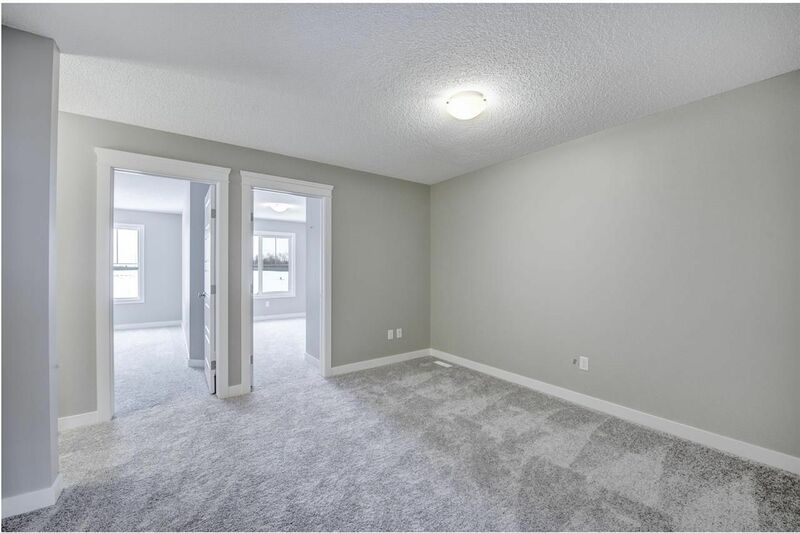 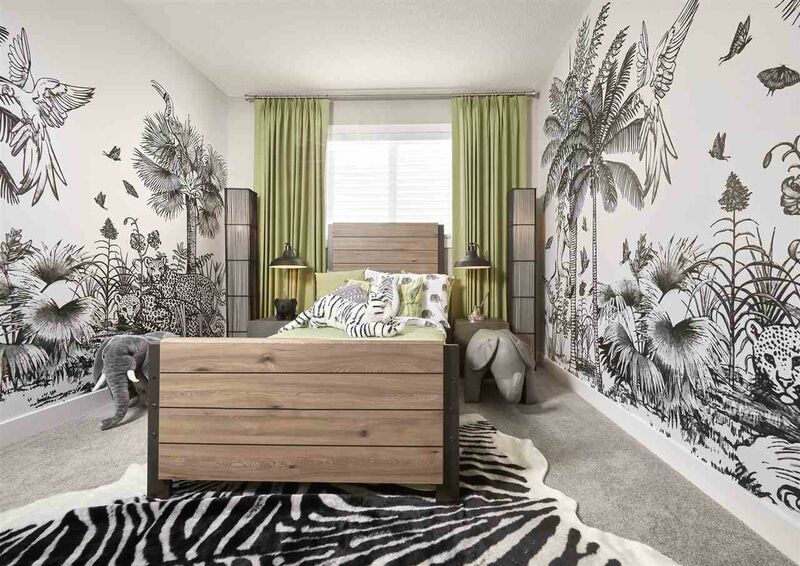 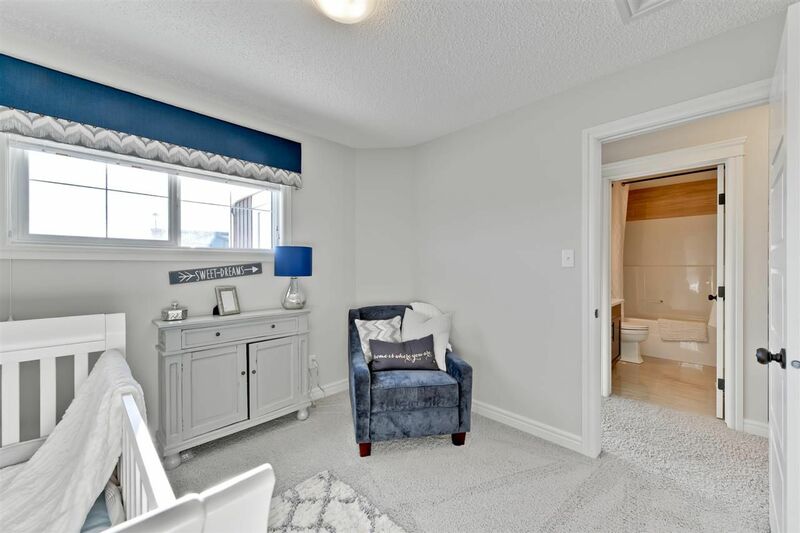 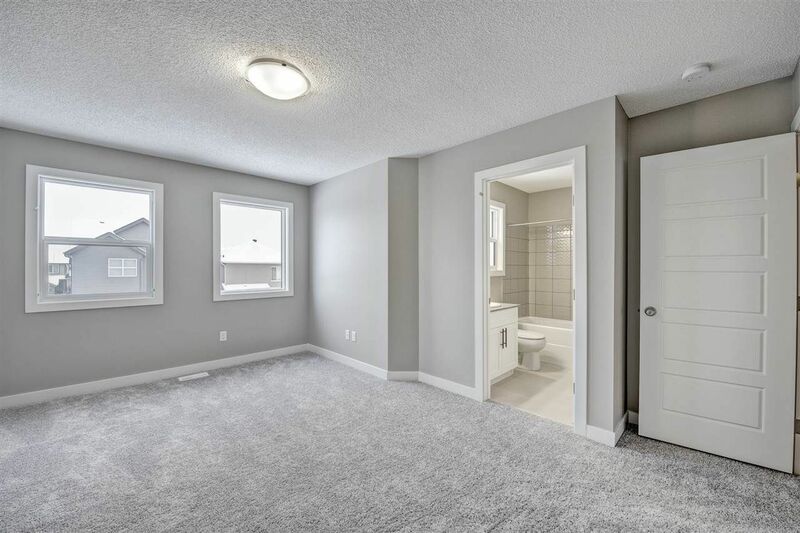 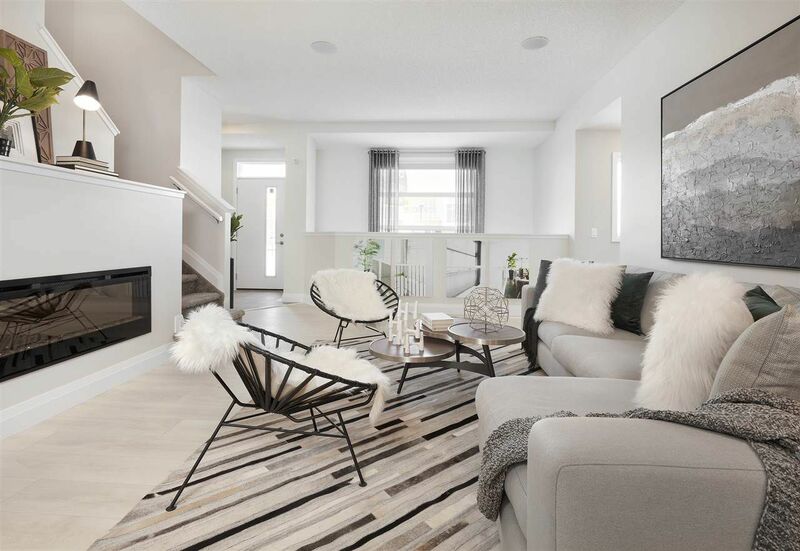 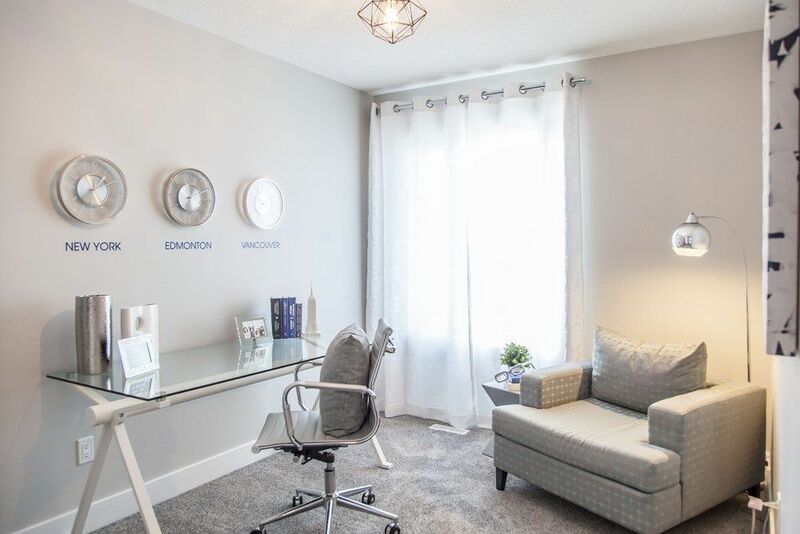 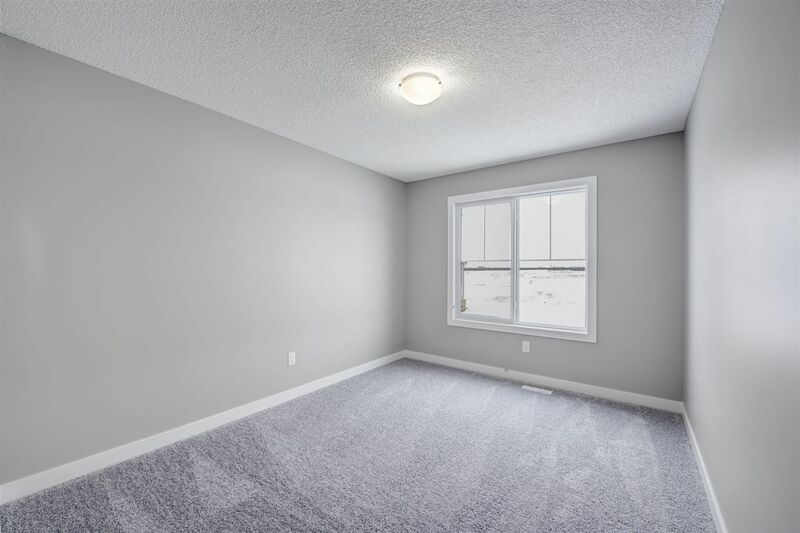 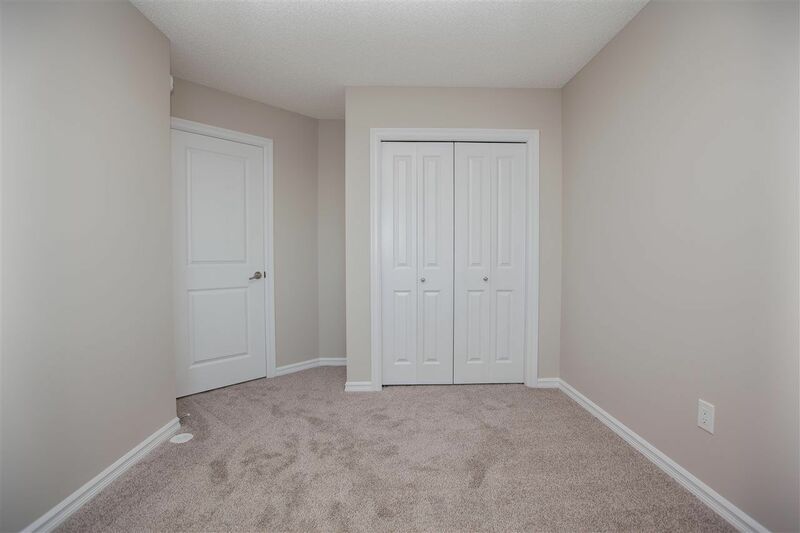 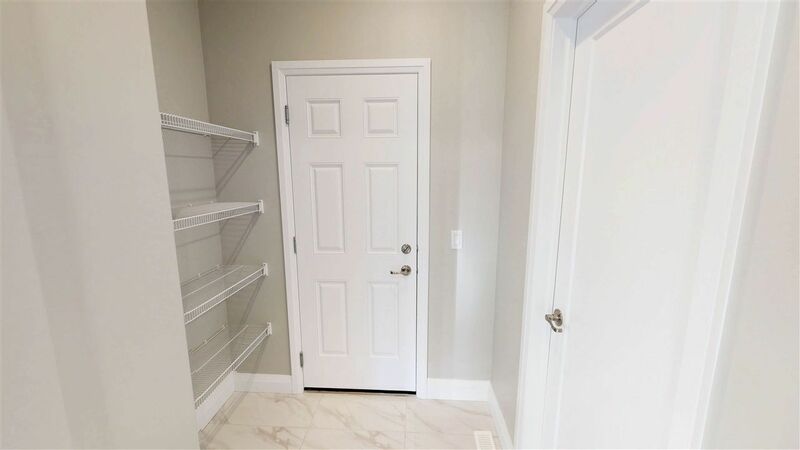 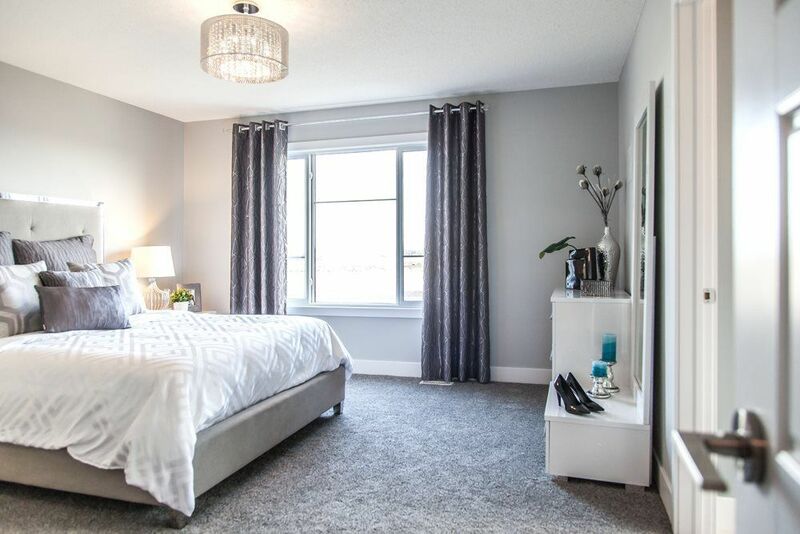 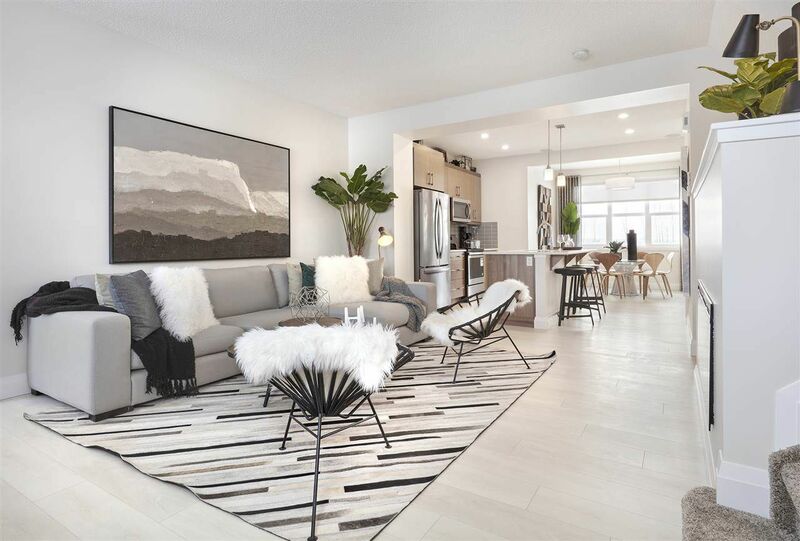 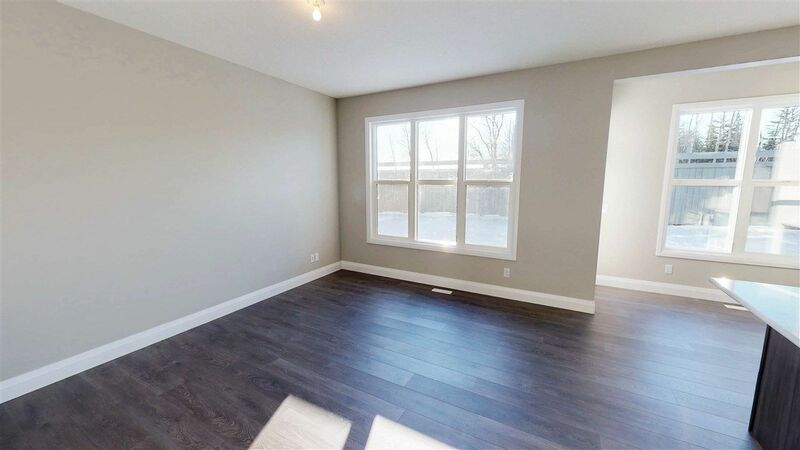 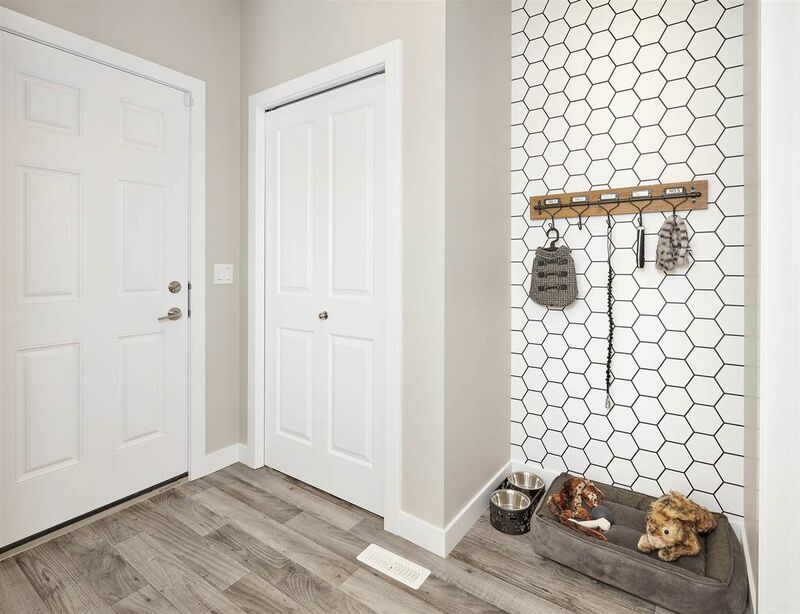 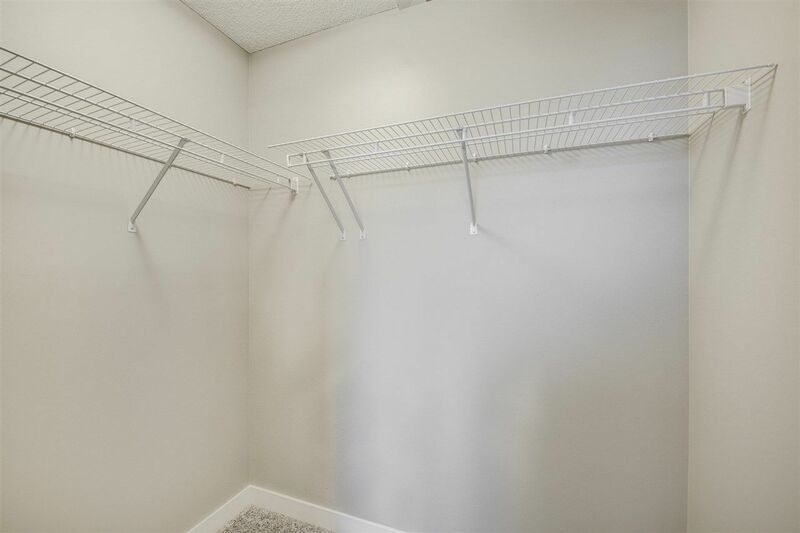 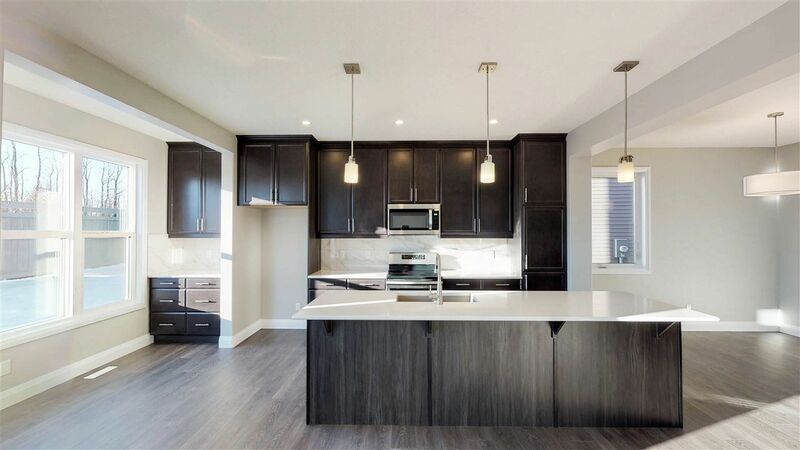 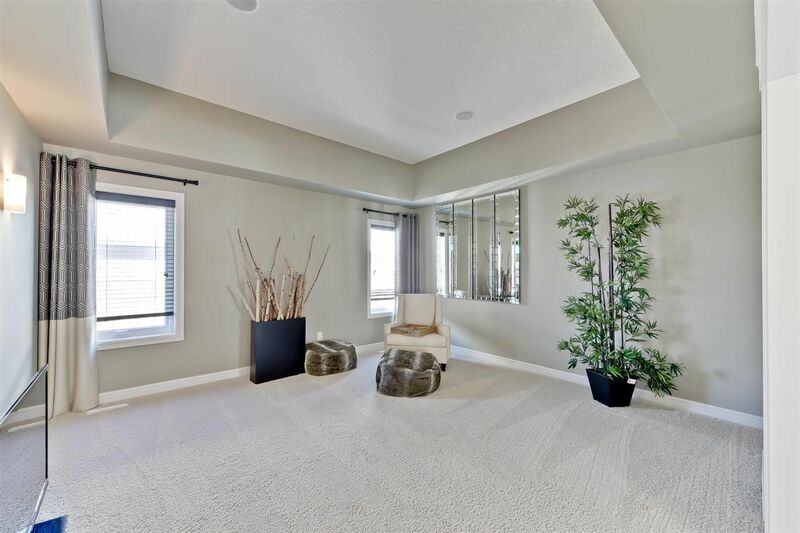 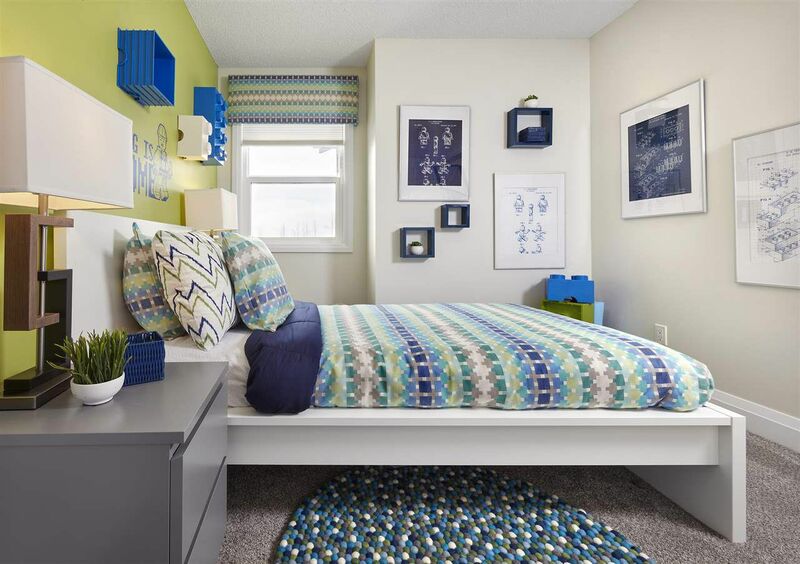 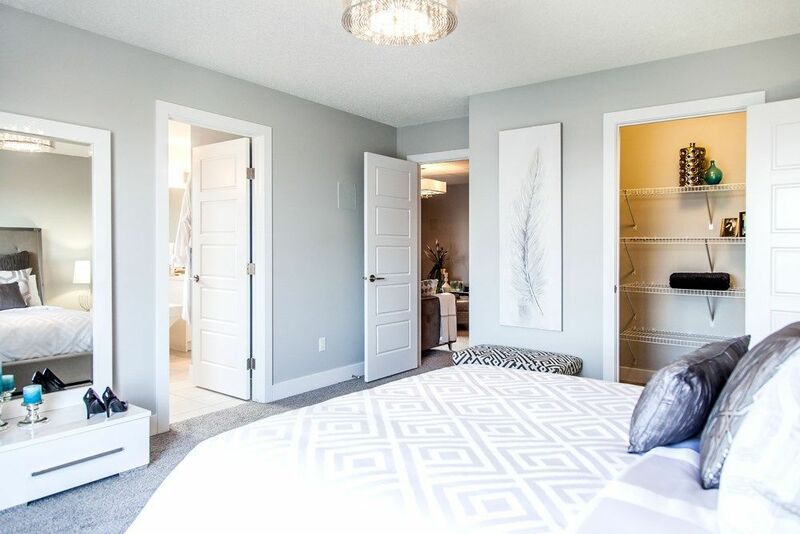 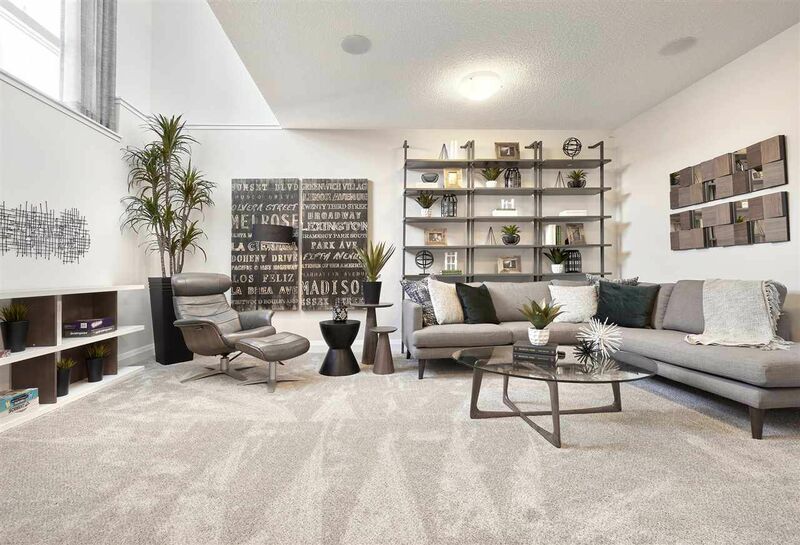 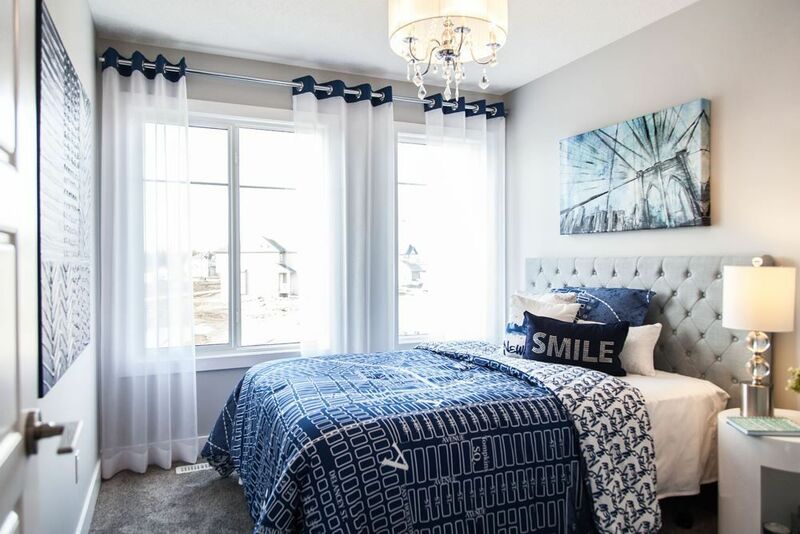 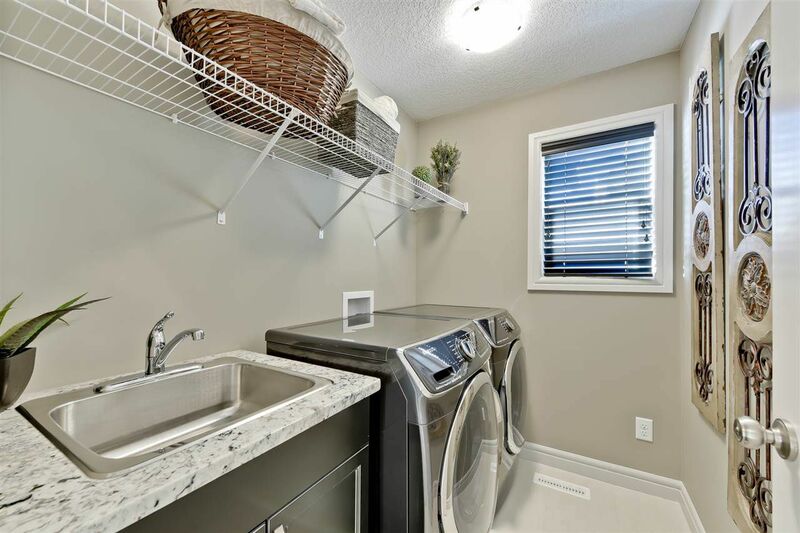 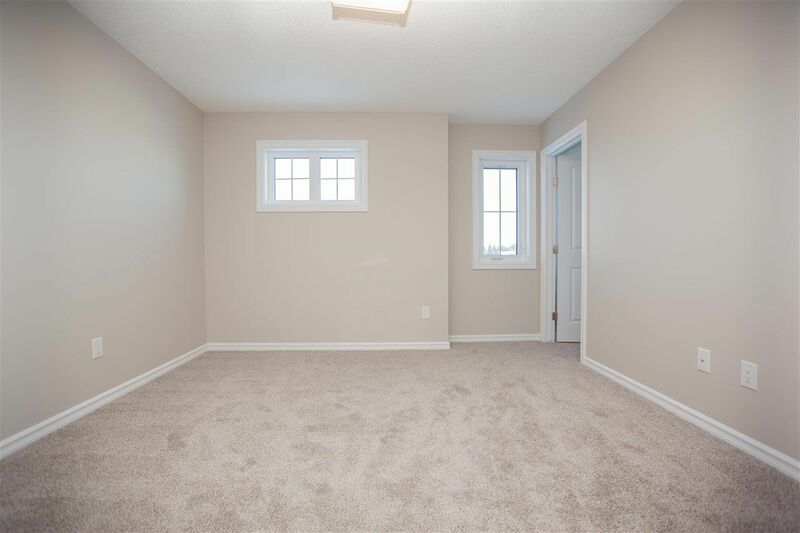 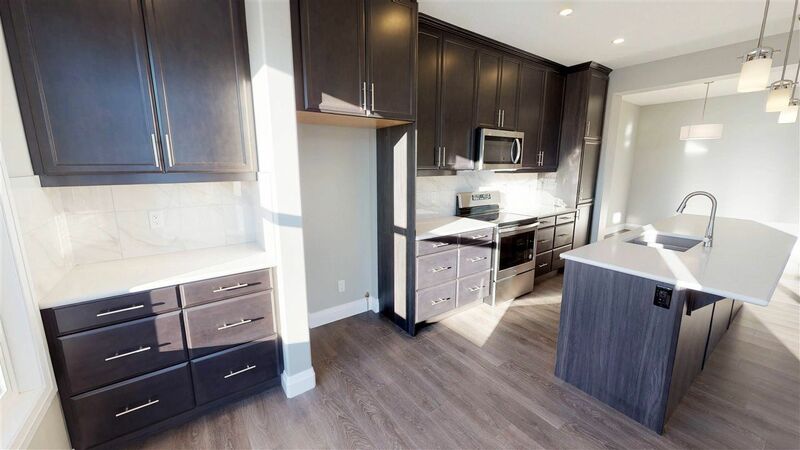 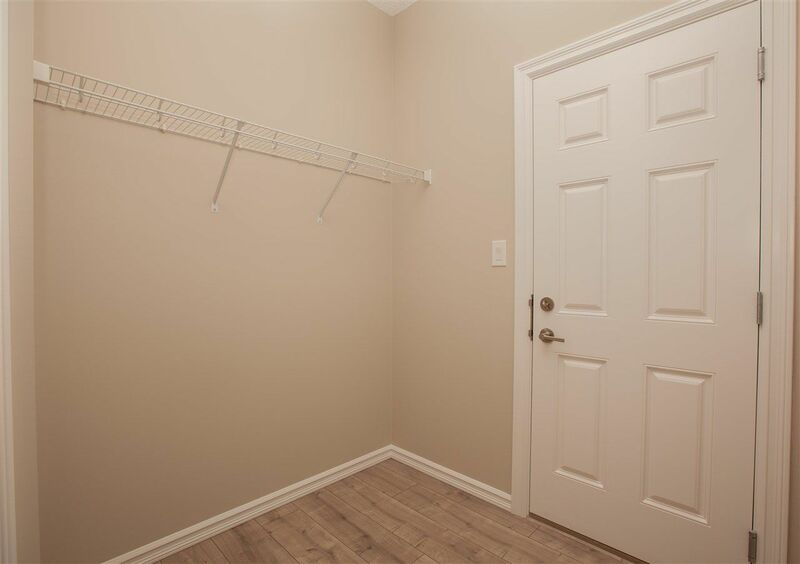 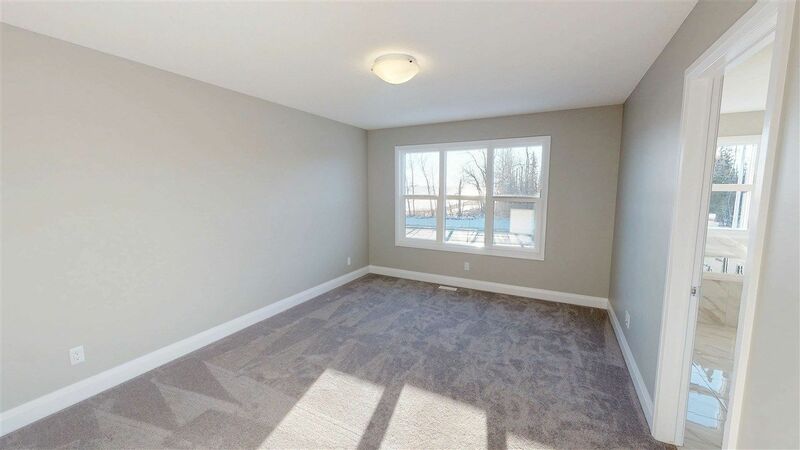 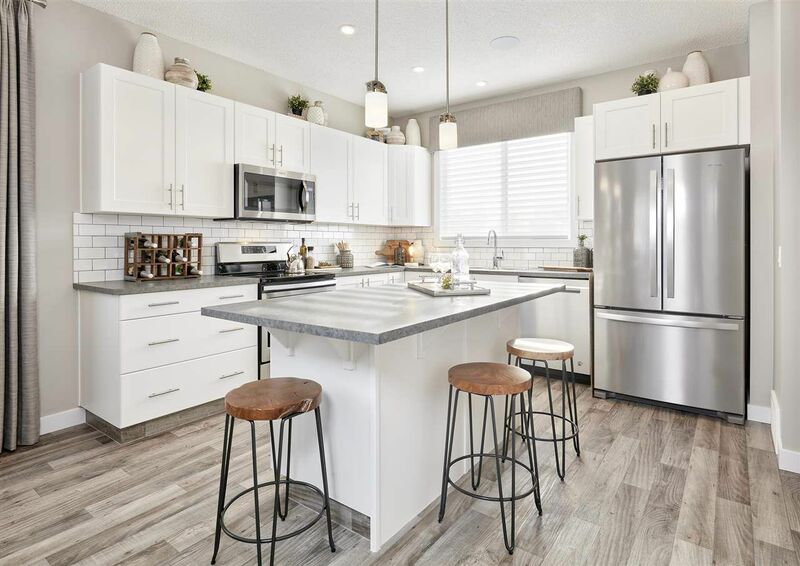 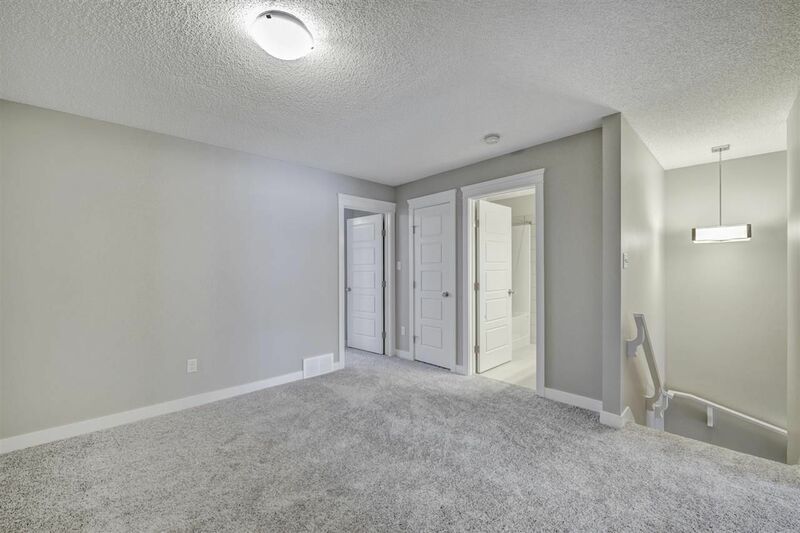 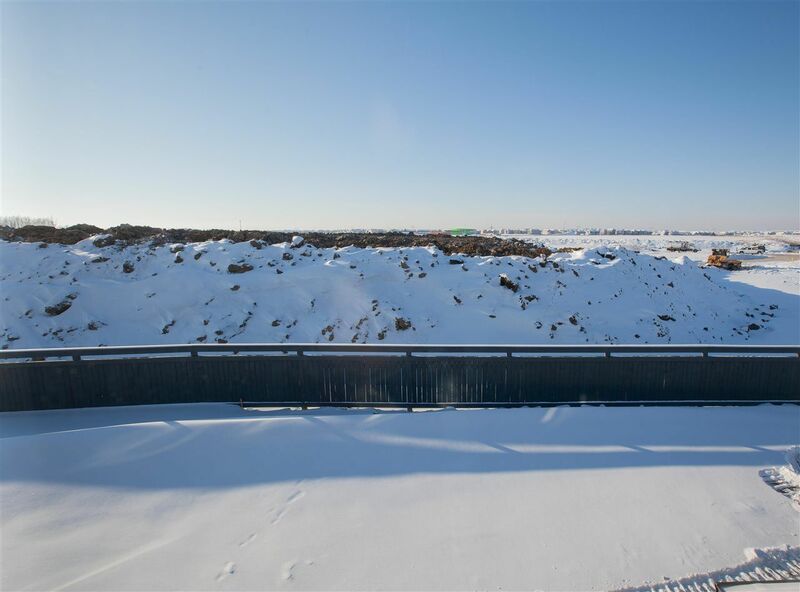 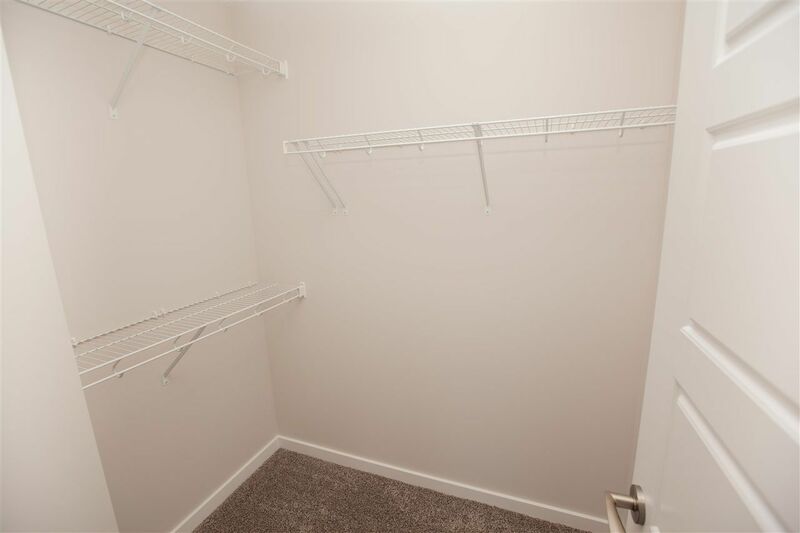 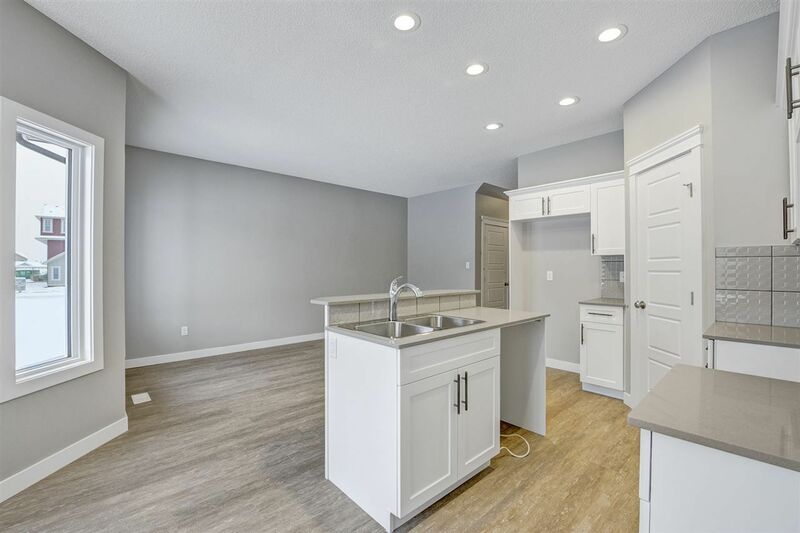 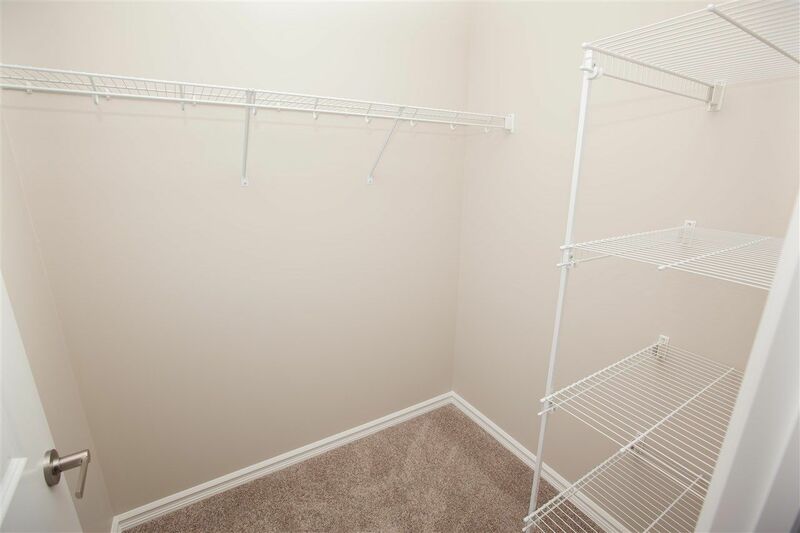 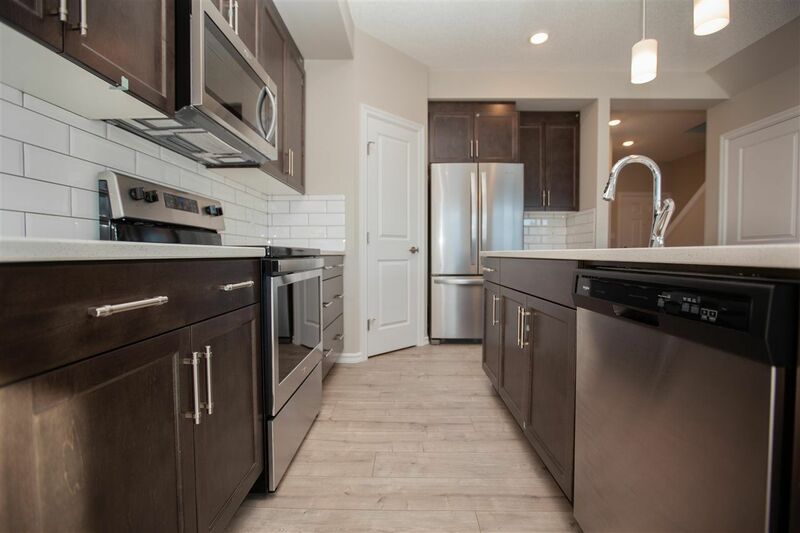 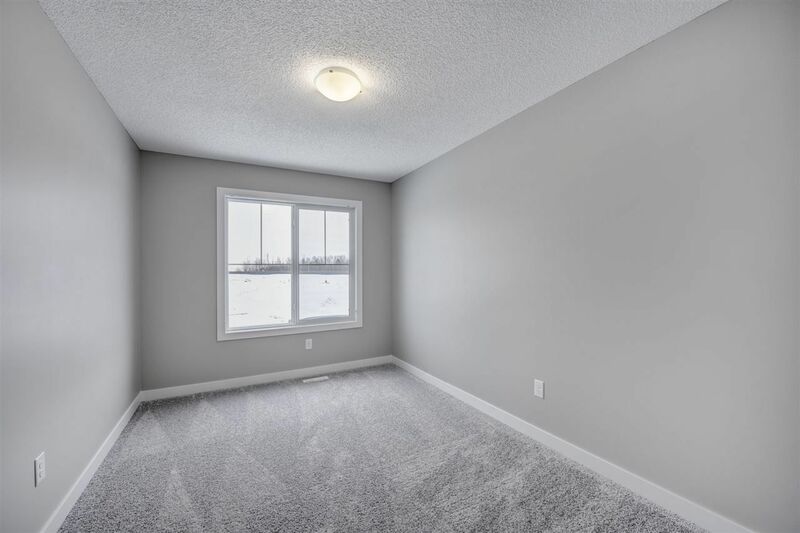 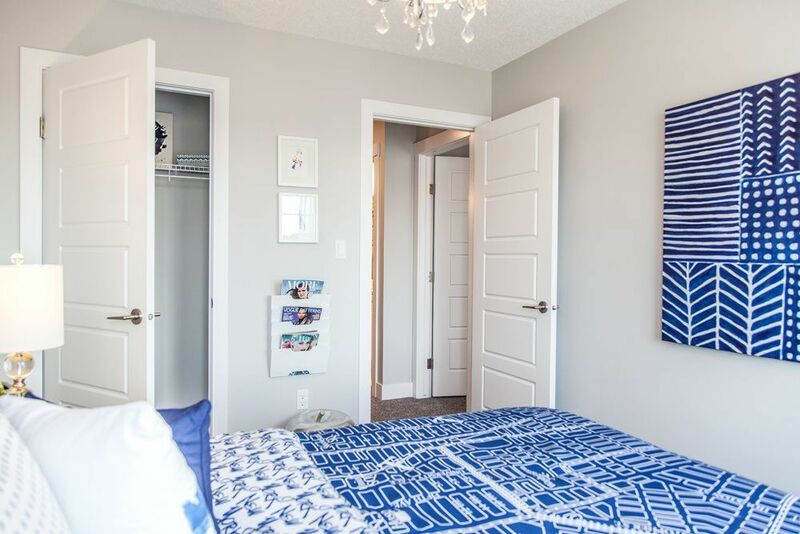 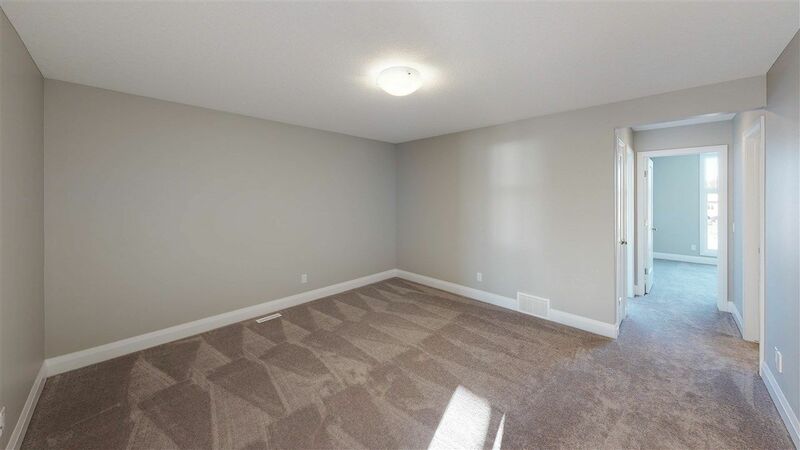 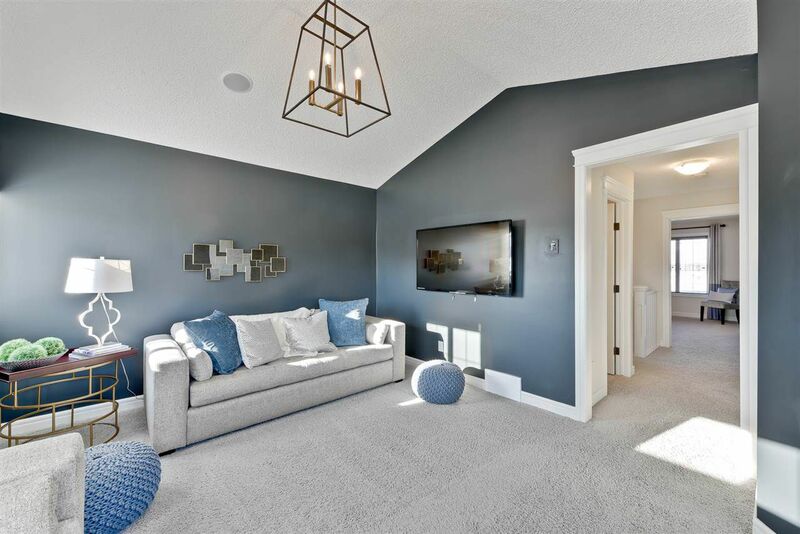 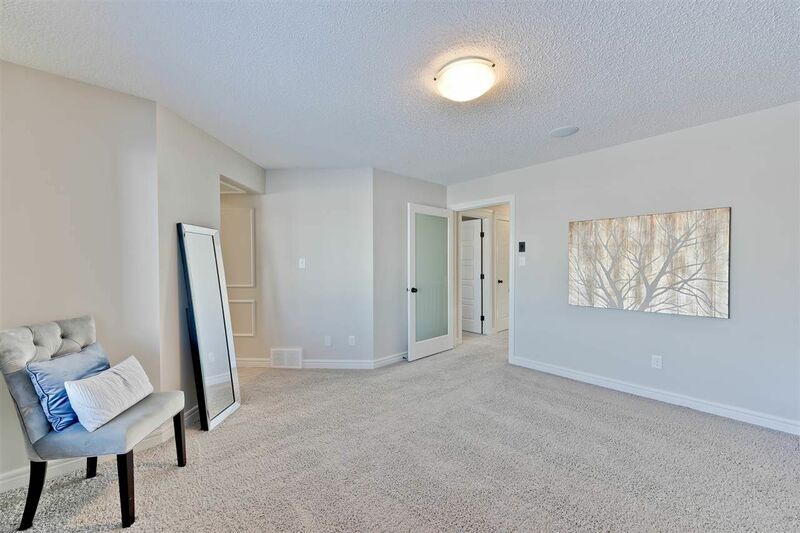 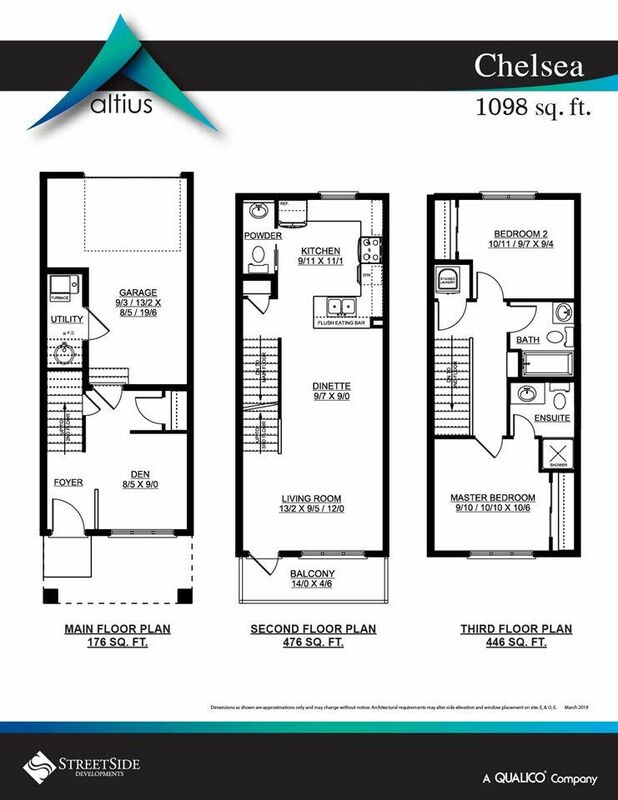 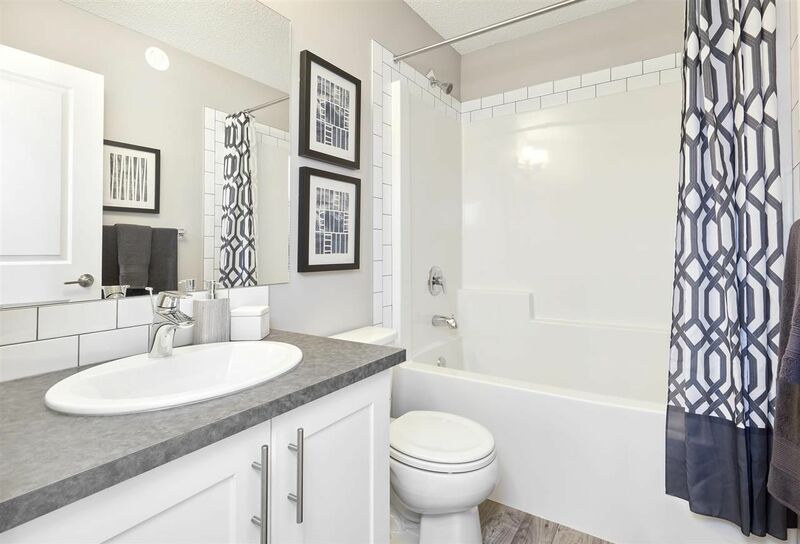 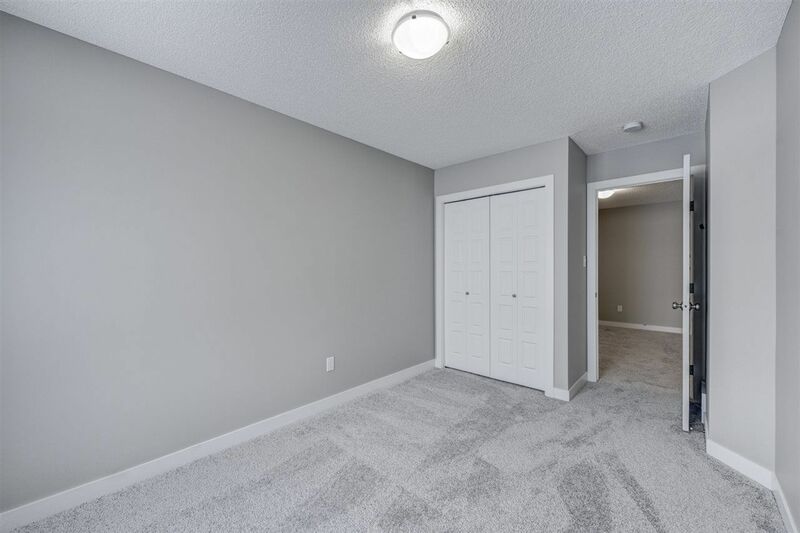 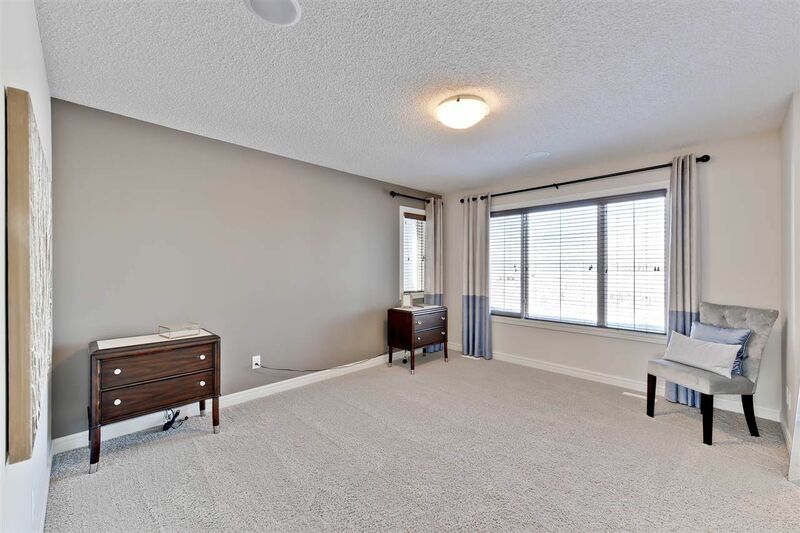 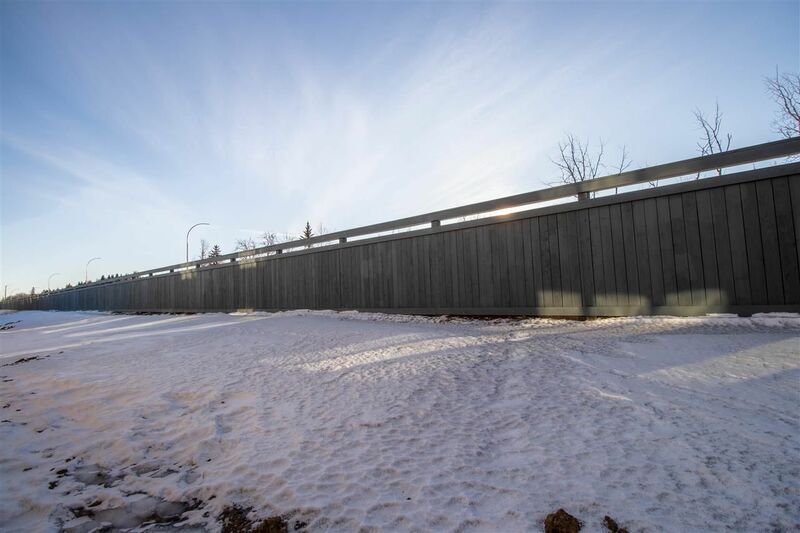 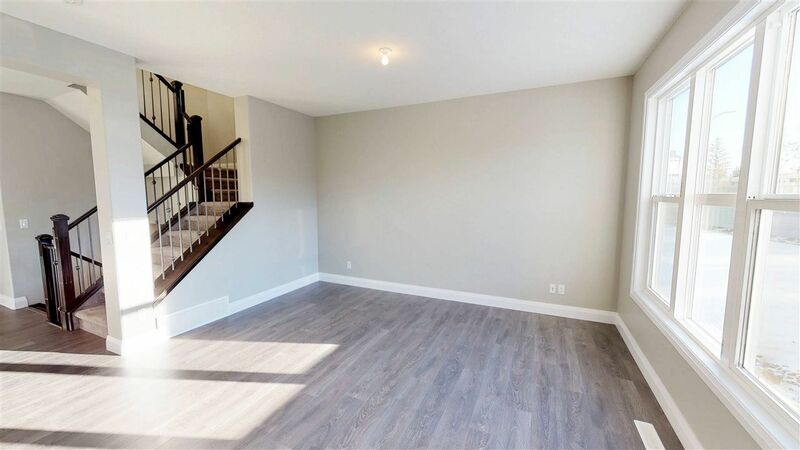 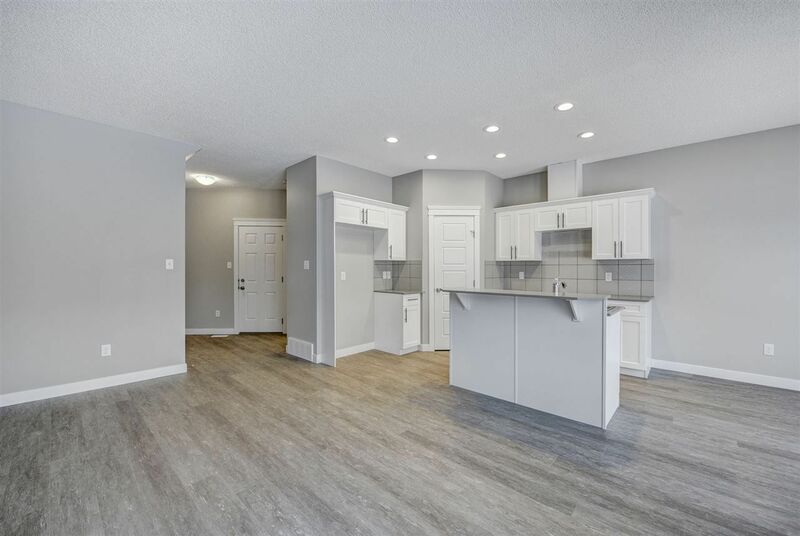 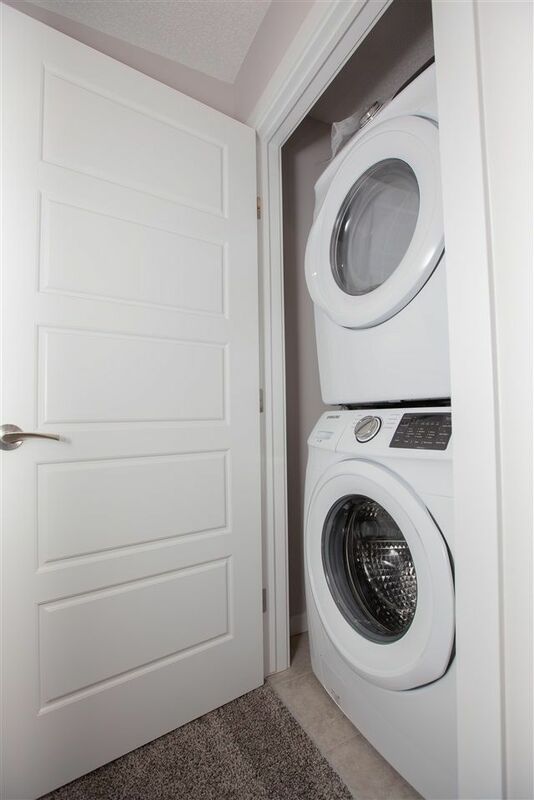 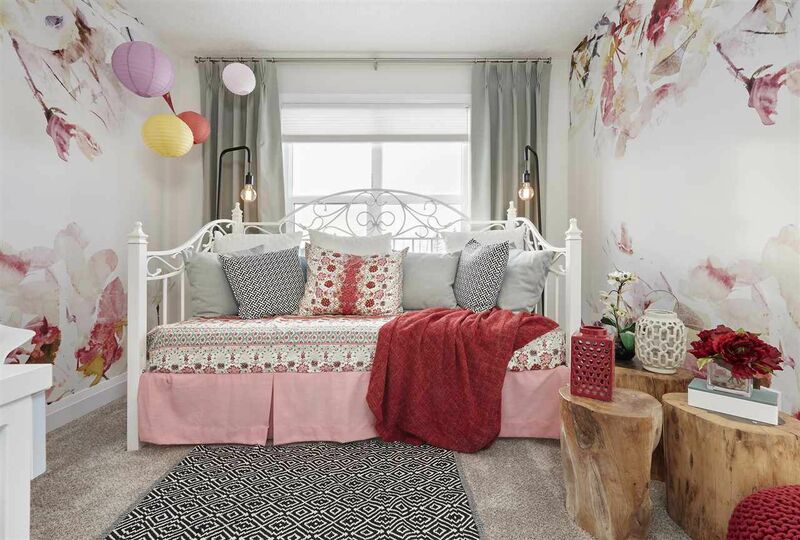 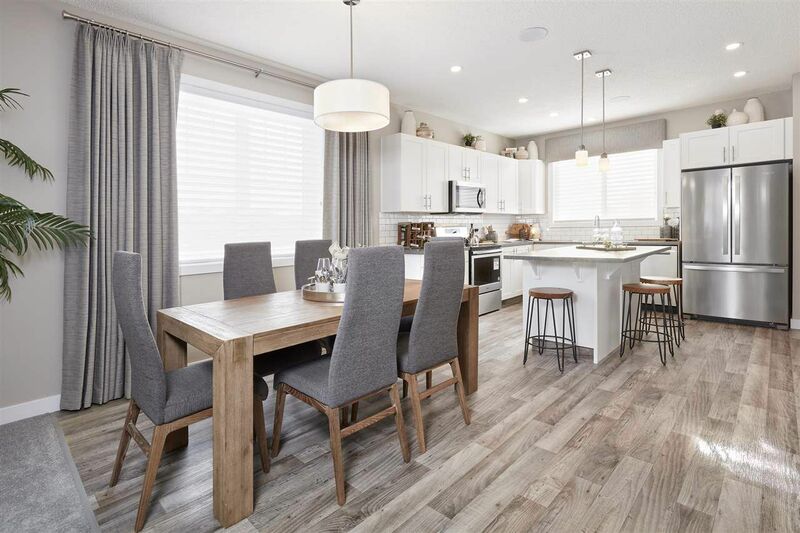 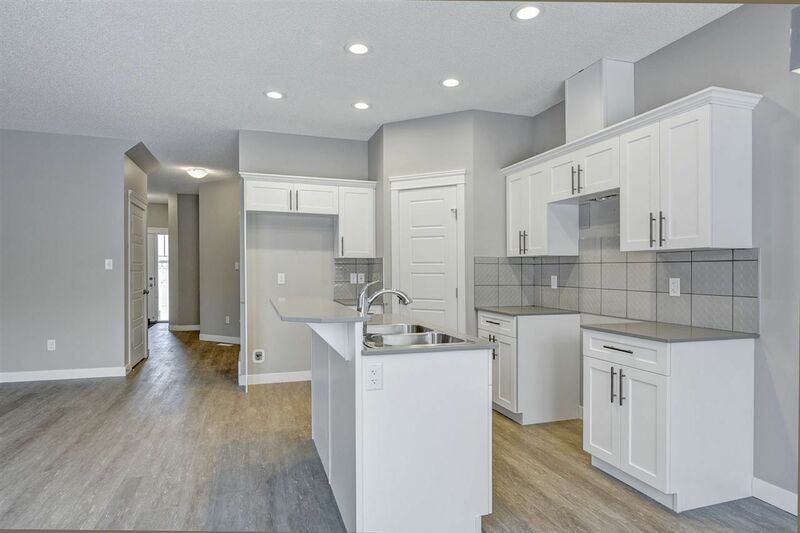 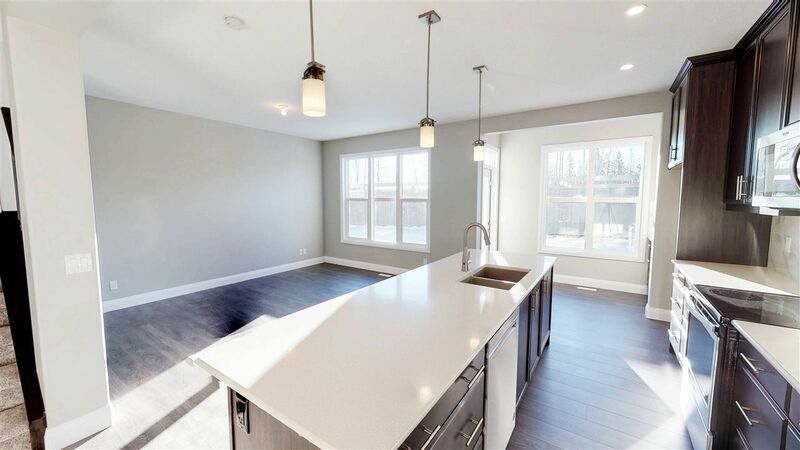 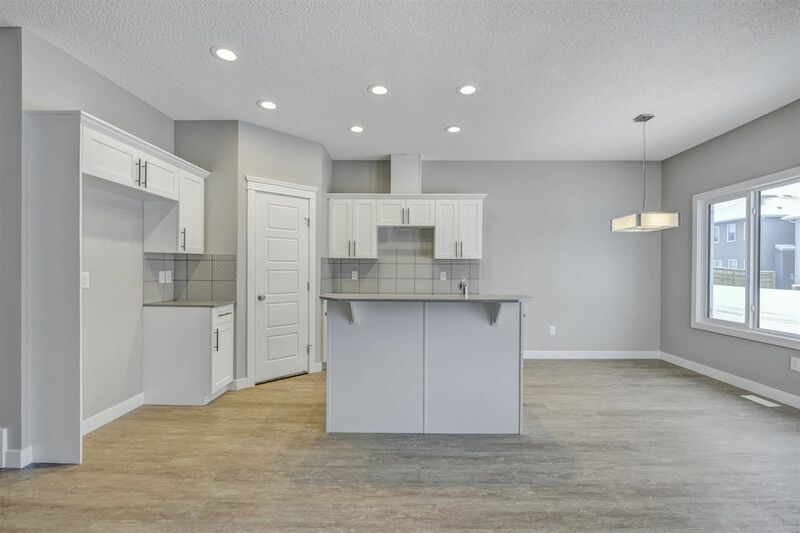 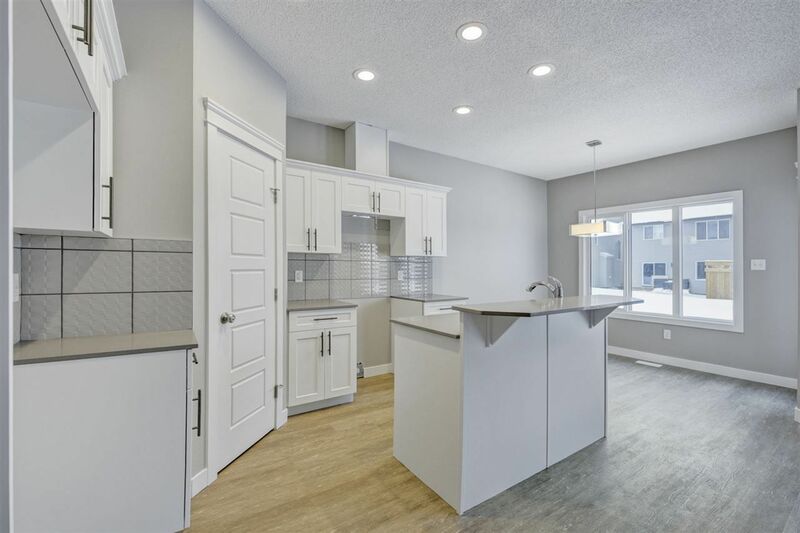 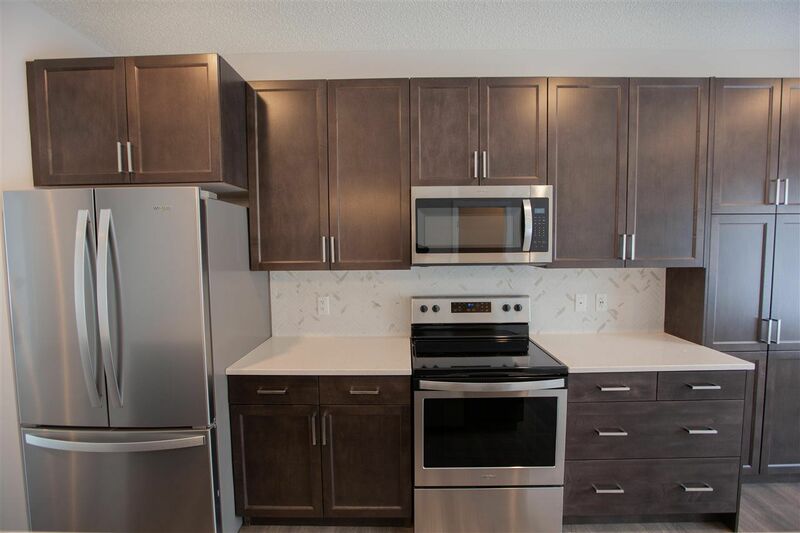 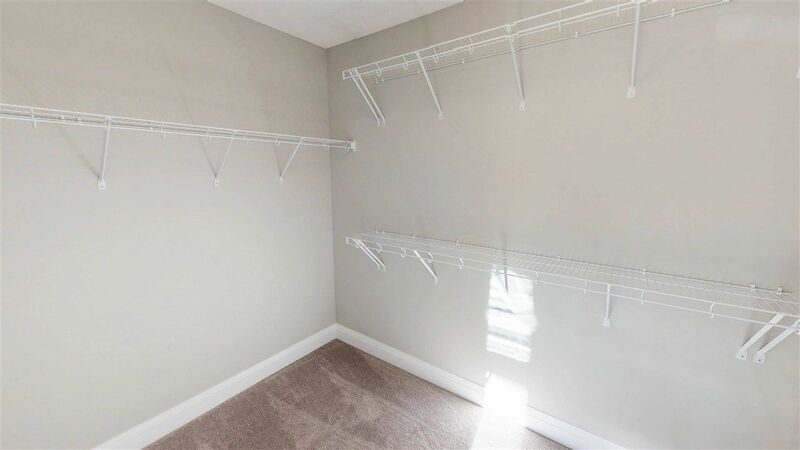 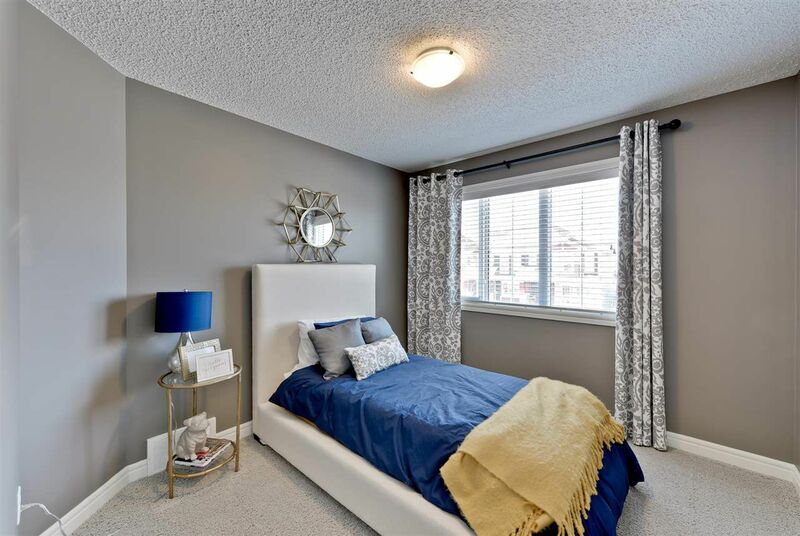 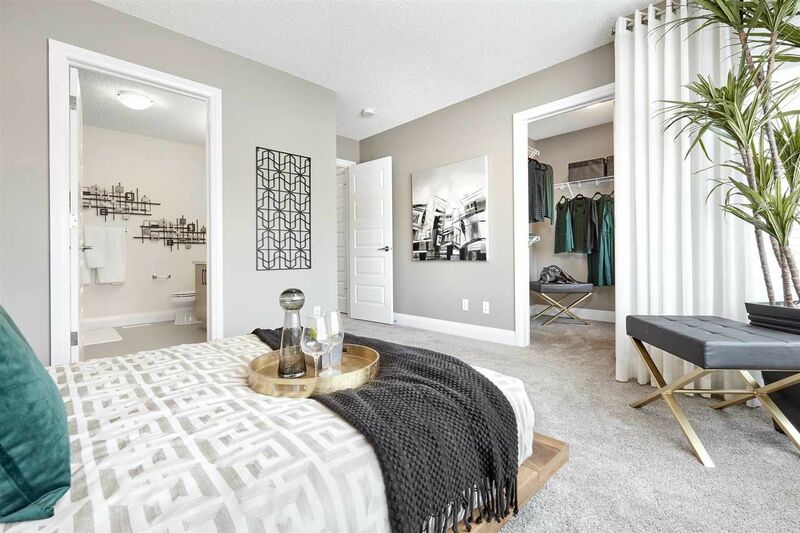 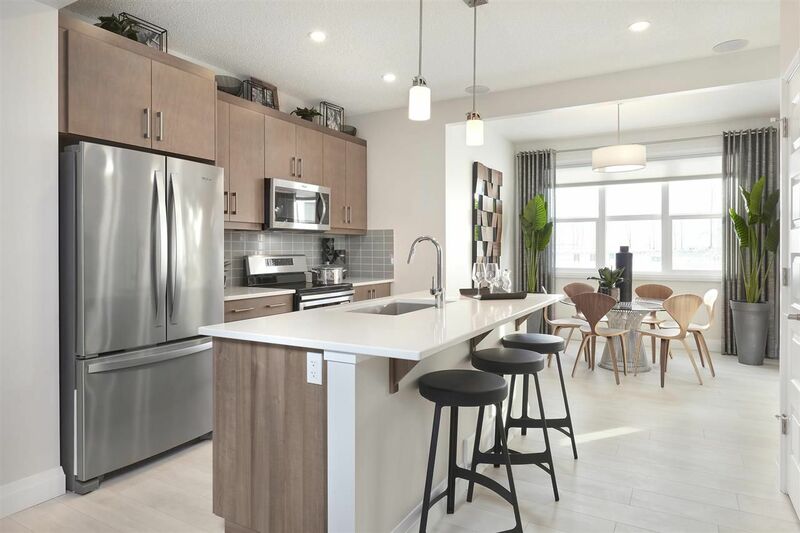 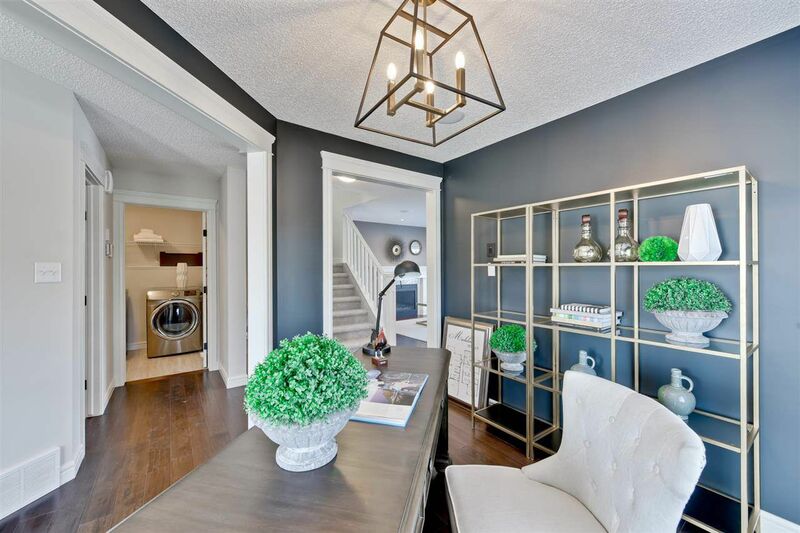 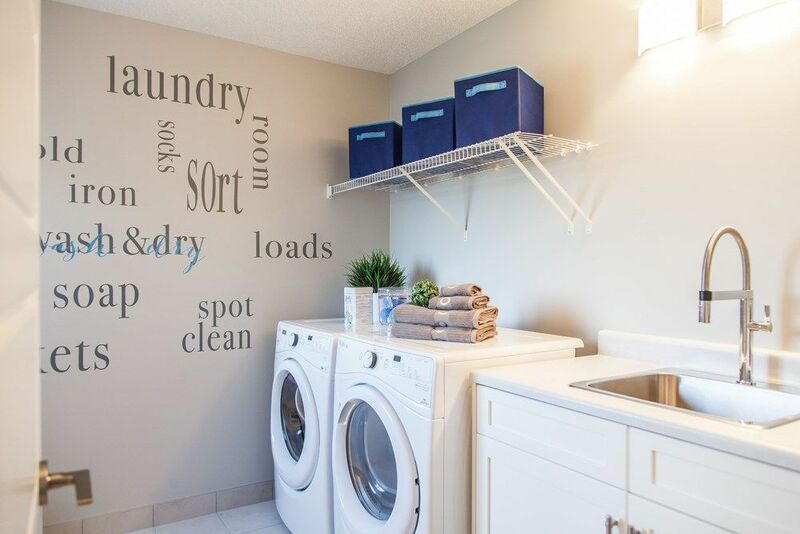 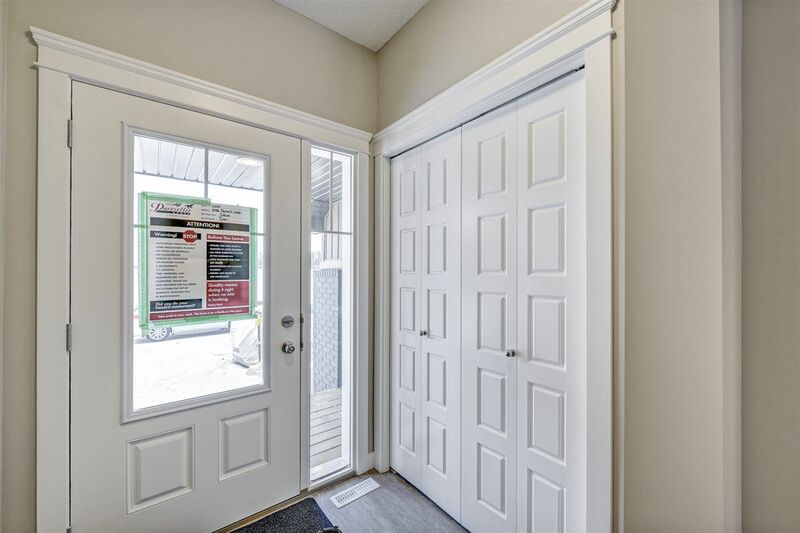 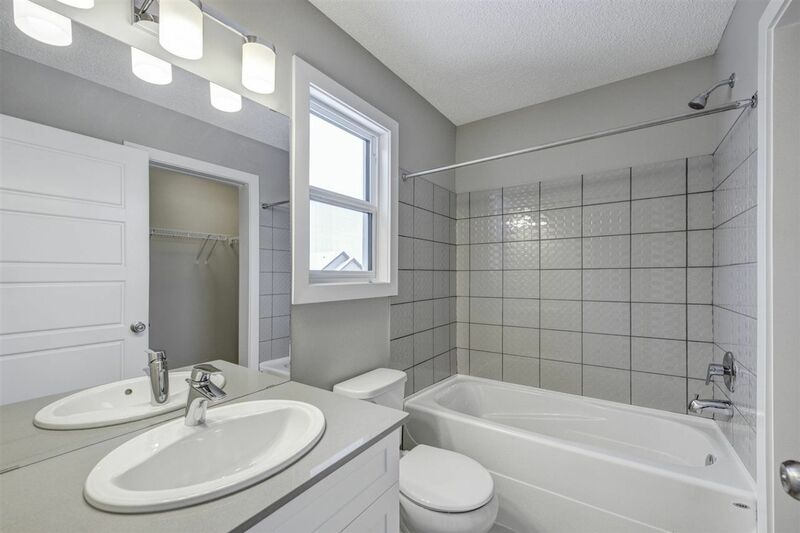 Desrochers Edmonton is a new community located in the south portion of the newly developed Heritage Valley Area in southwest Edmonton between Chappelle and Allard. 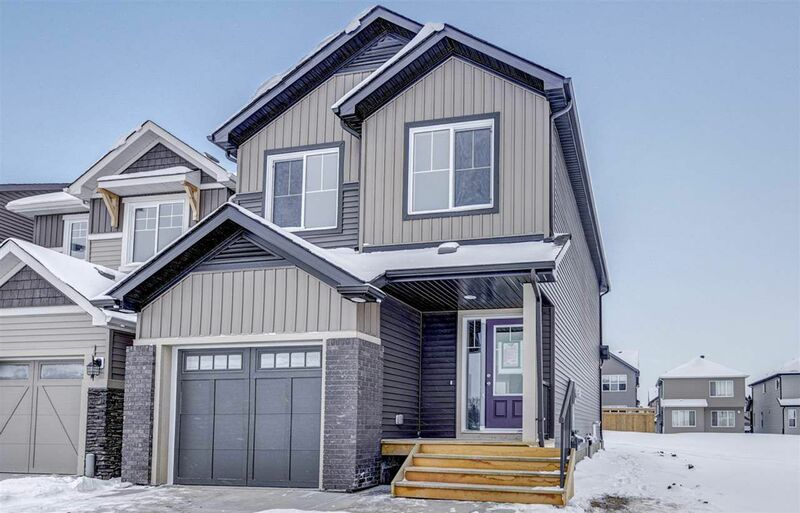 Residential real estate development in for single detached houses in Desrochers are mostly "move up", two-story homes to luxury dwellings, built between 2015 - current. 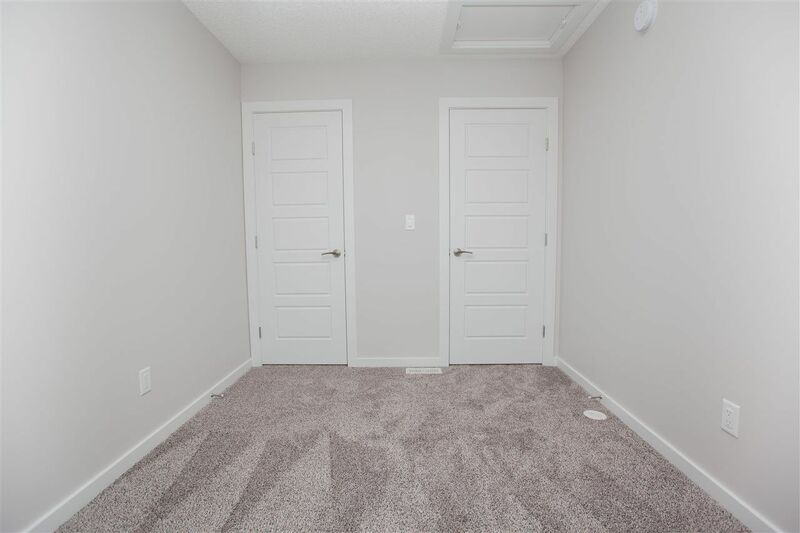 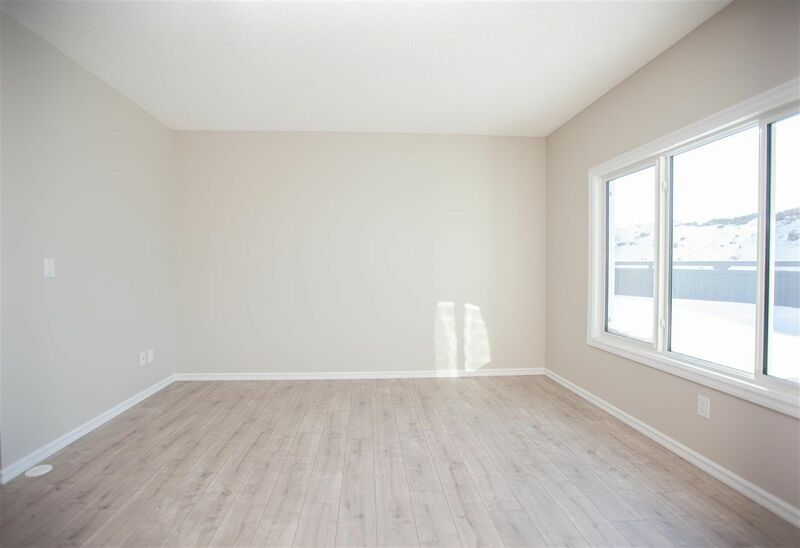 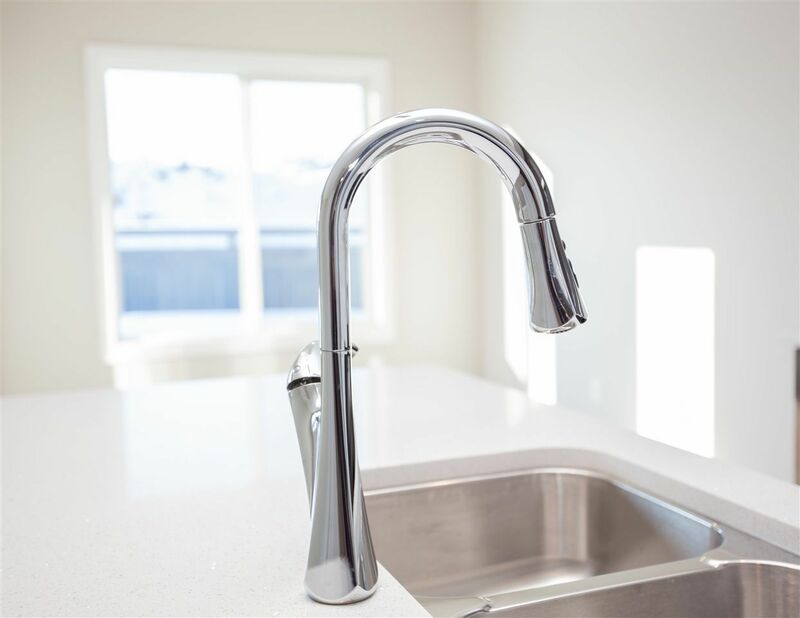 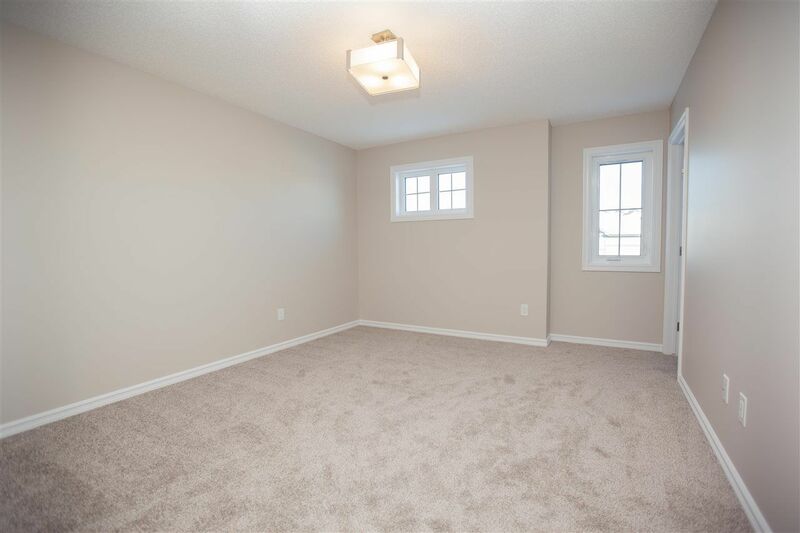 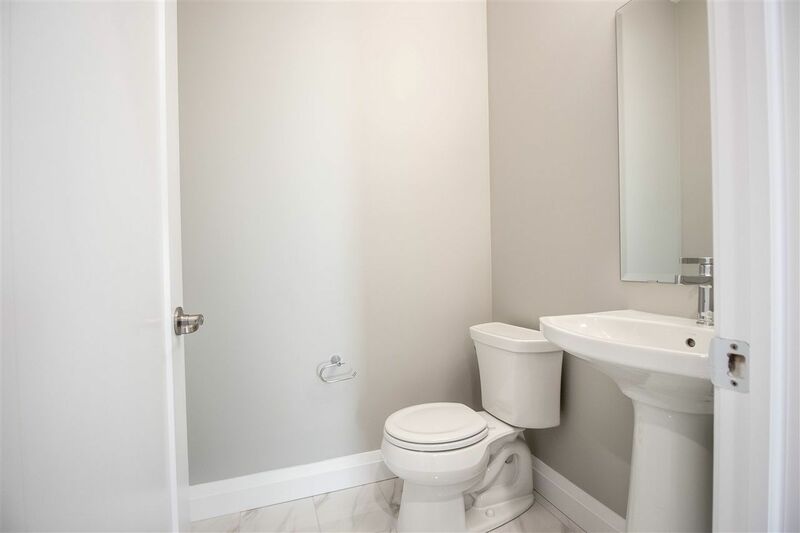 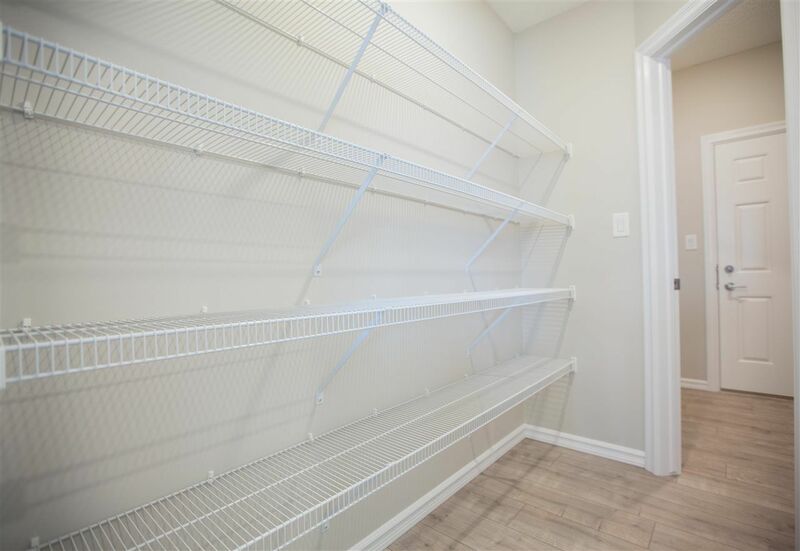 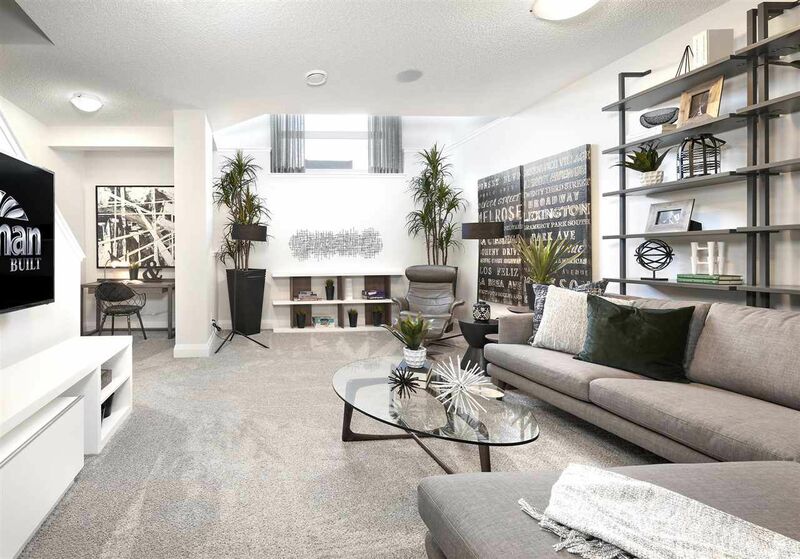 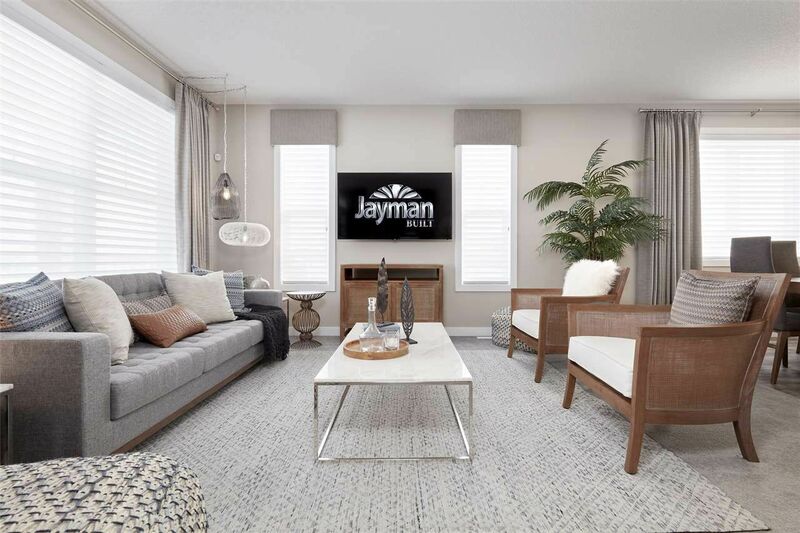 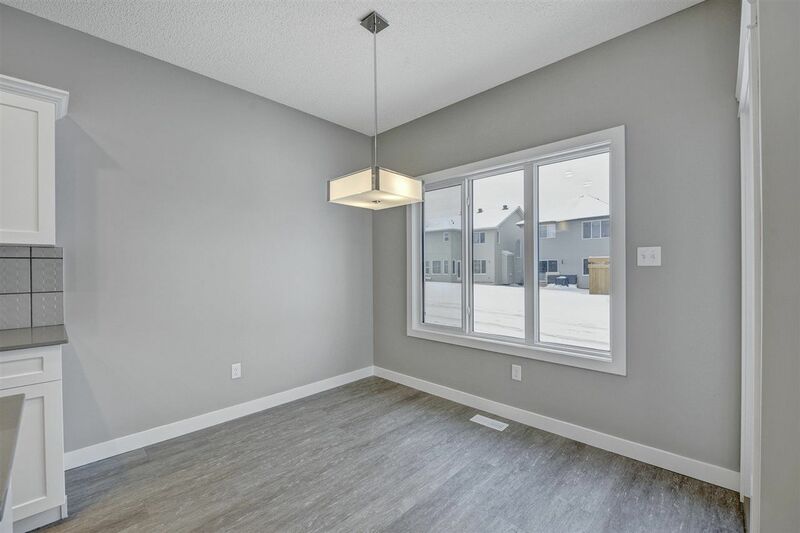 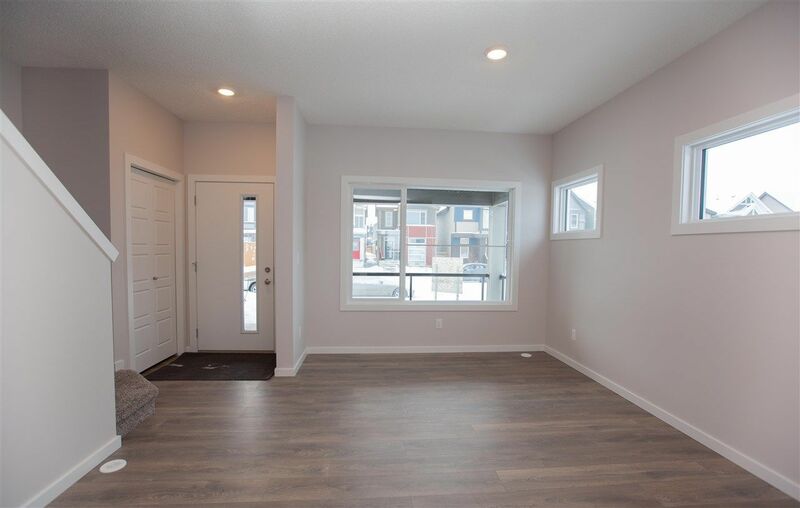 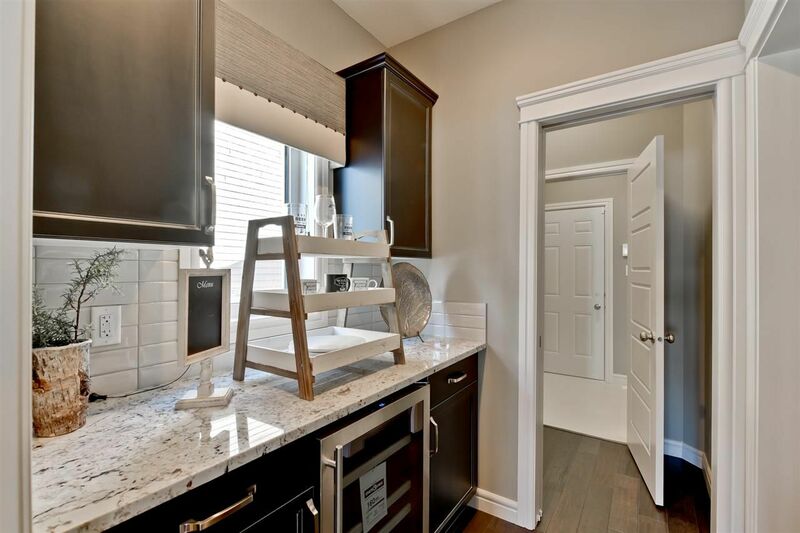 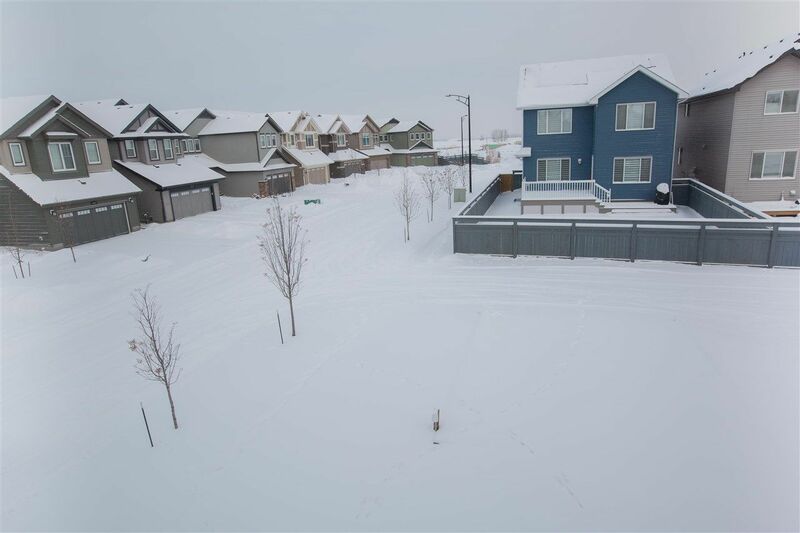 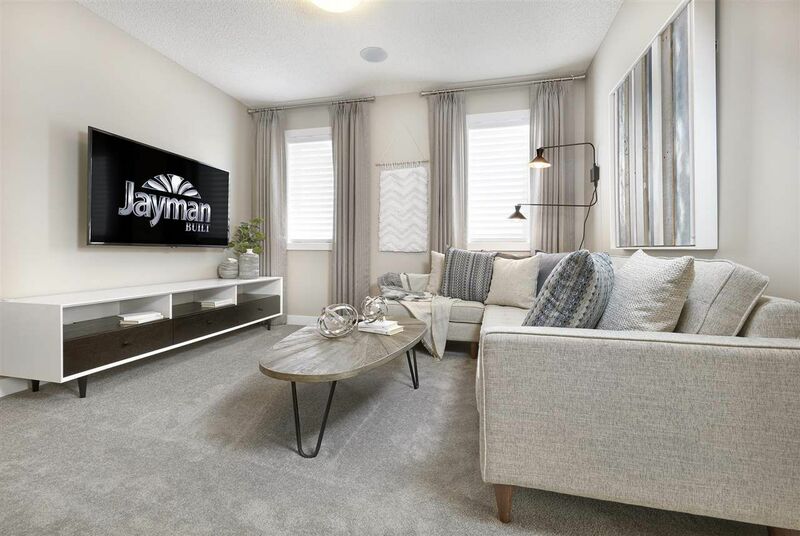 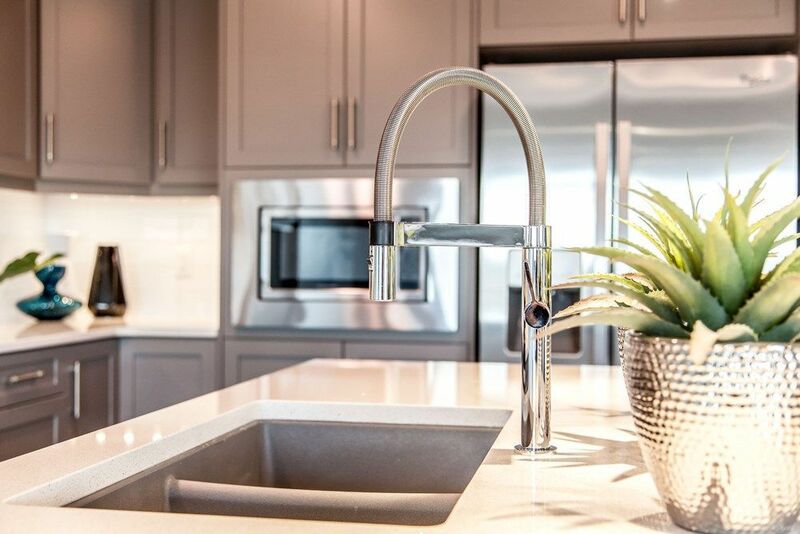 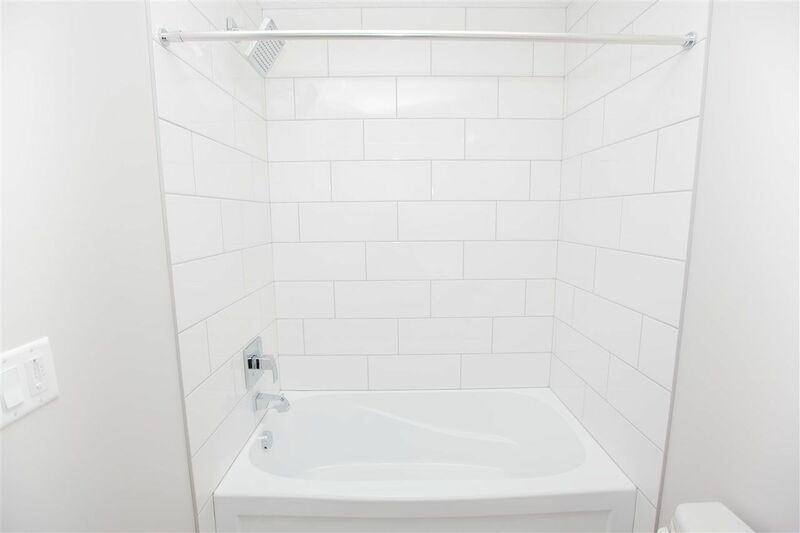 A few of the builders in the Desrochers area include Landmark Edmonton Homes, a few Jayman Homes and Landmark Essentials.